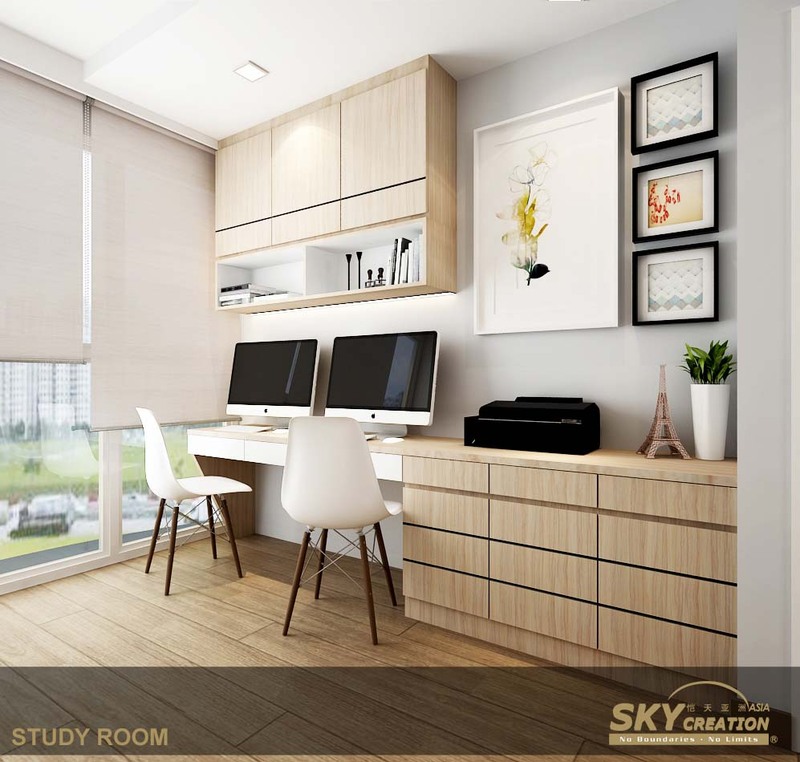 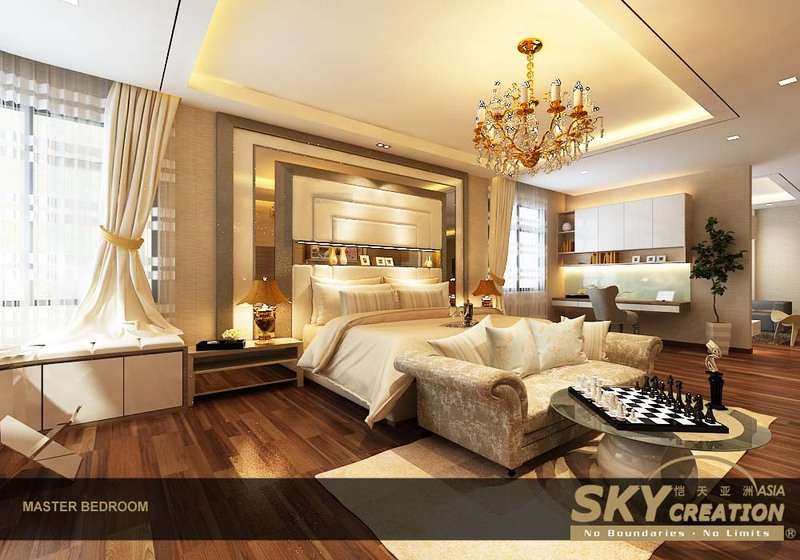 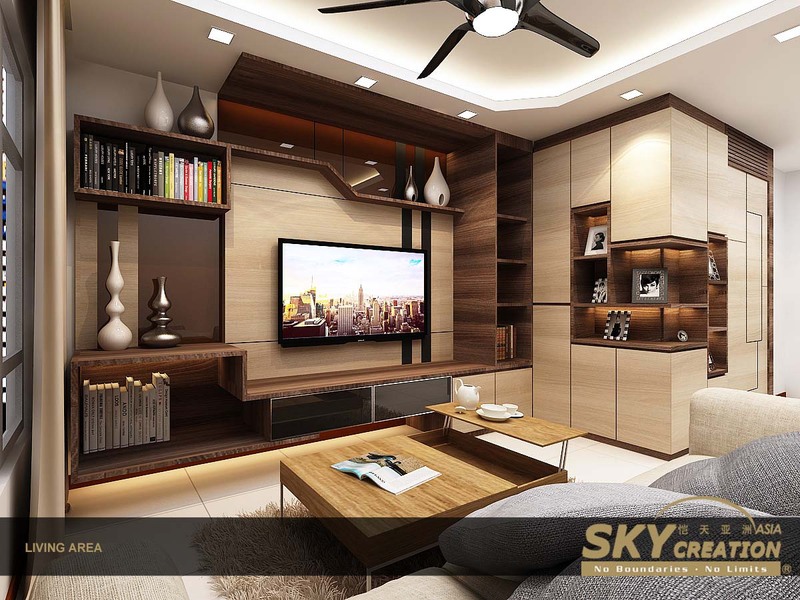 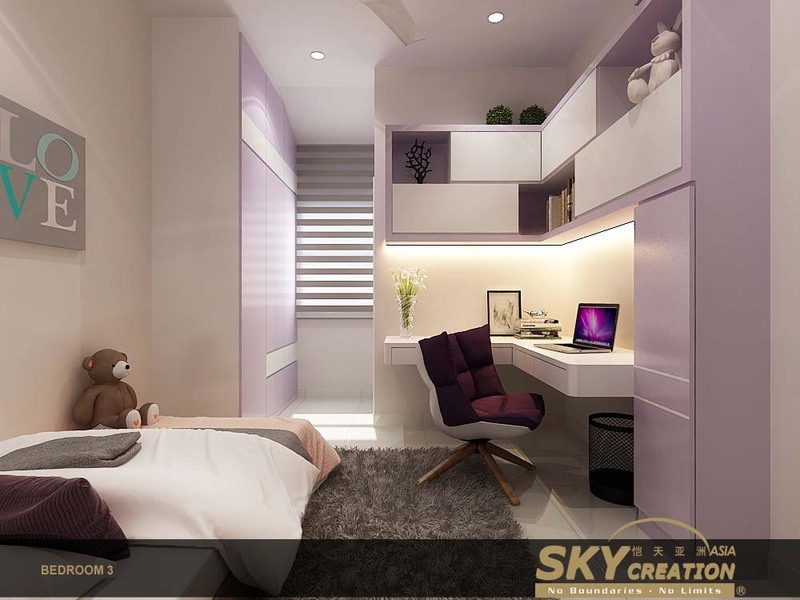 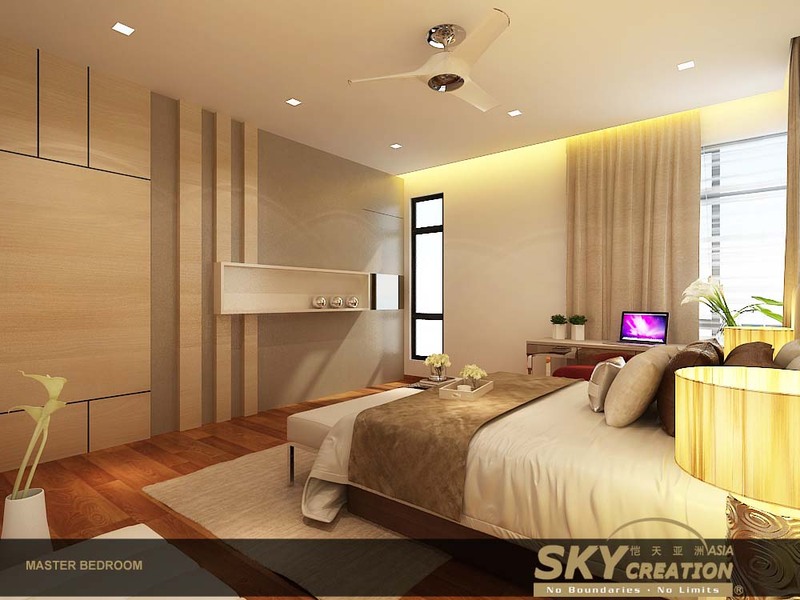 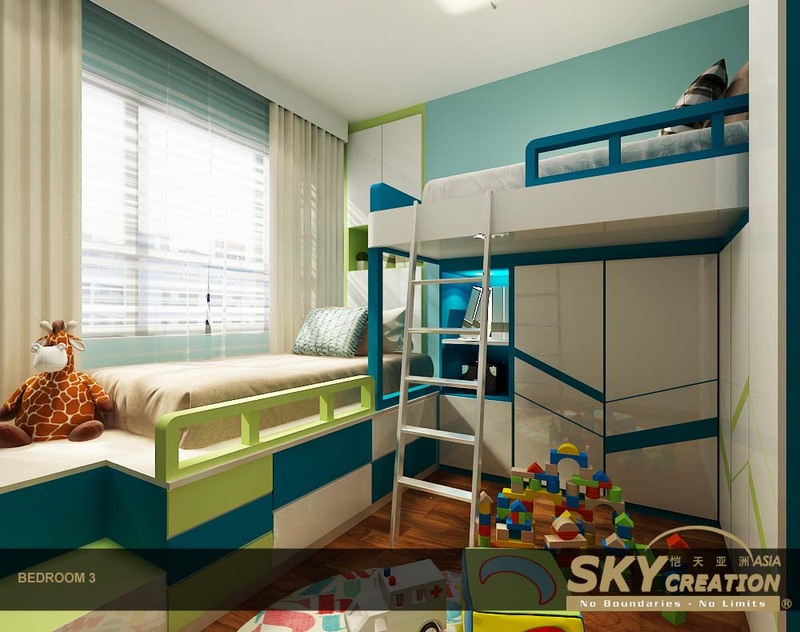 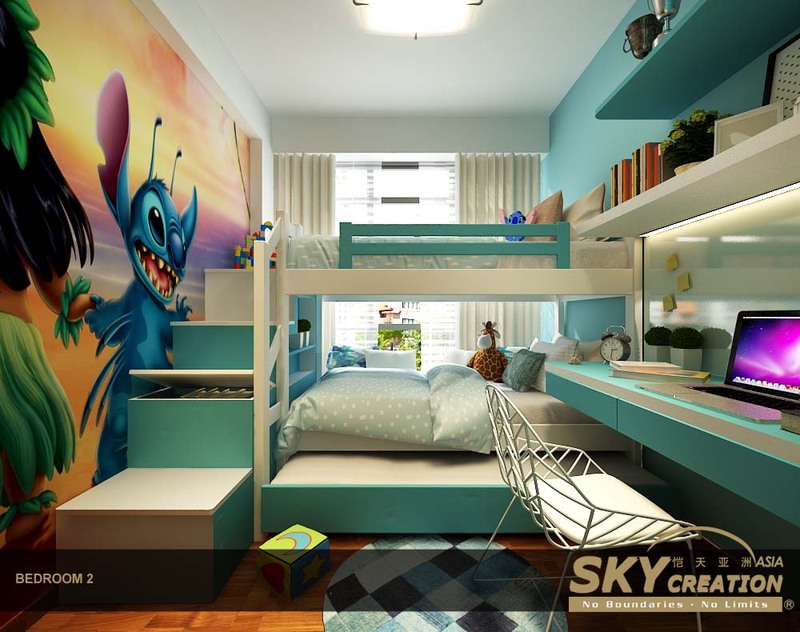 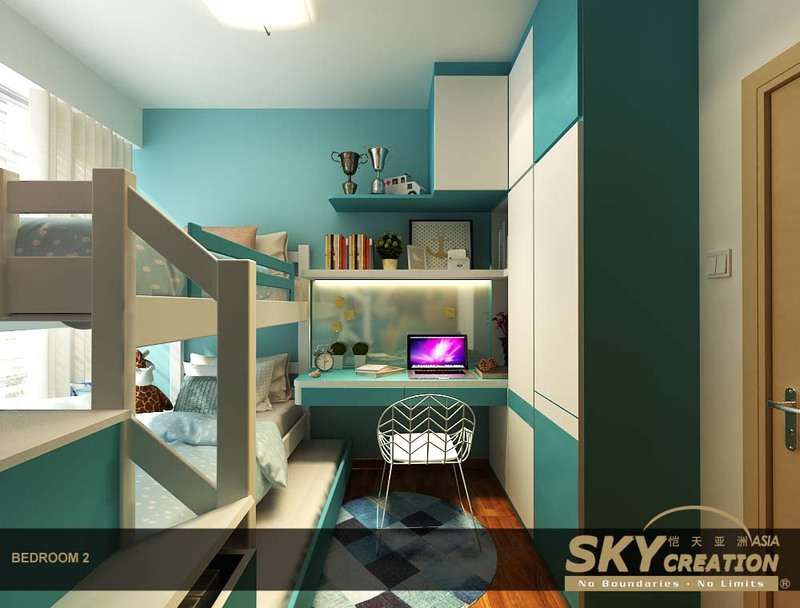 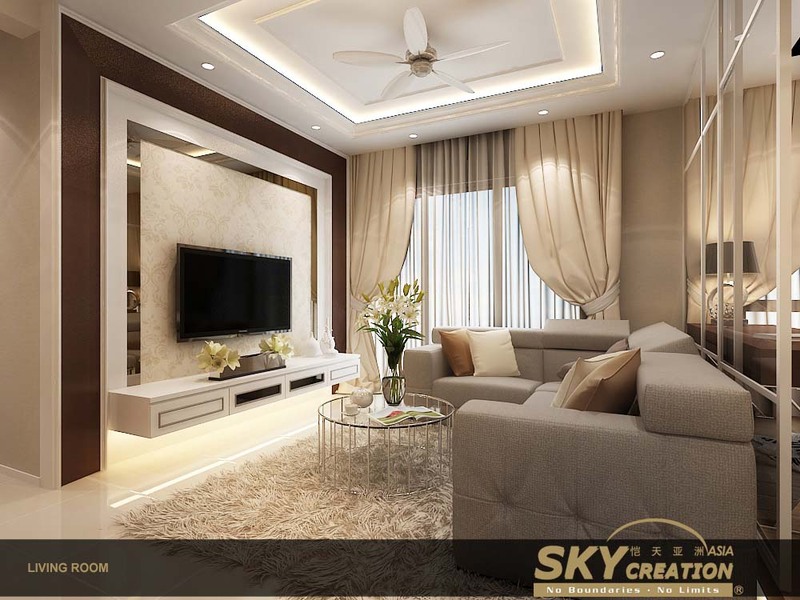 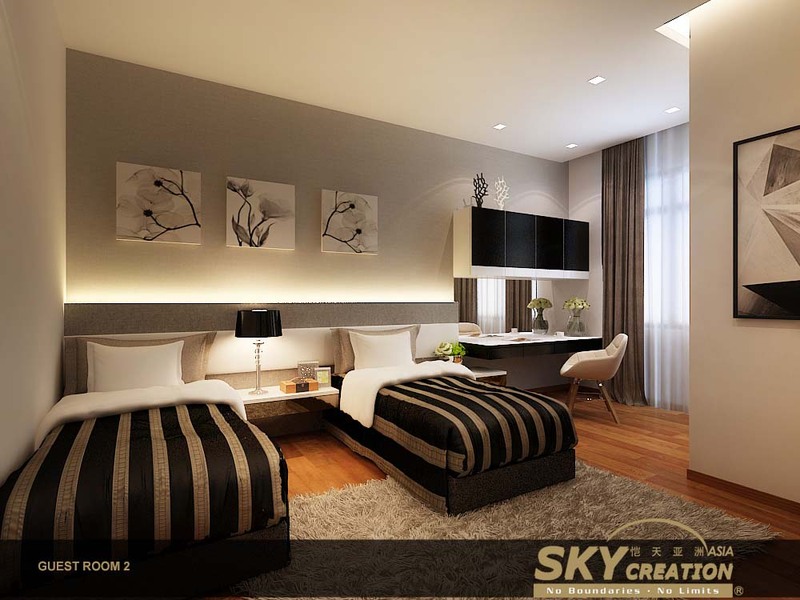 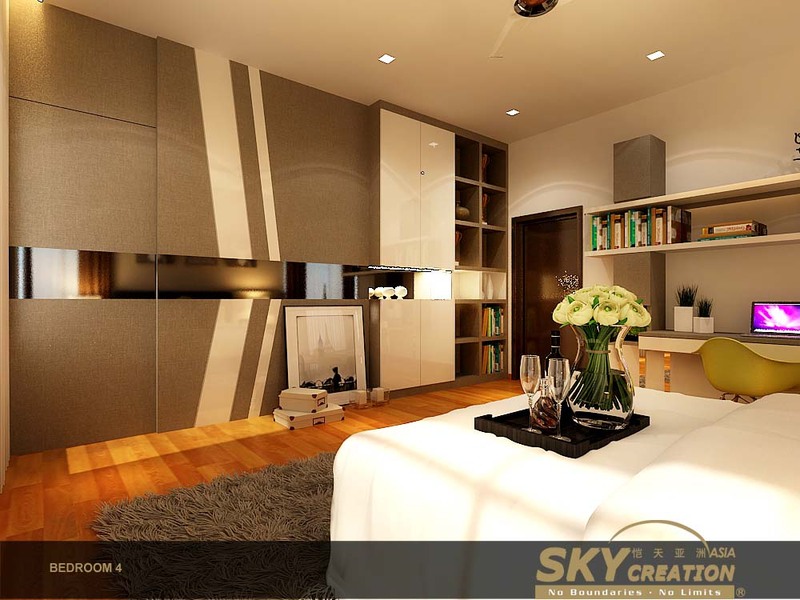 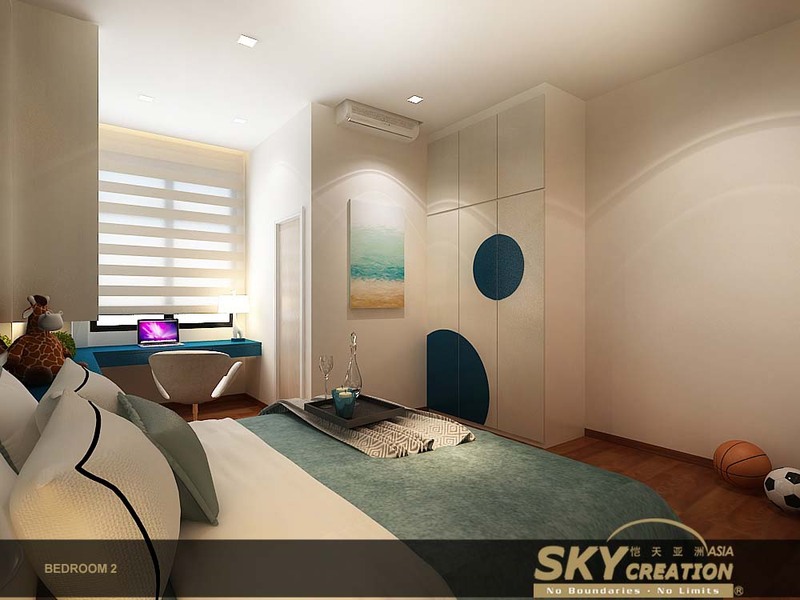 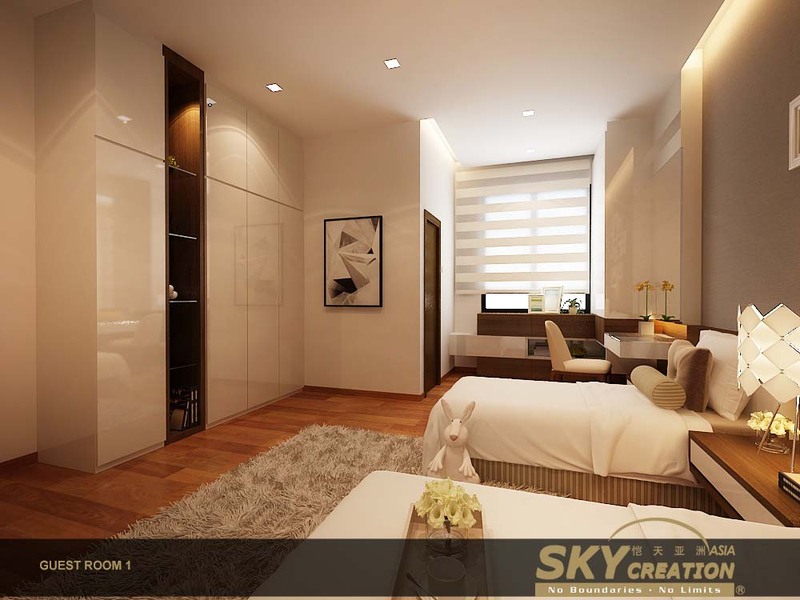 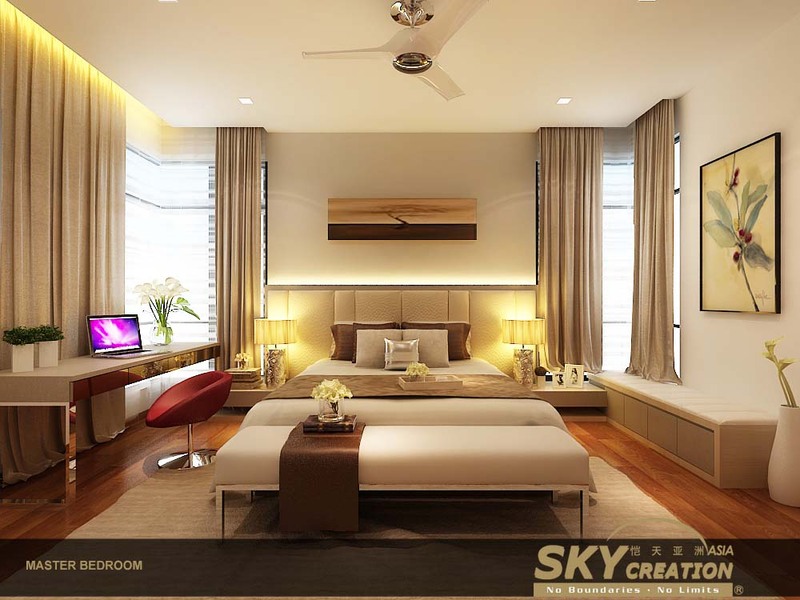 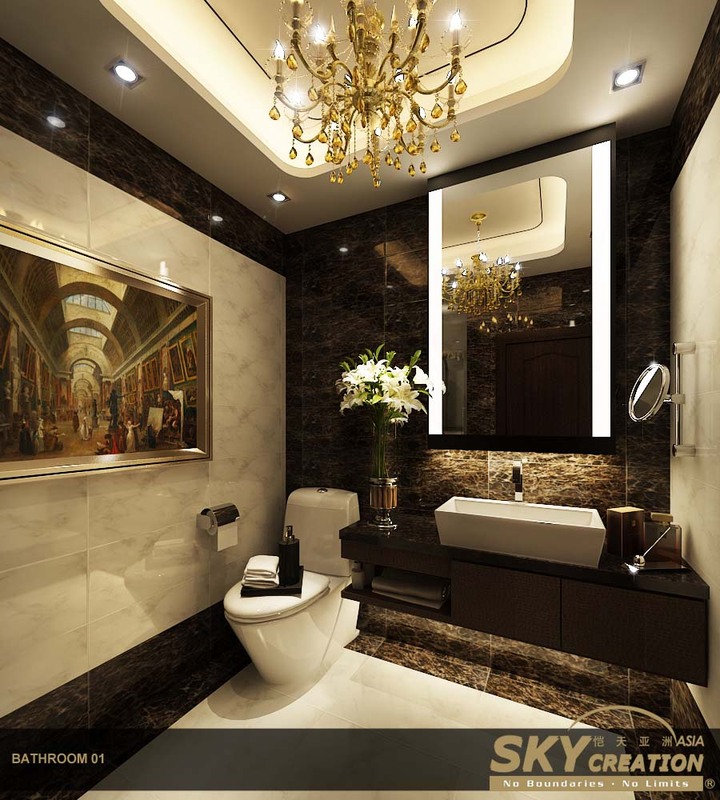 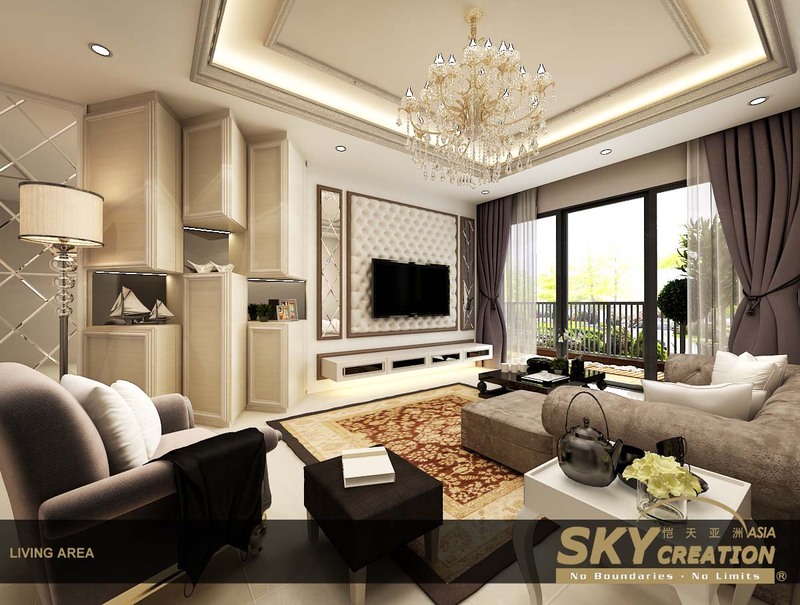 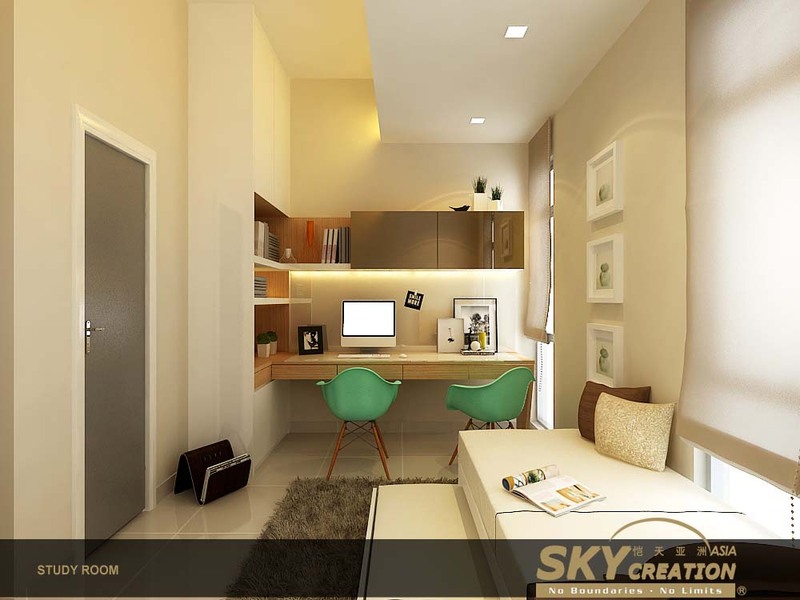 Sky Creation Asia was founded in 2008 by Dr. Sky Tan as a holding company for the Group’s growing portfolio of well-positioned subsidiaries. 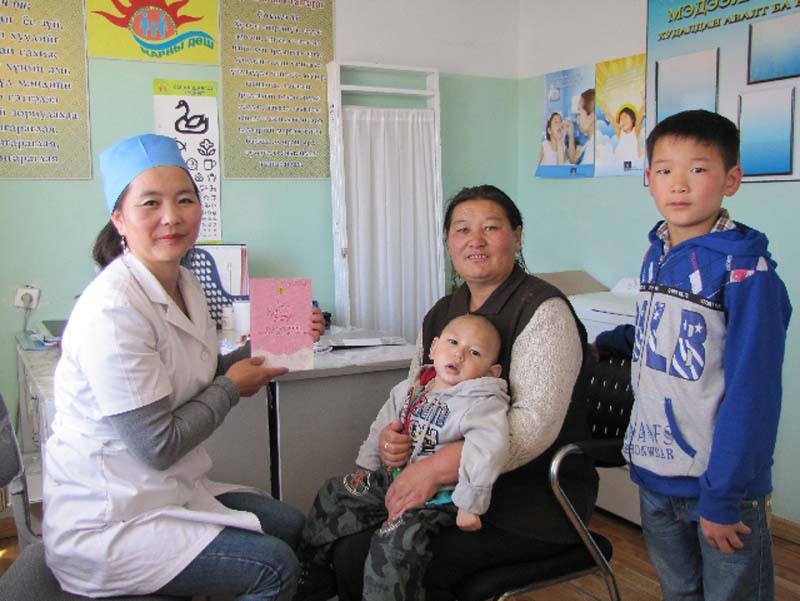 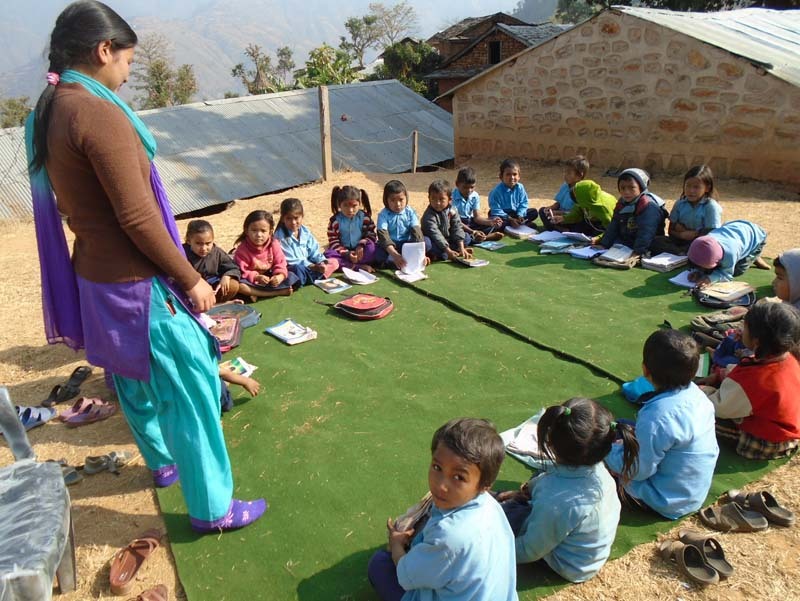 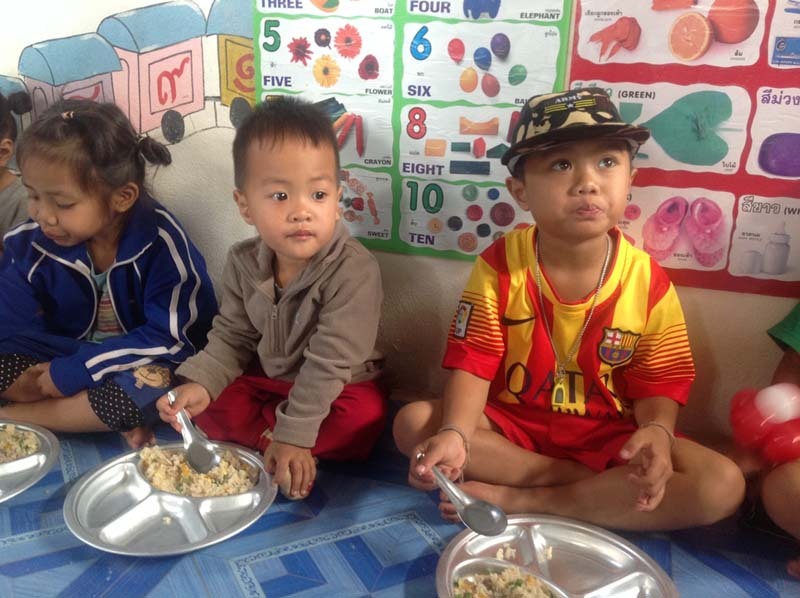 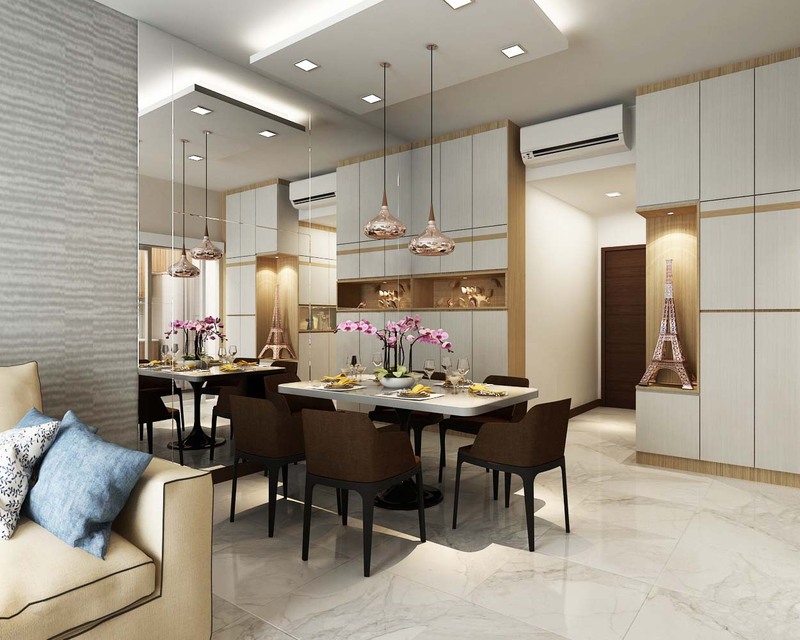 Over the years, the Group has grown in terms of breadth and depth, encompassing diversified but related market segments, and stretching its geographical reach to target more markets. 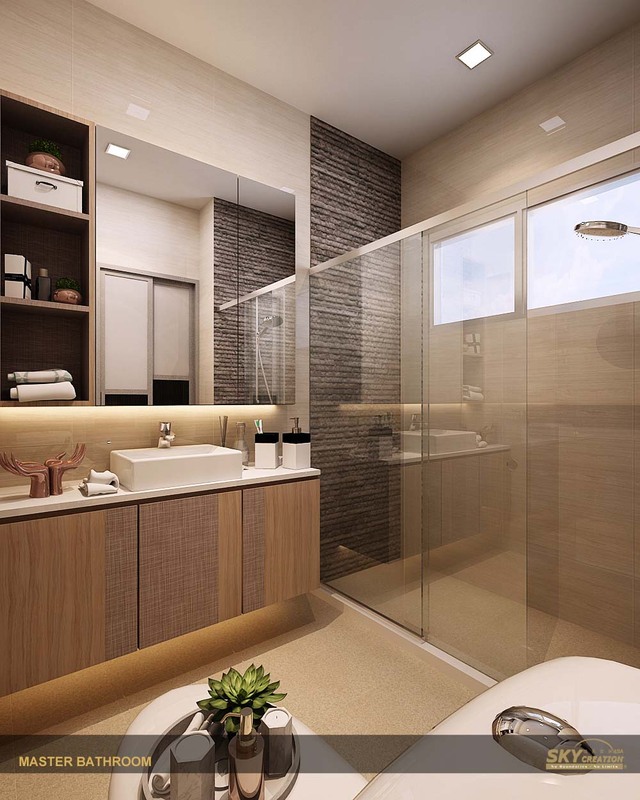 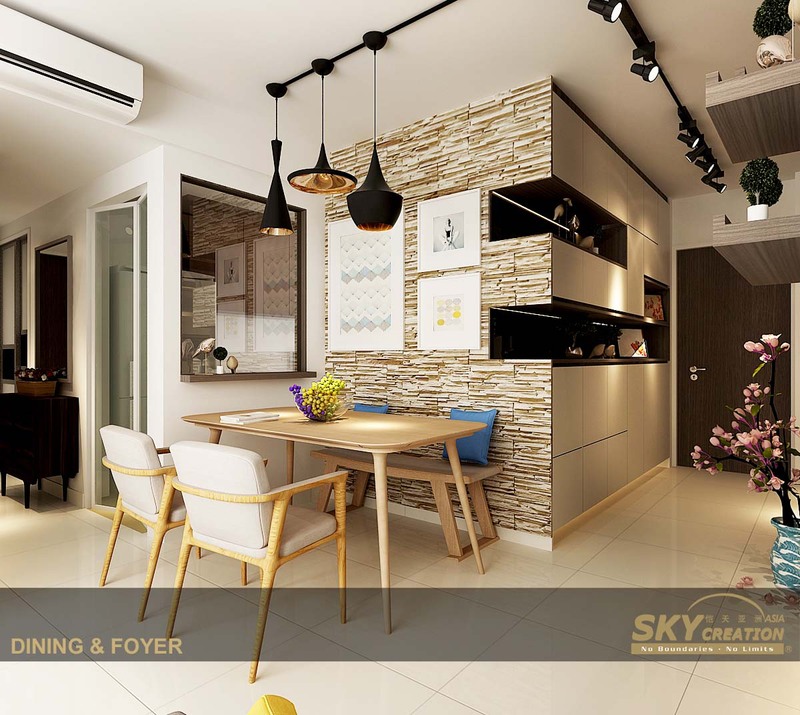 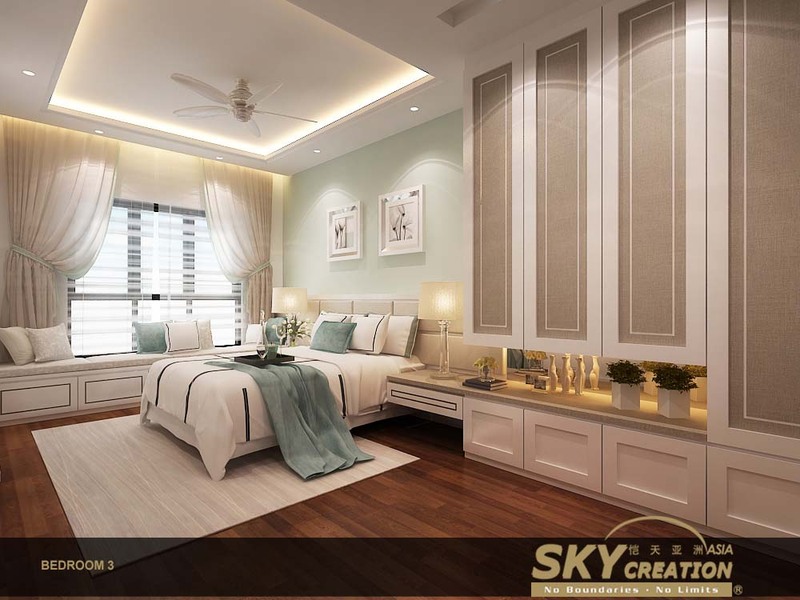 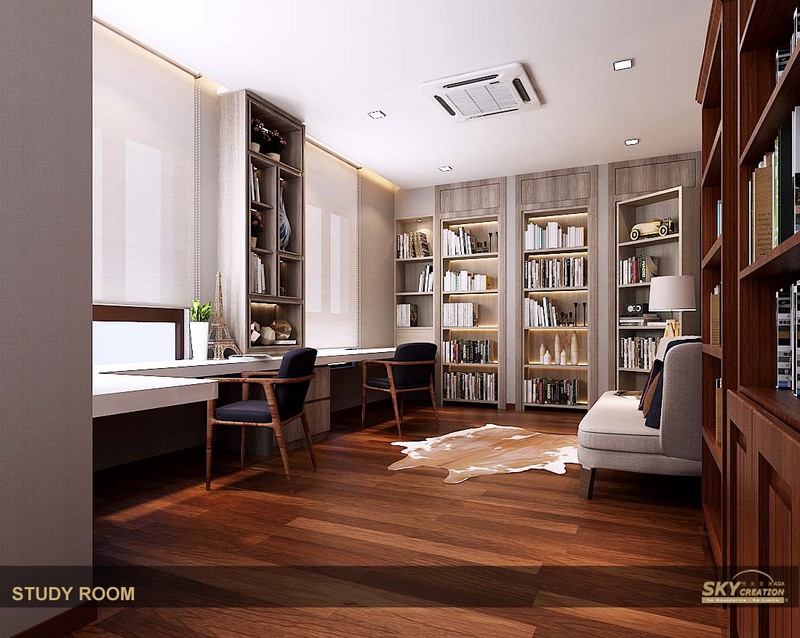 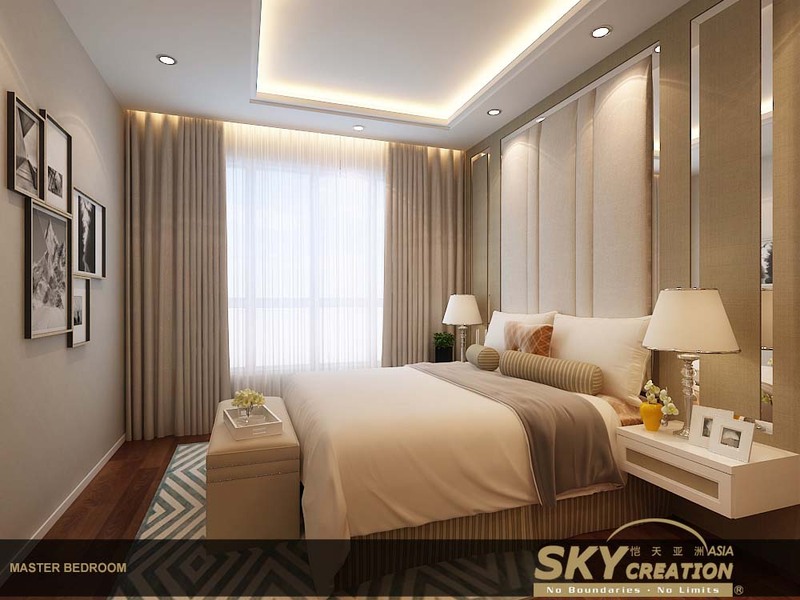 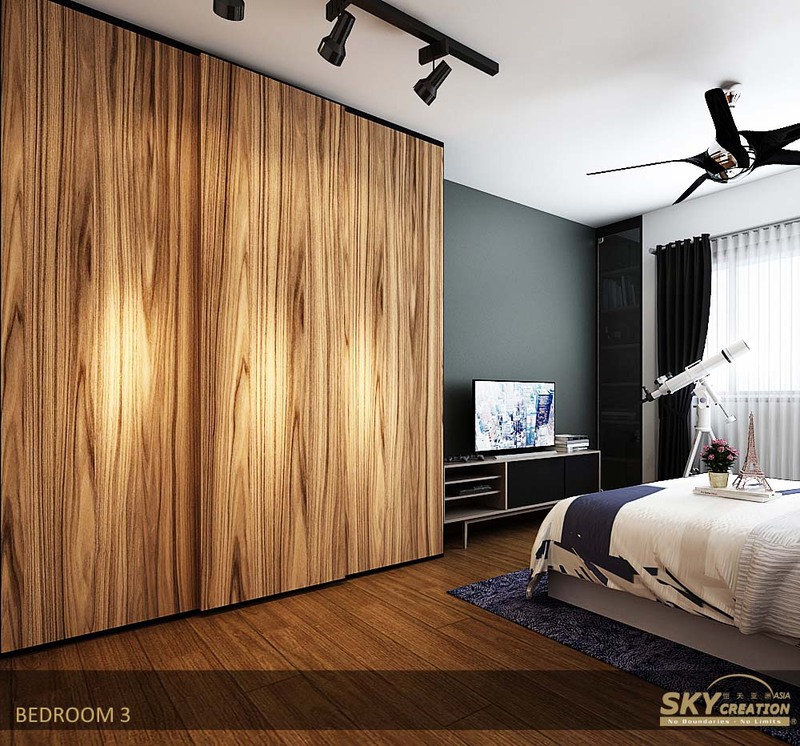 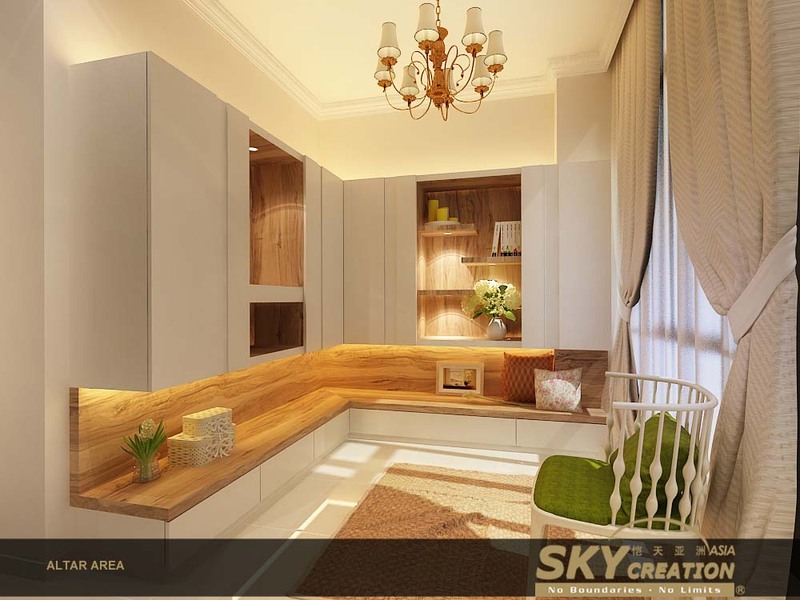 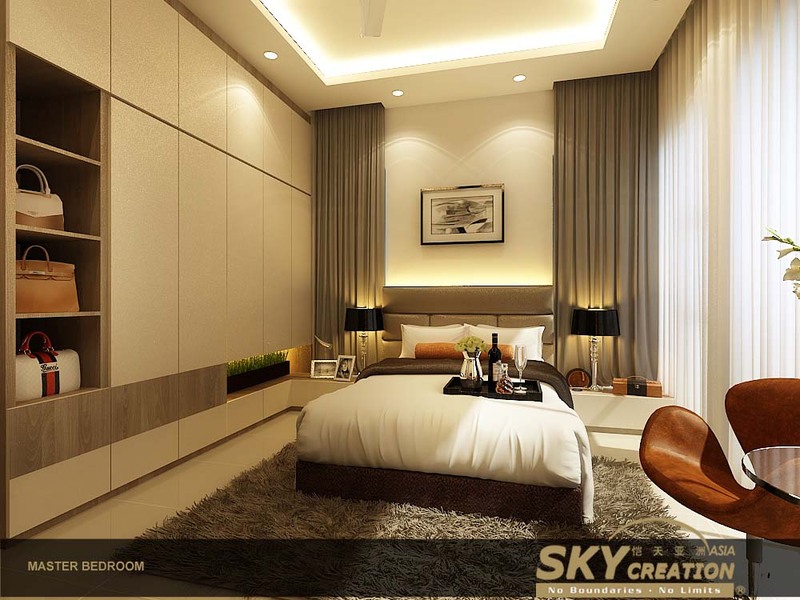 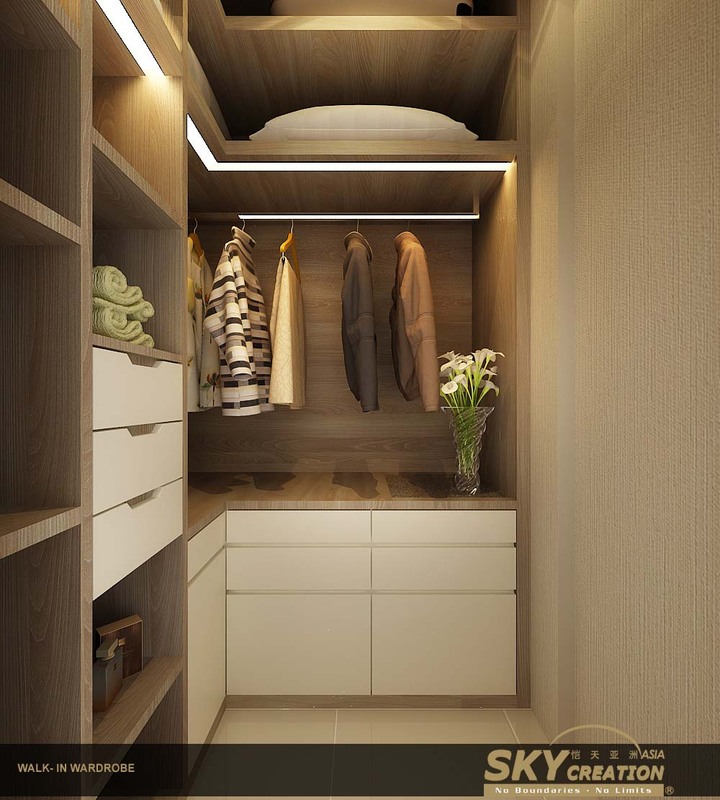 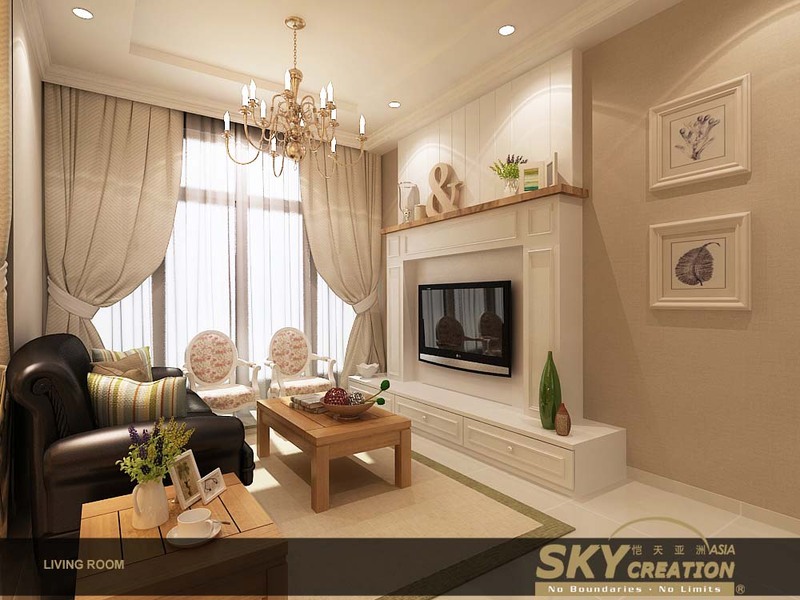 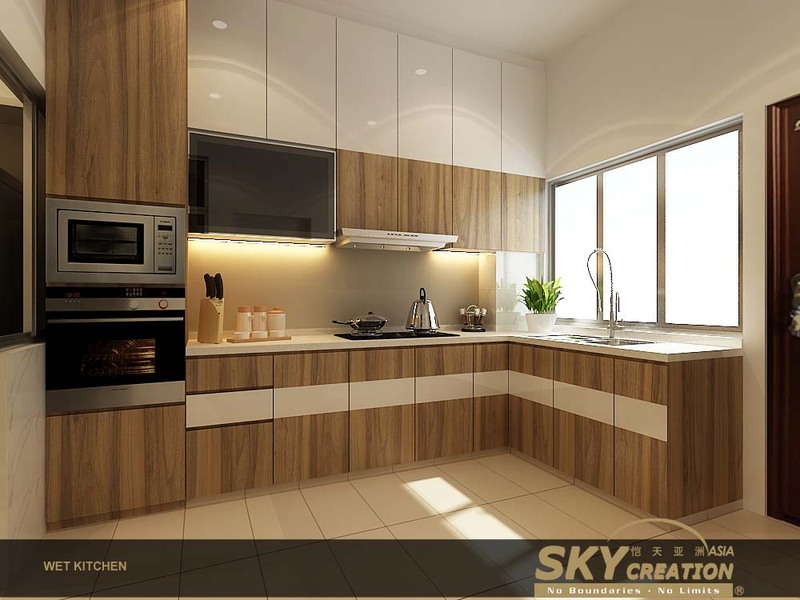 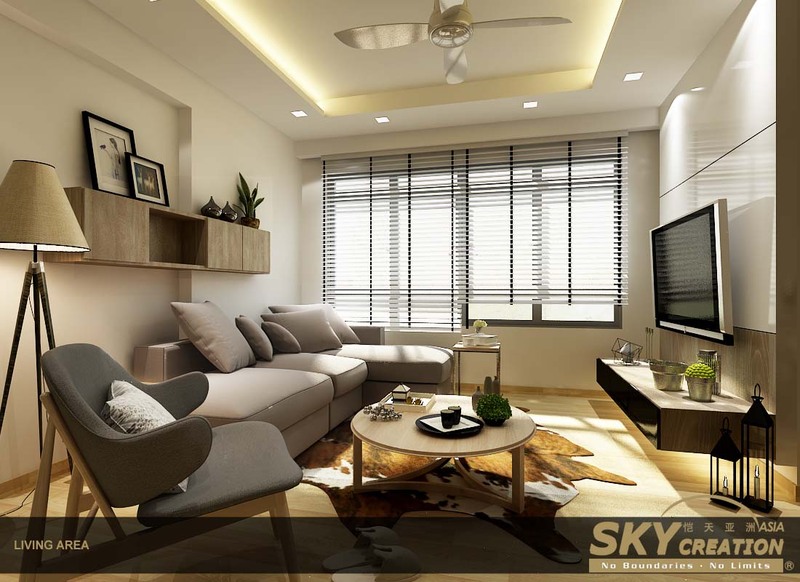 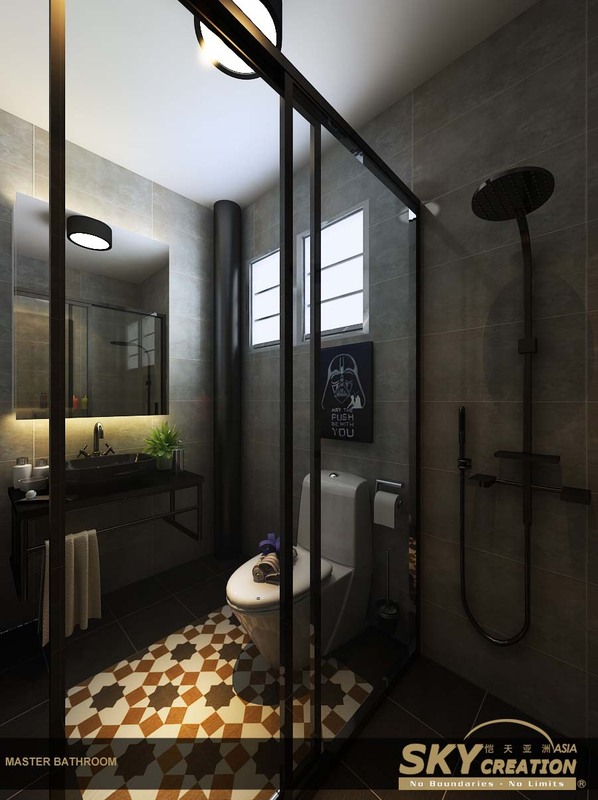 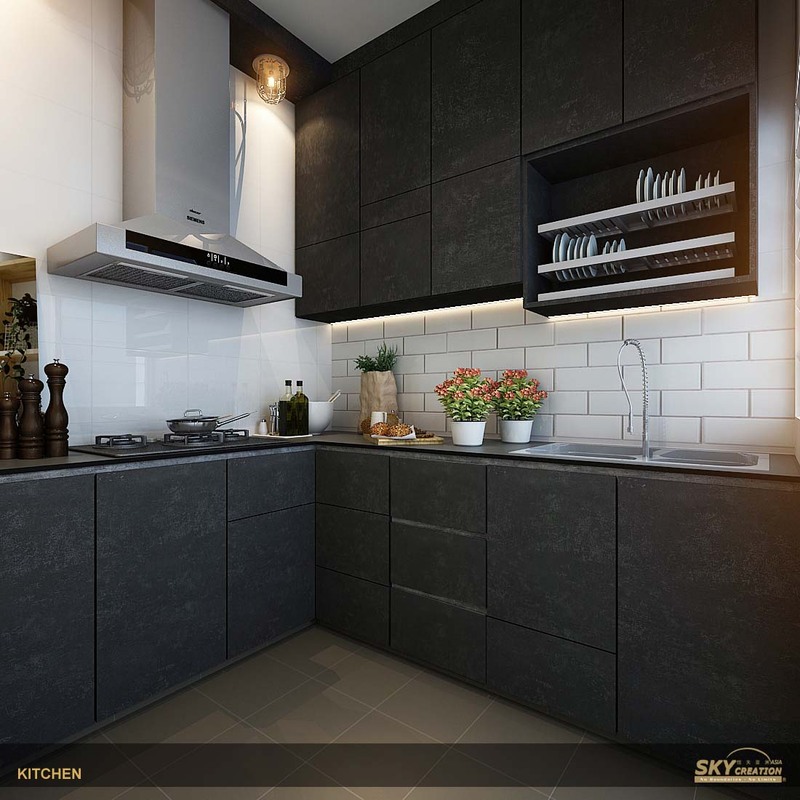 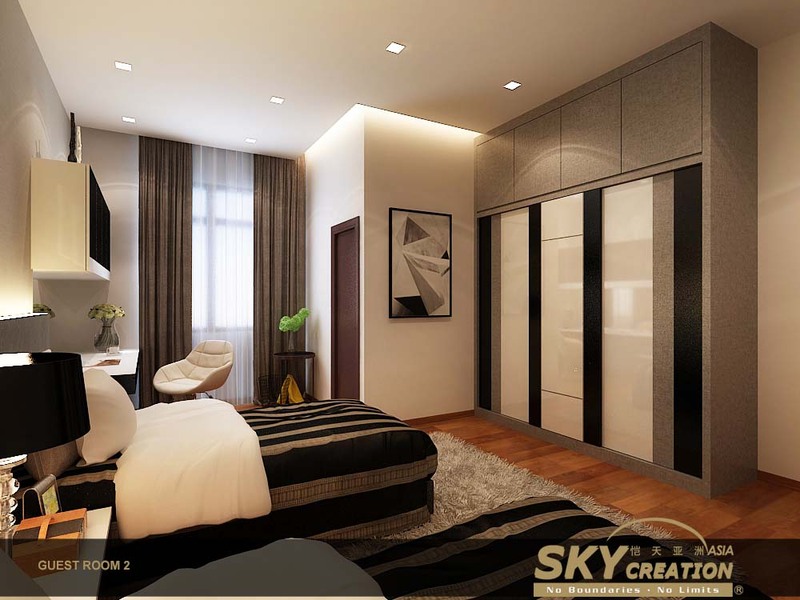 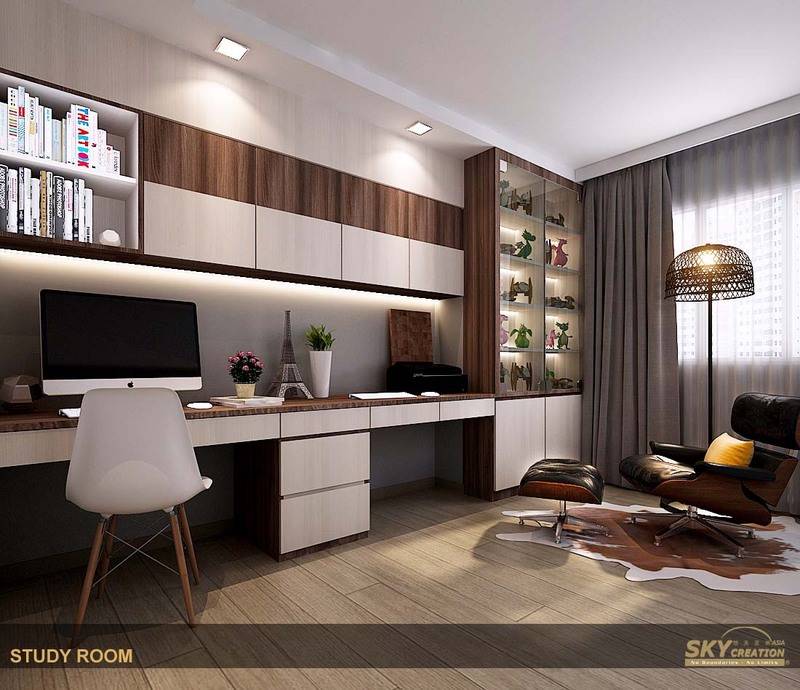 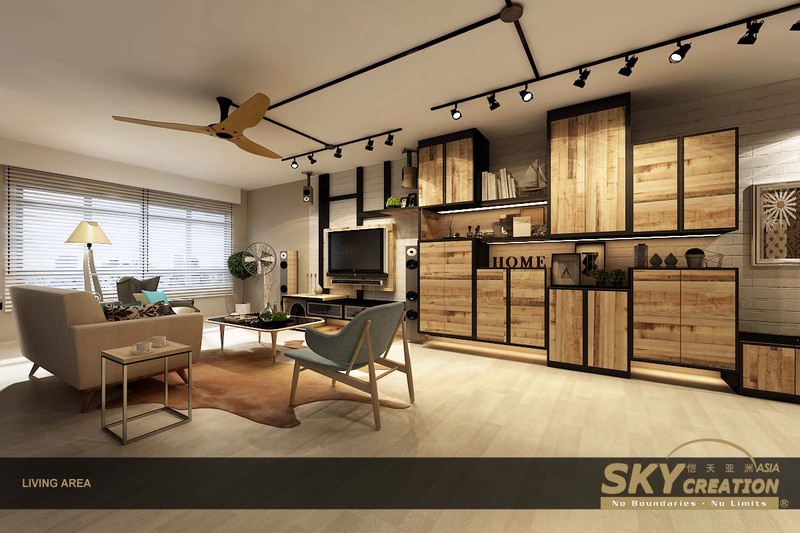 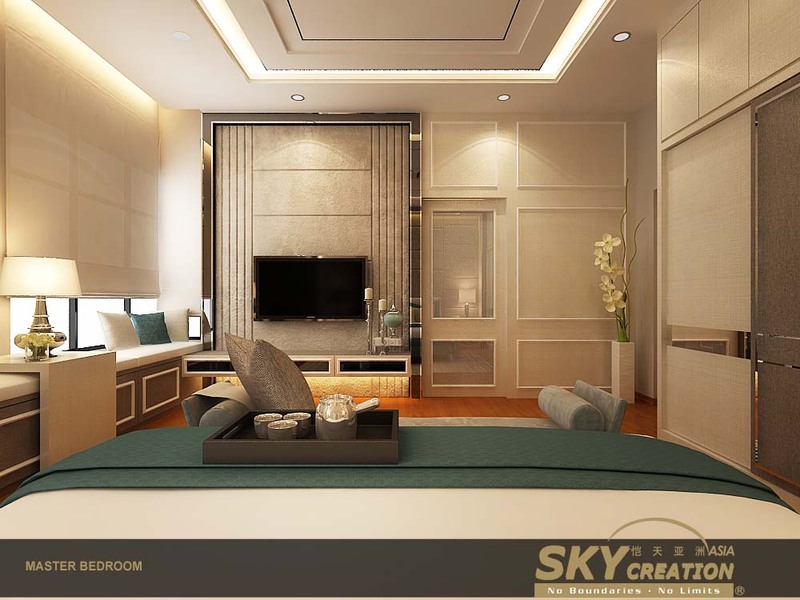 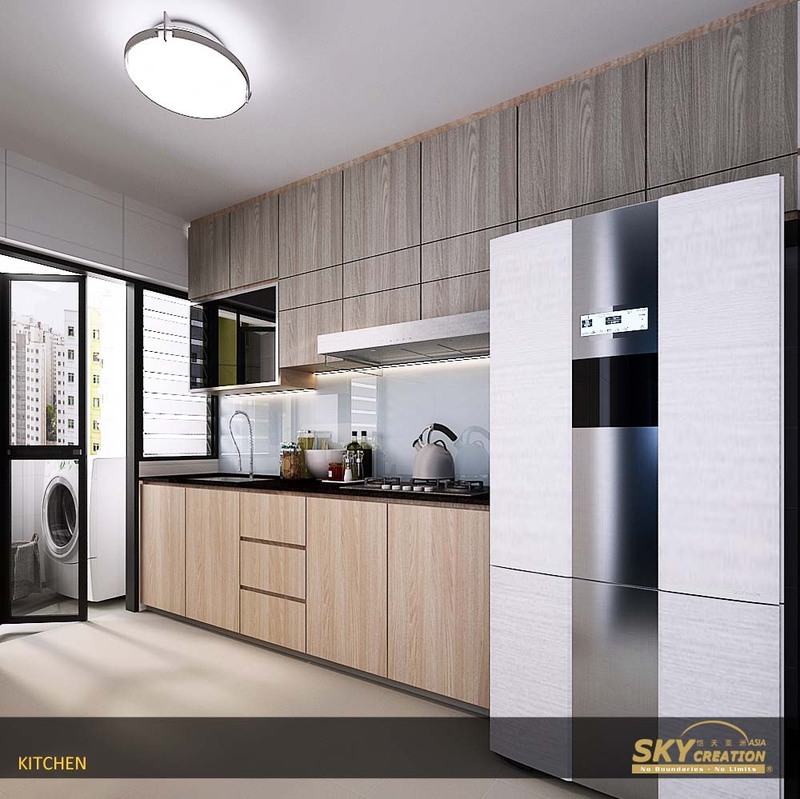 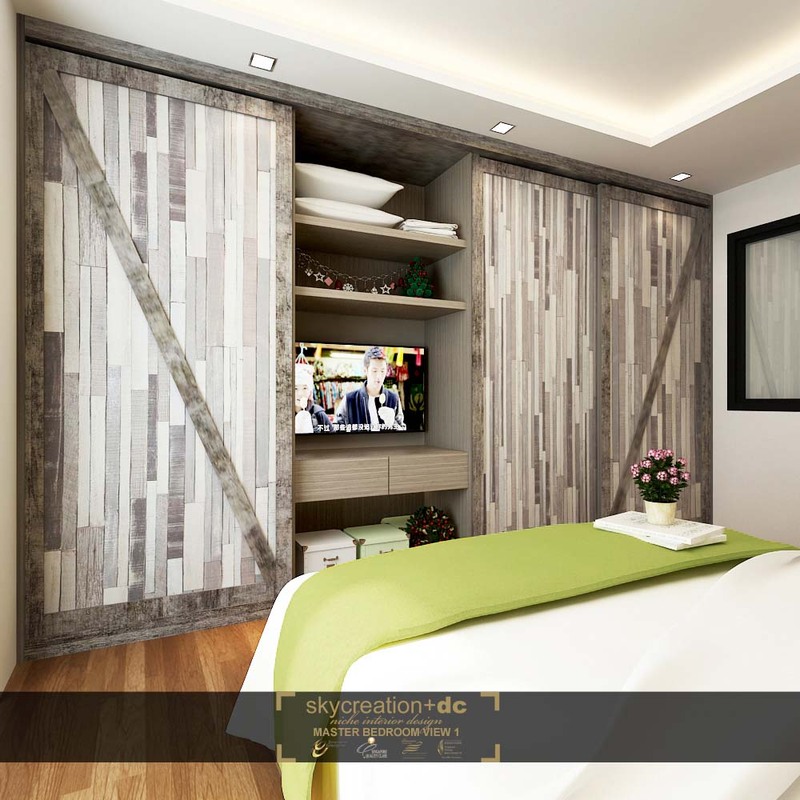 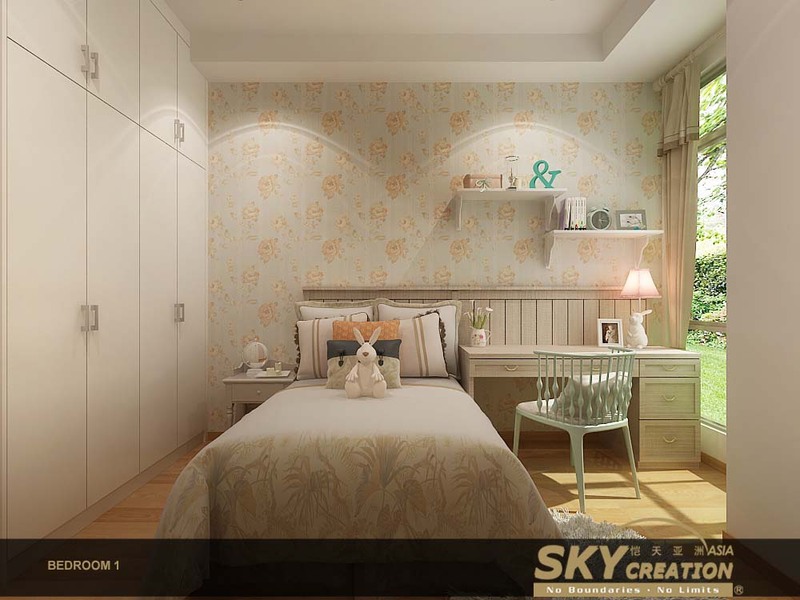 A significant event in the Group’s timeline is the launch of carpentry factory, Mu Jiang in Malaysia, to support the operations of its interior design and renovation arm, Sky Creation. 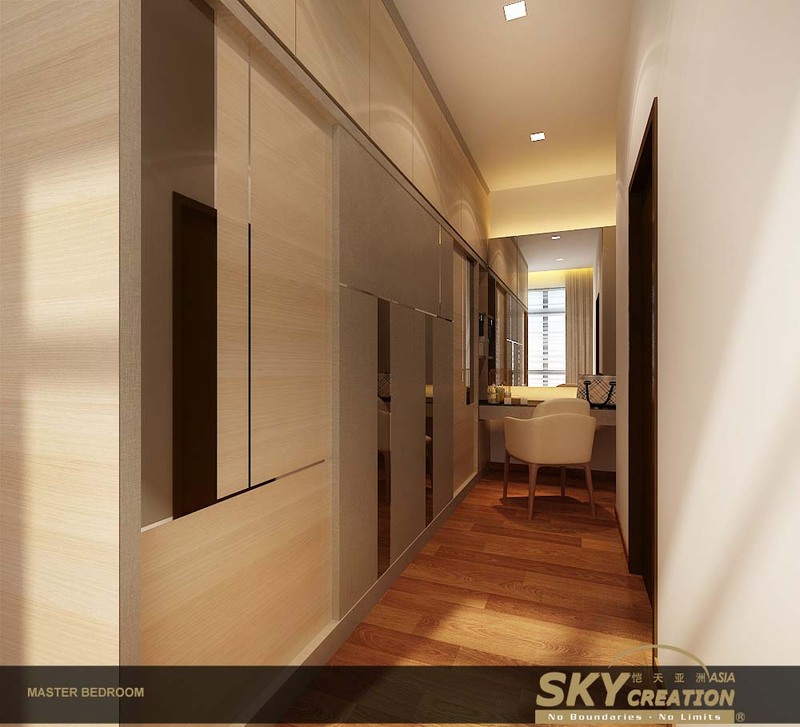 The factory specialises in manufacturing custom wooden furniture to supply both residential and commercial projects. 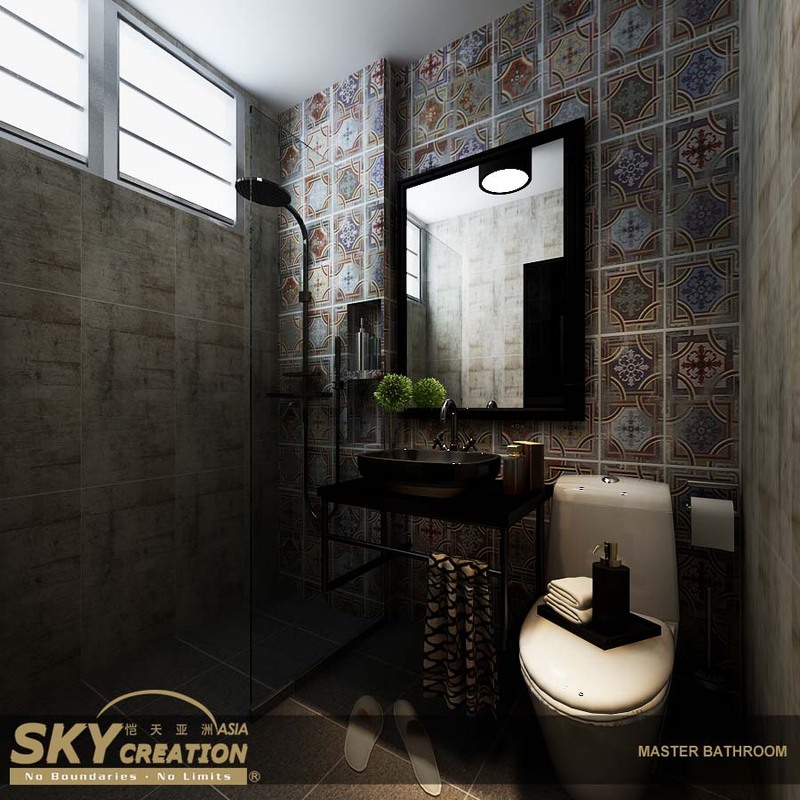 In the following year, the Group established Toolbox as the renovation subsidiary to oversee construction and project management. 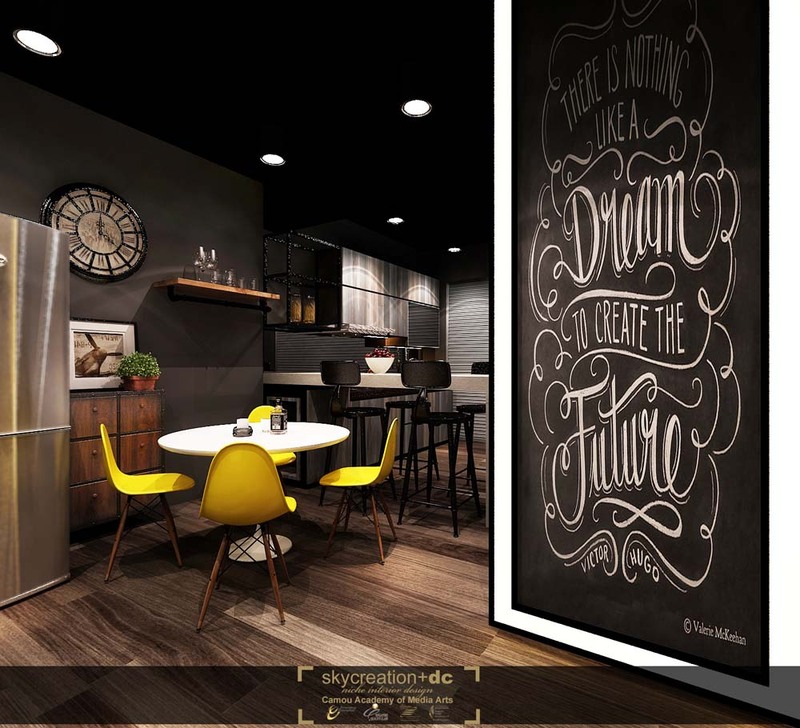 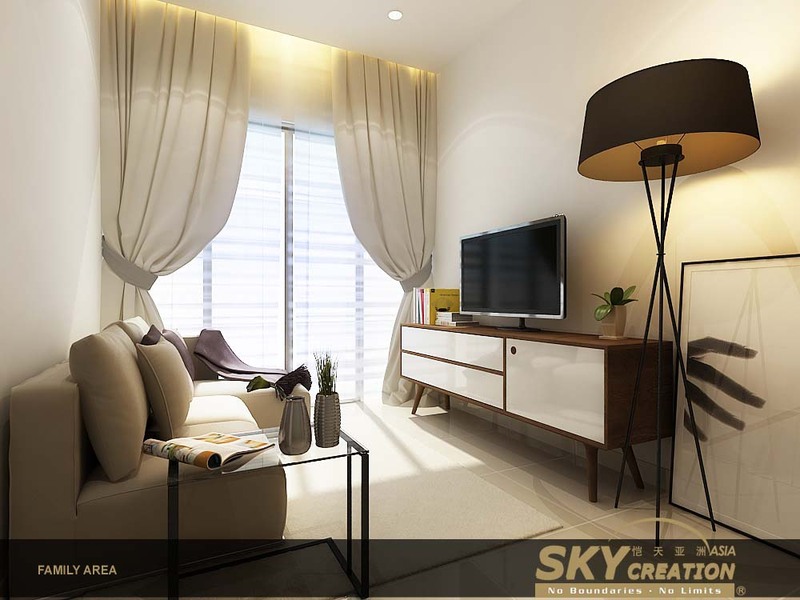 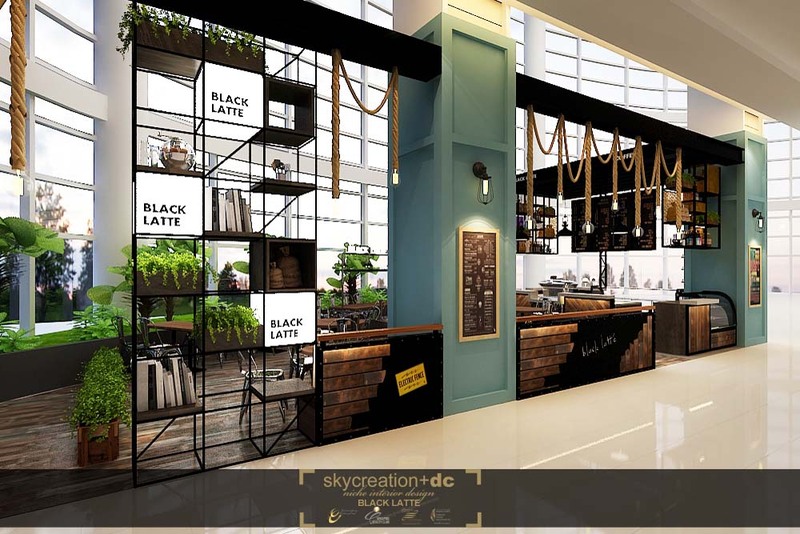 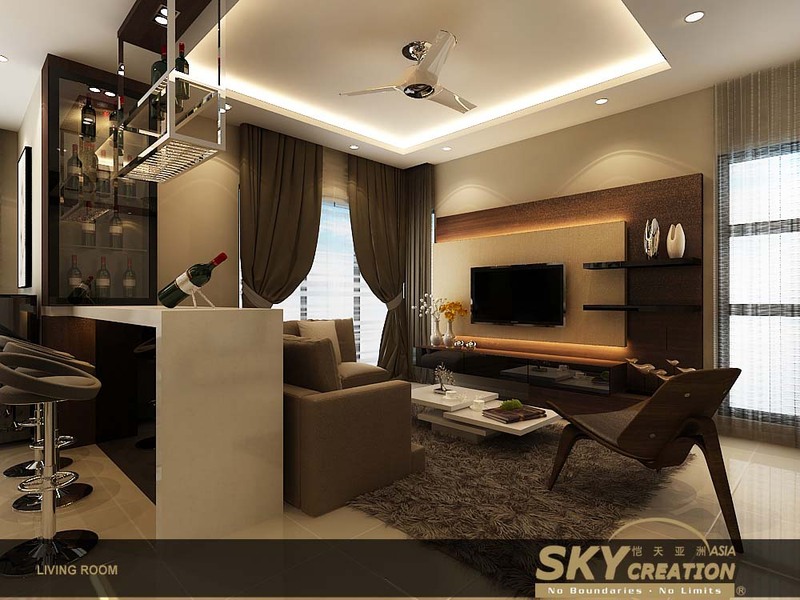 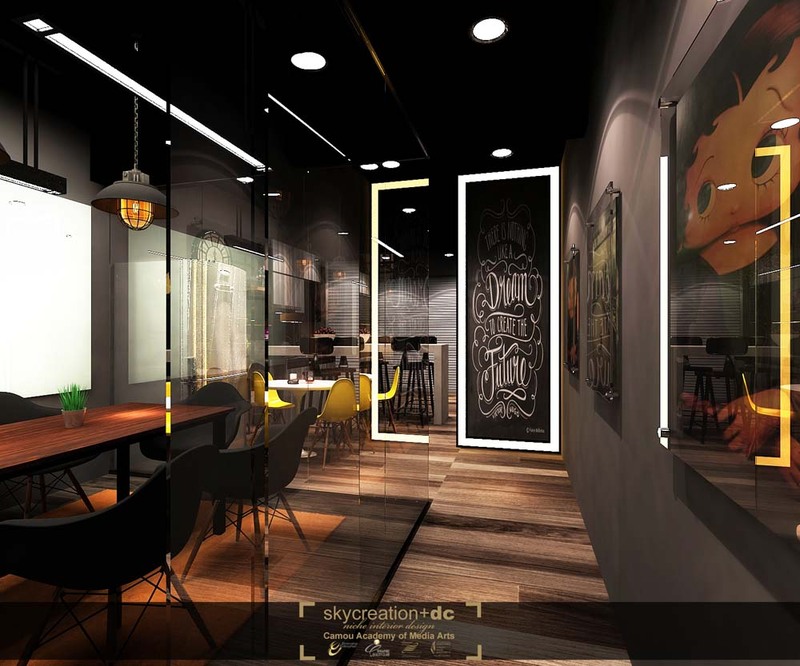 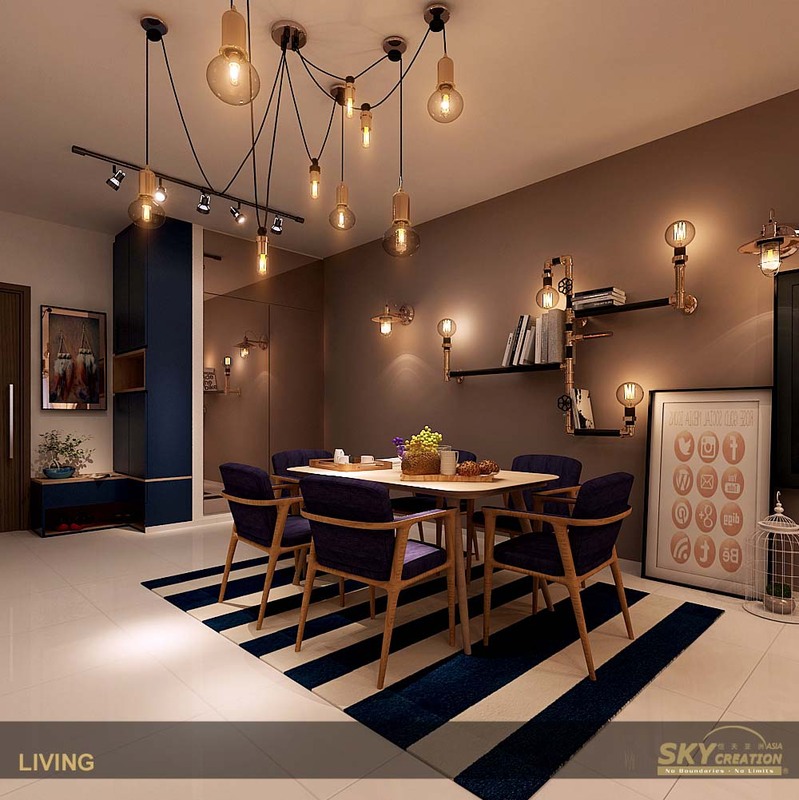 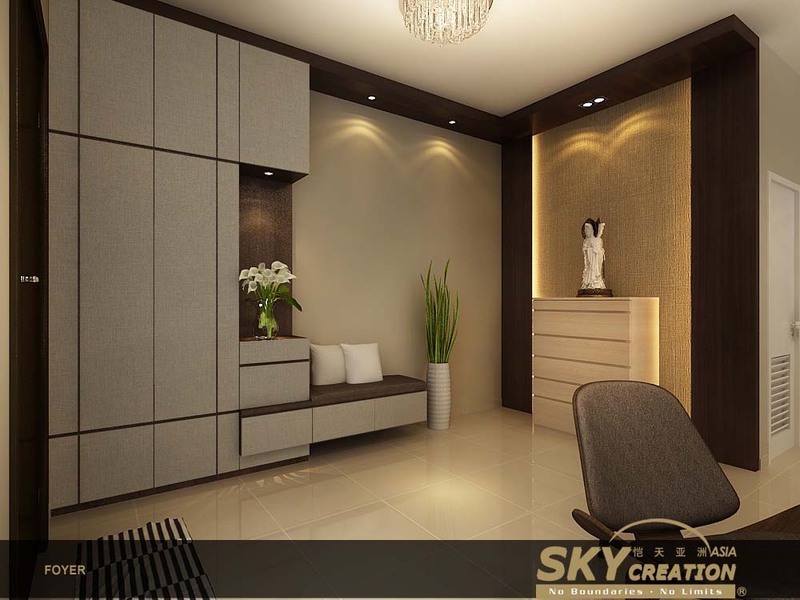 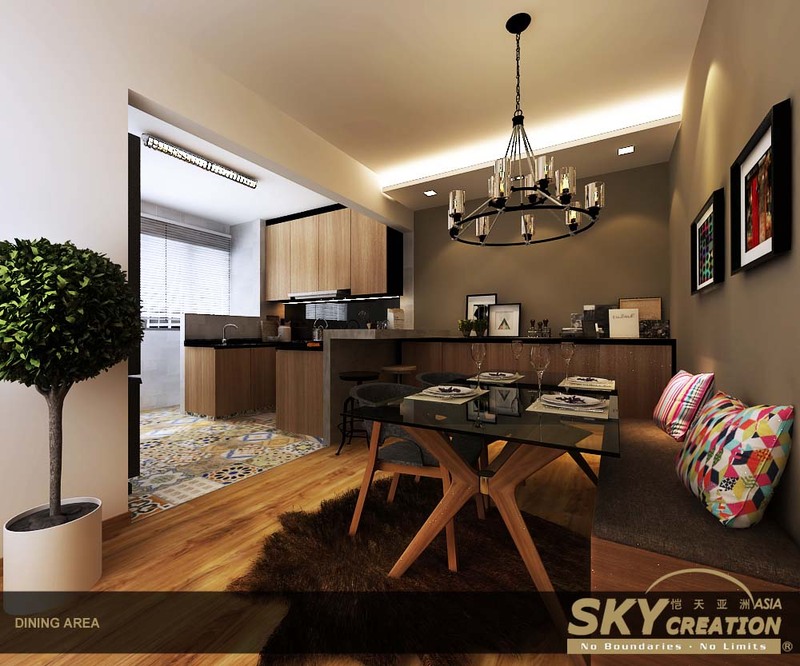 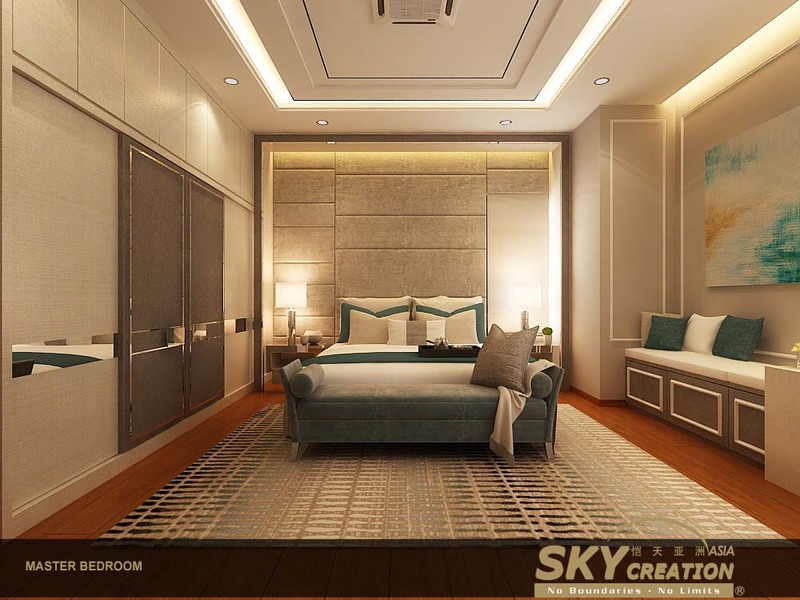 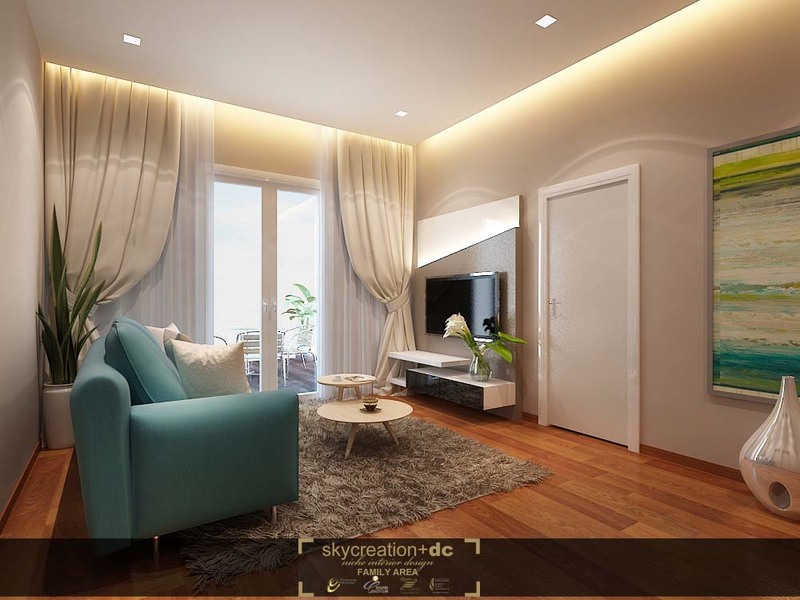 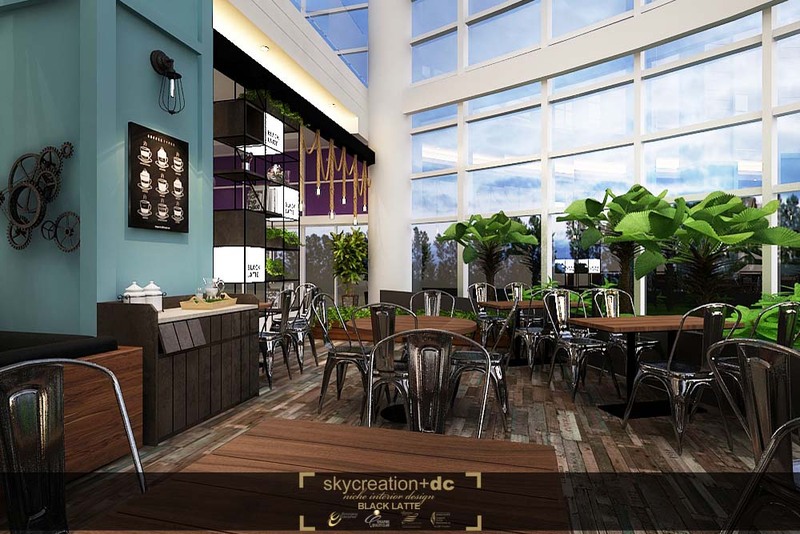 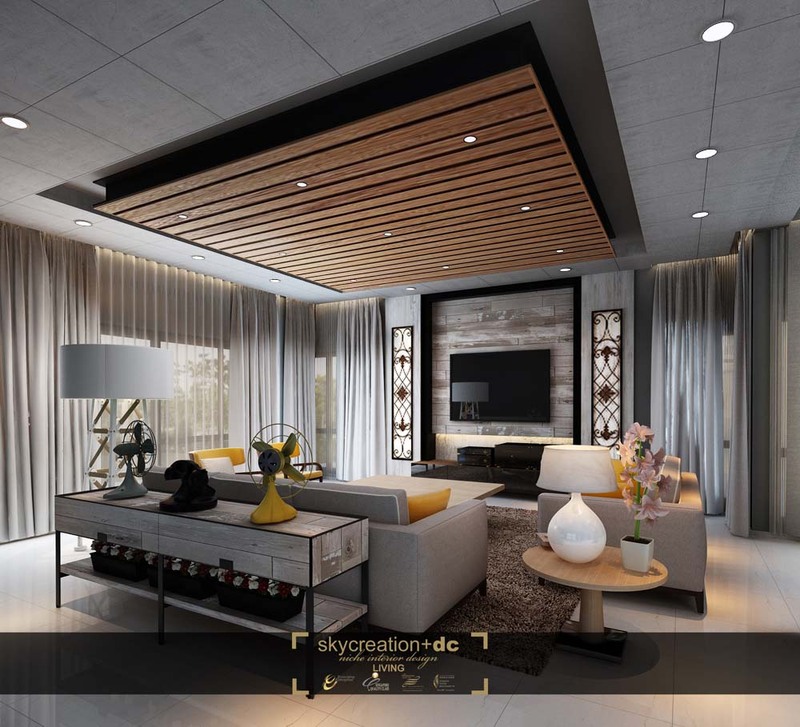 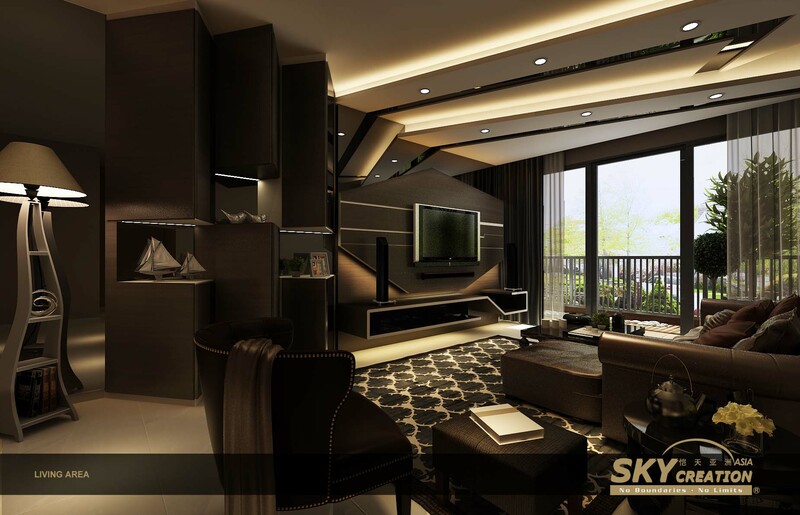 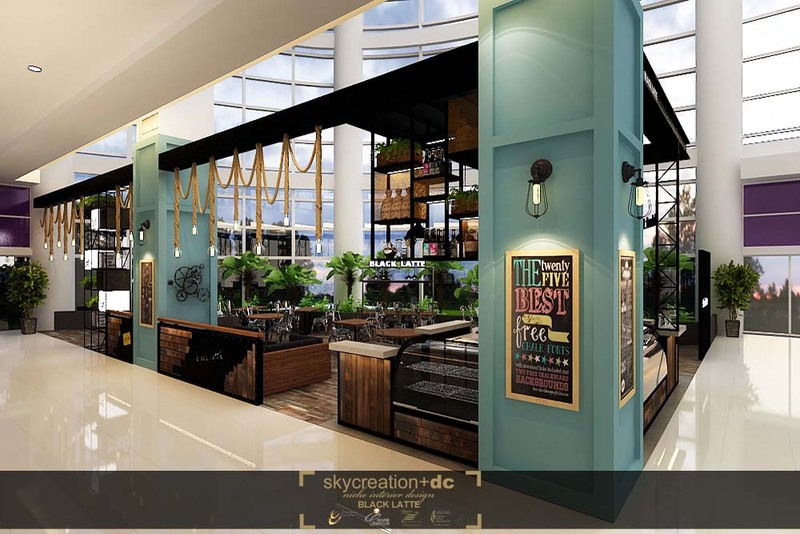 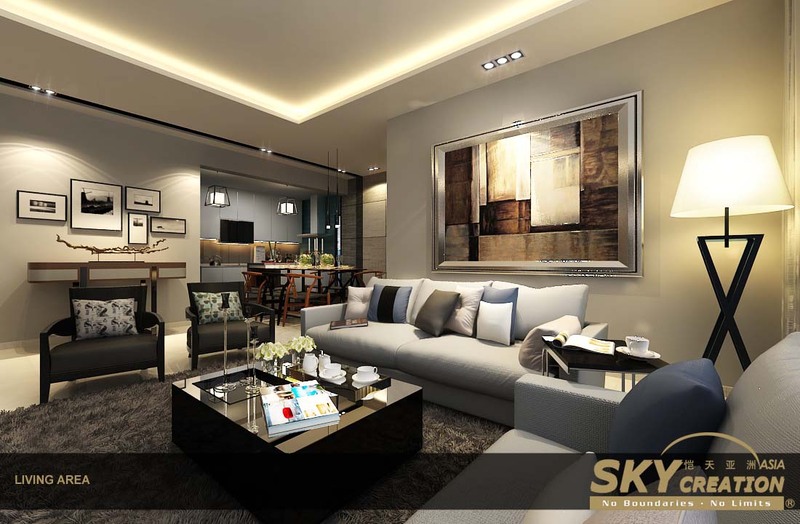 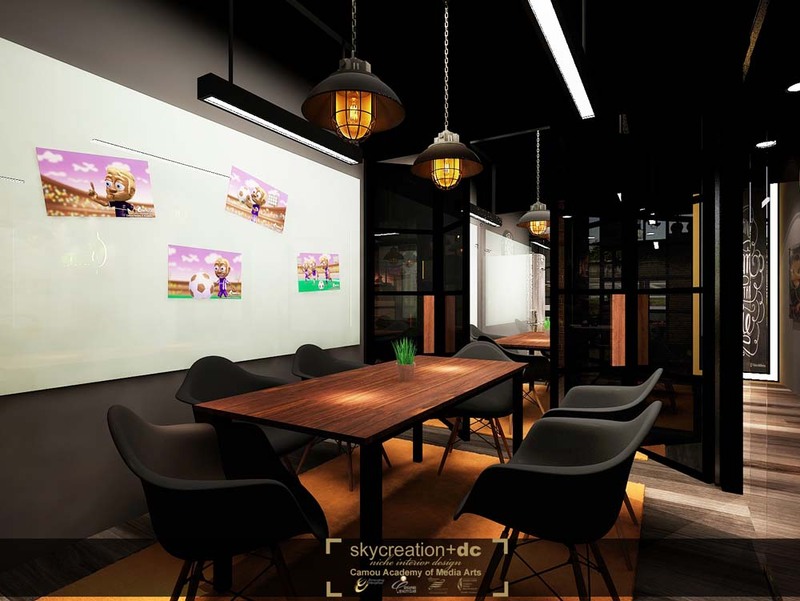 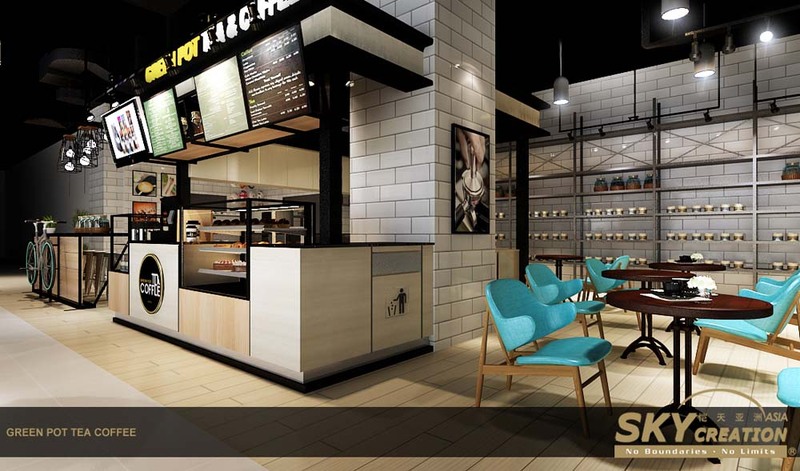 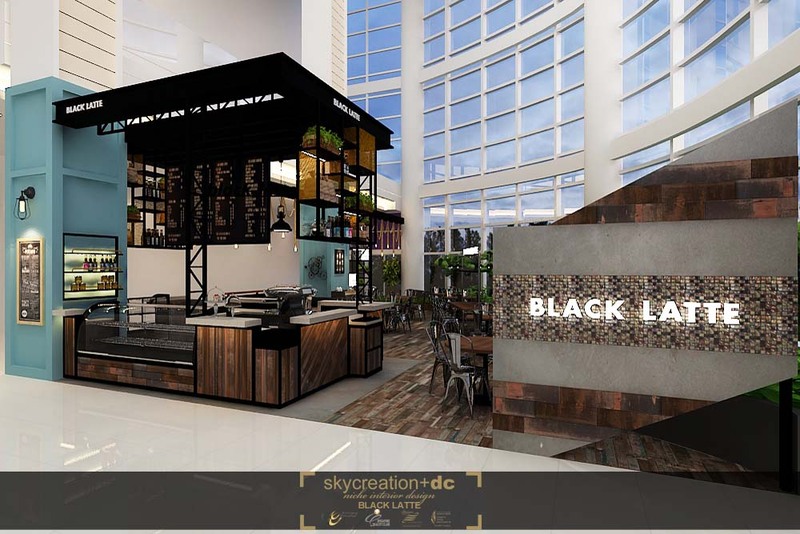 The Group scaled another important milestone when its interior design and renovation arm, Sky Creation partnered another established interior design consultancy brand to form SC + DC. 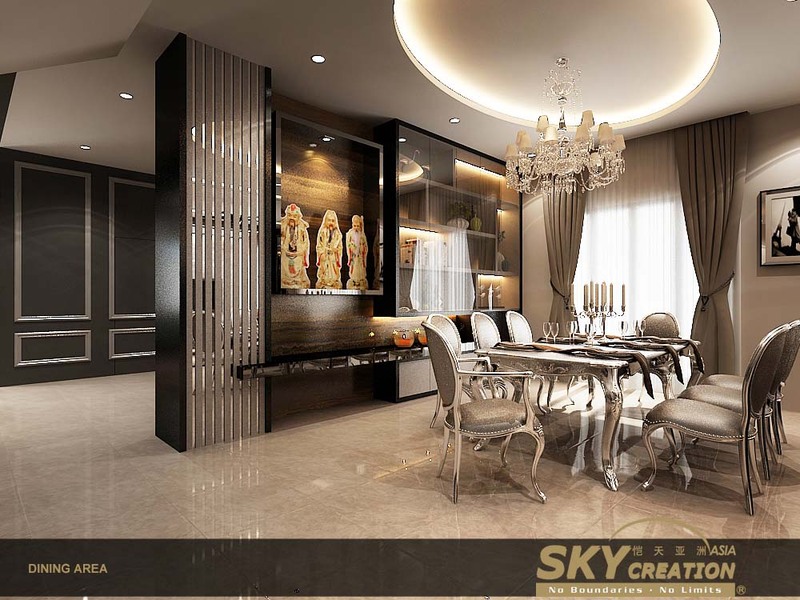 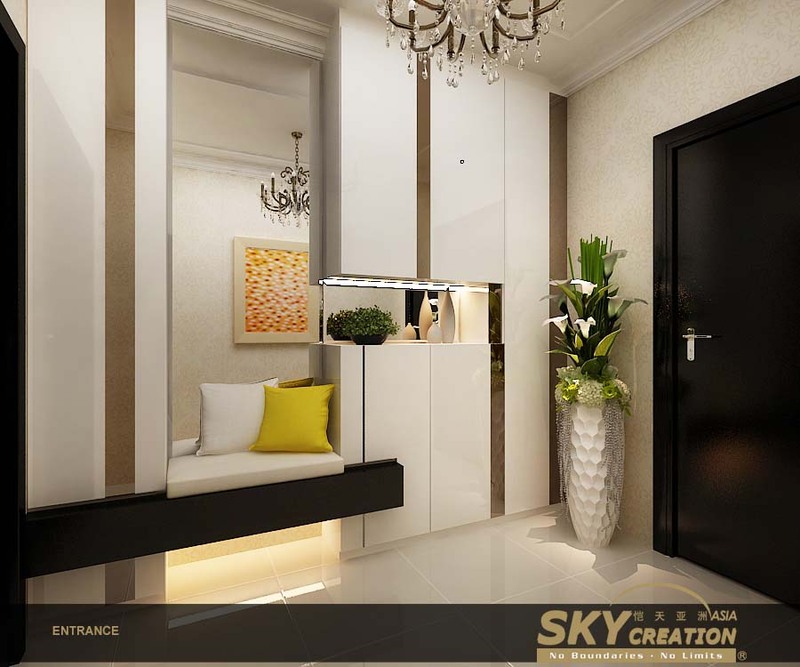 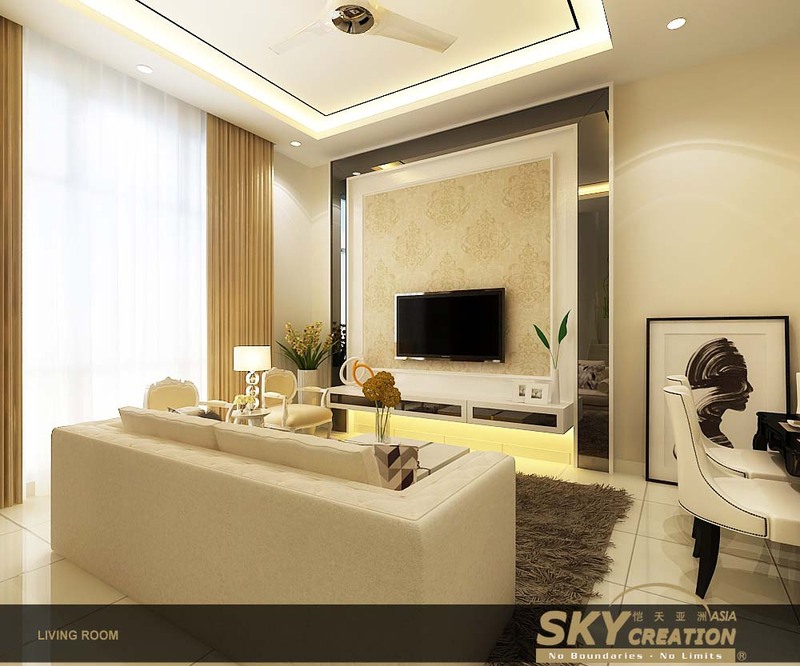 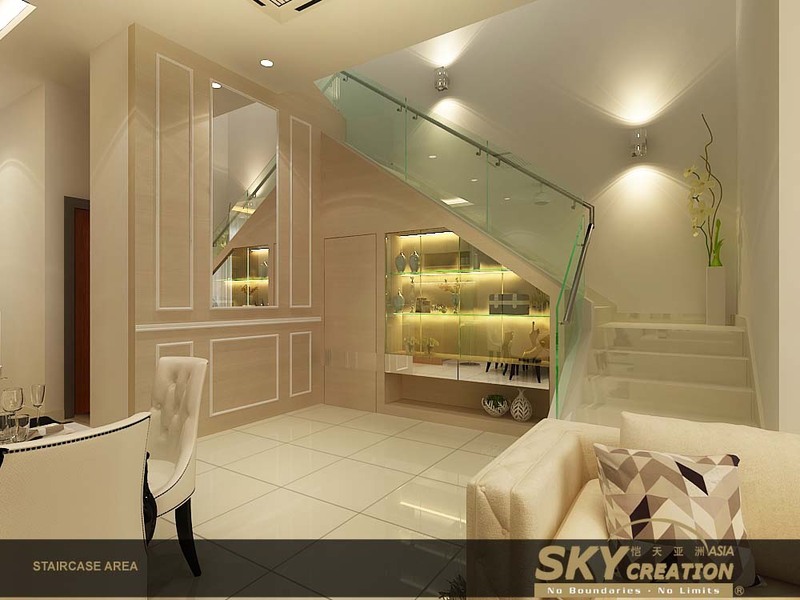 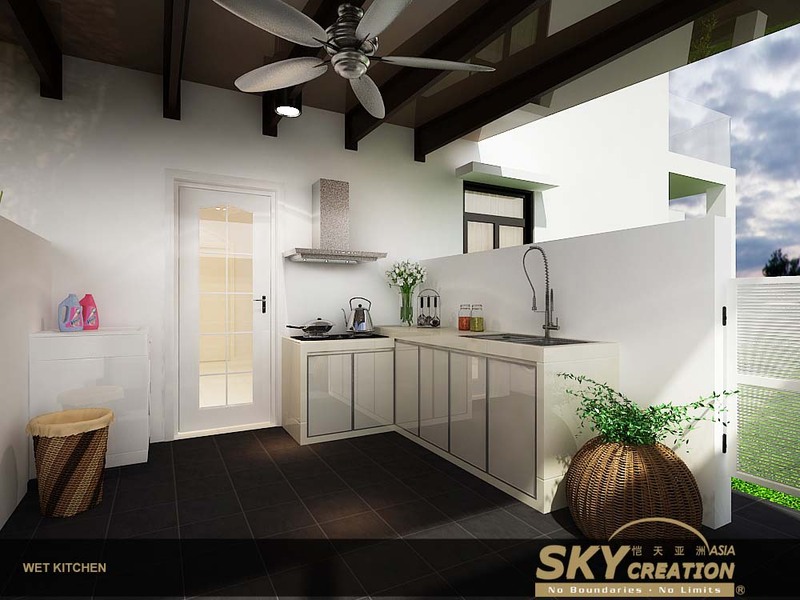 Sky Creation Asia continued to make stellar breakthroughs in its endeavours. 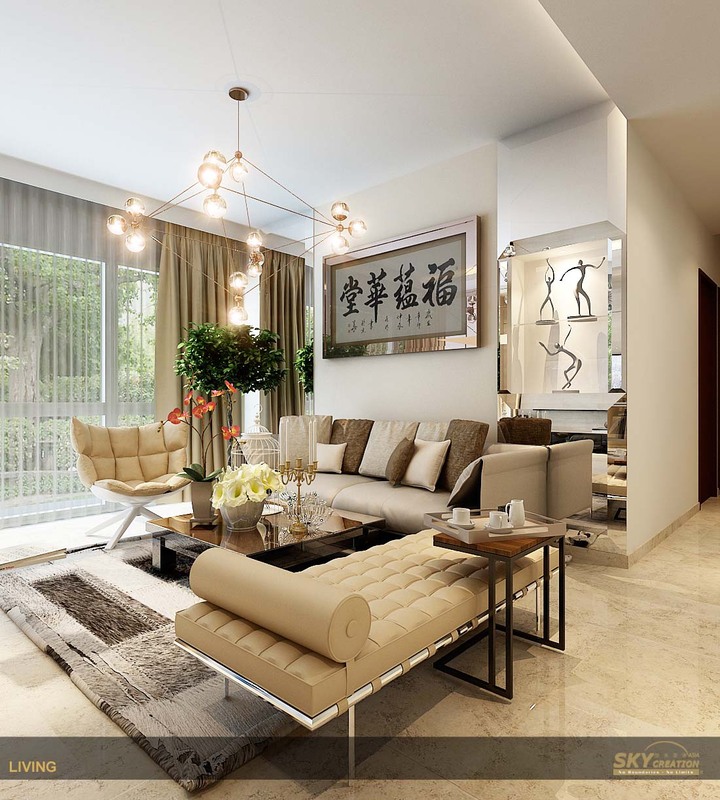 To fulfill growing market demands, the Group launched Modals. 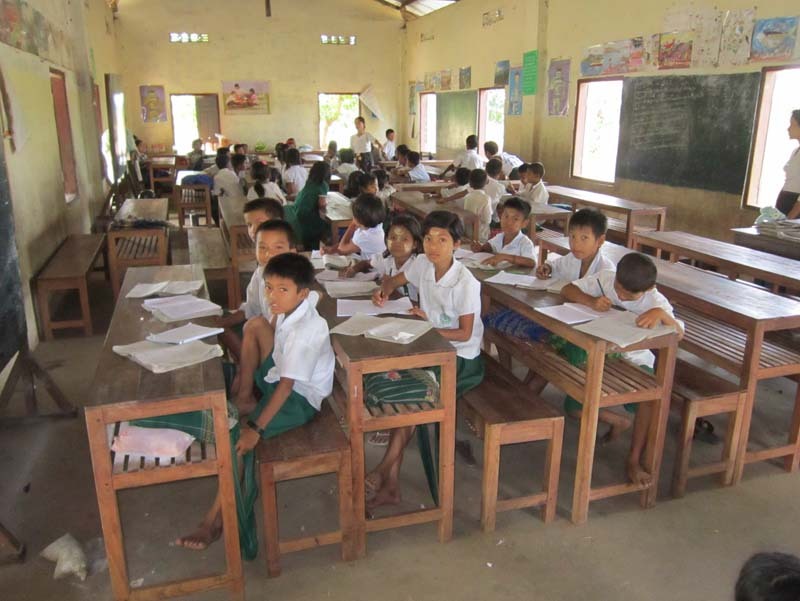 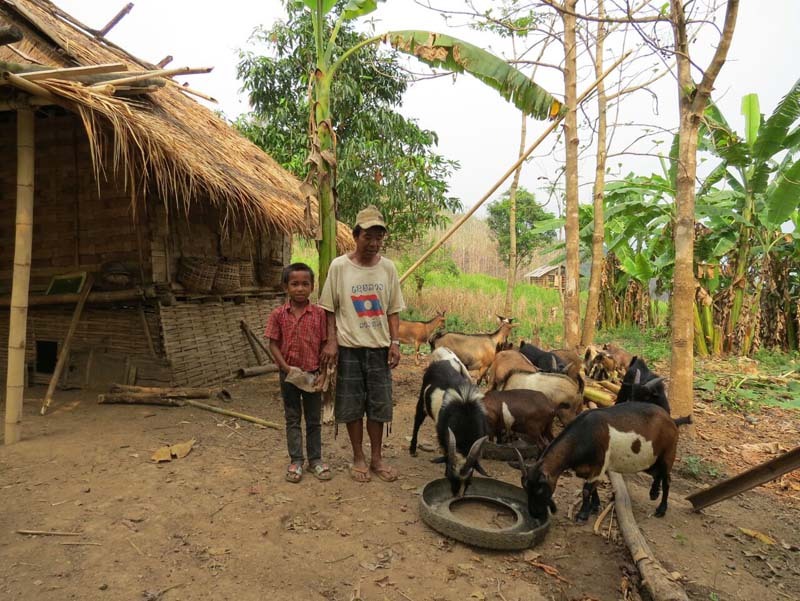 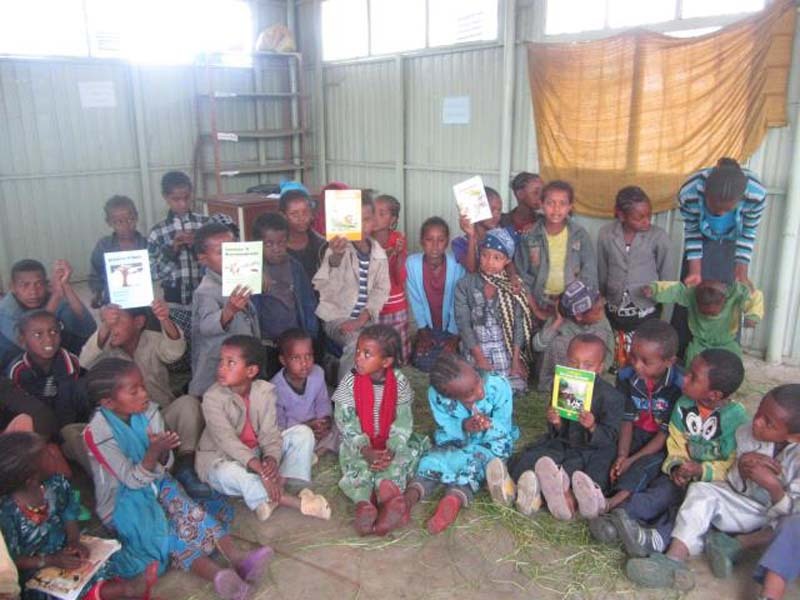 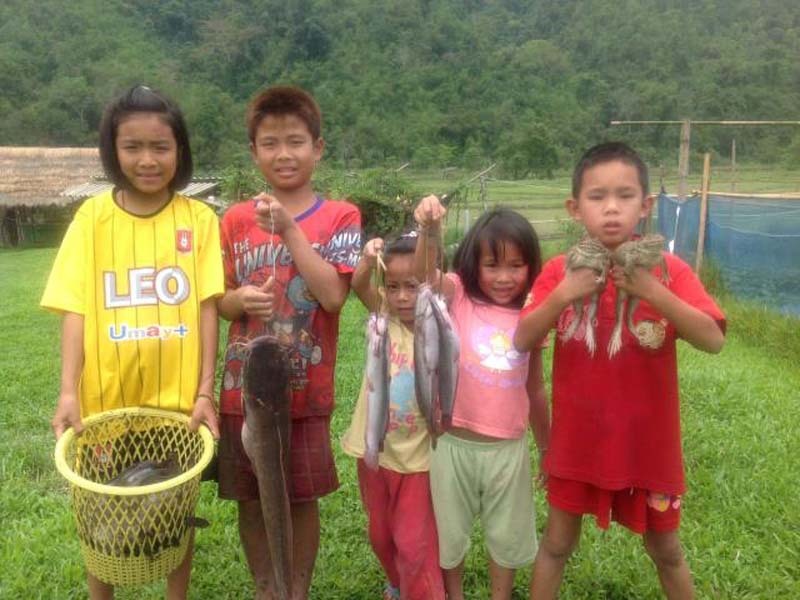 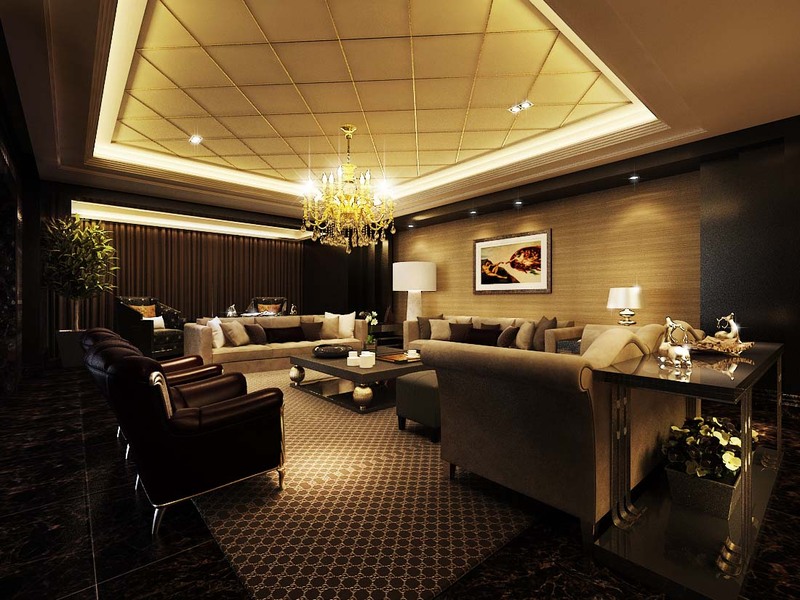 The Group made big strides with many new business placements. 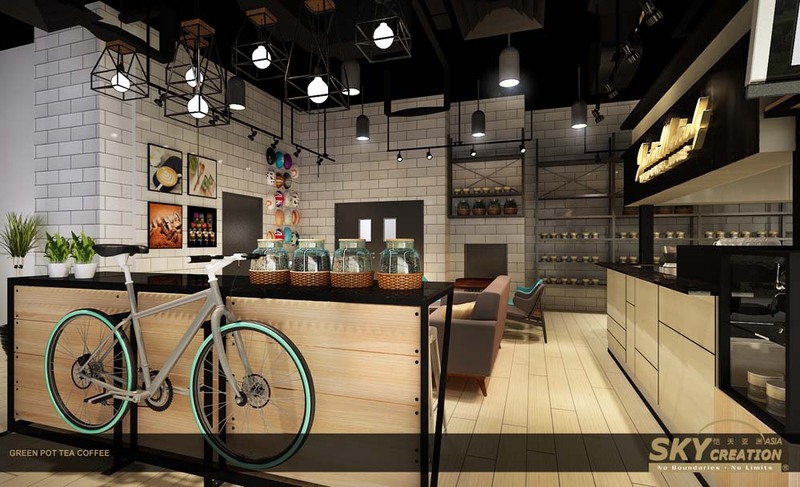 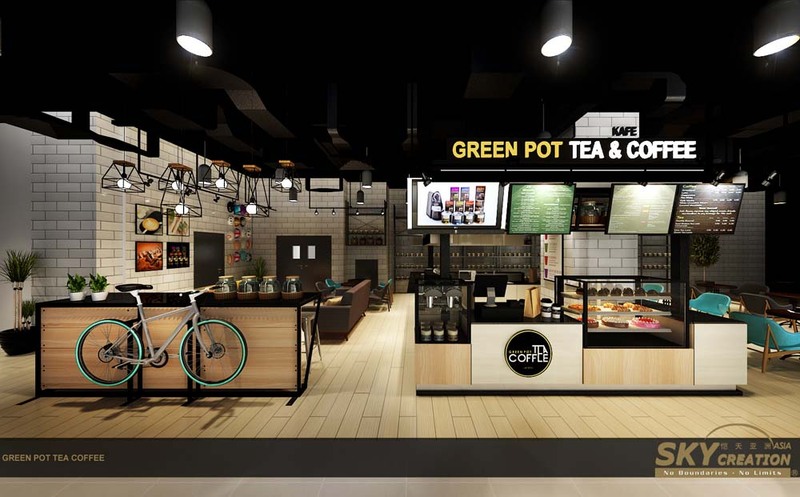 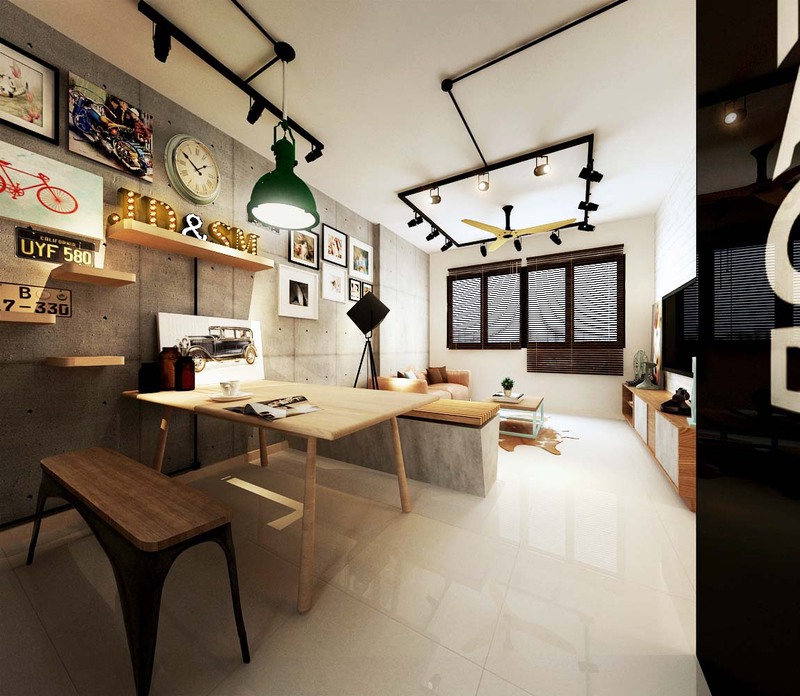 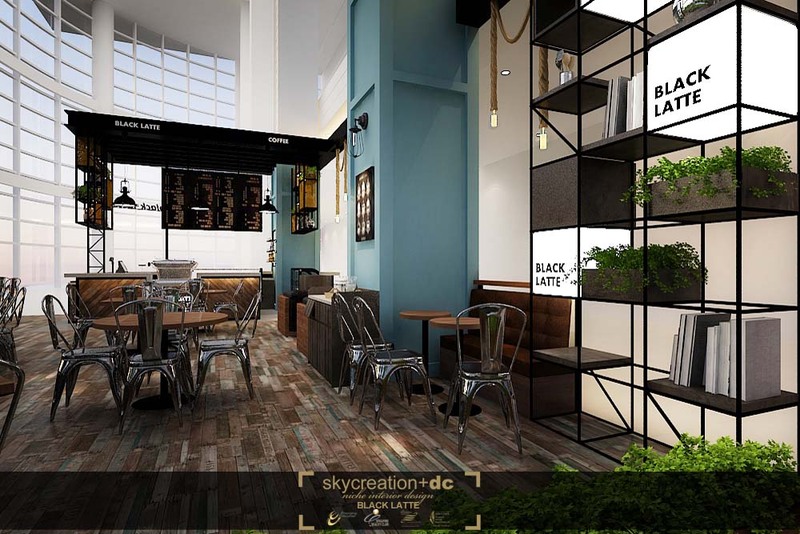 This was the year the Group inaugurated Interieur Café, South East Asia’s first design-themed café in Malaysia. 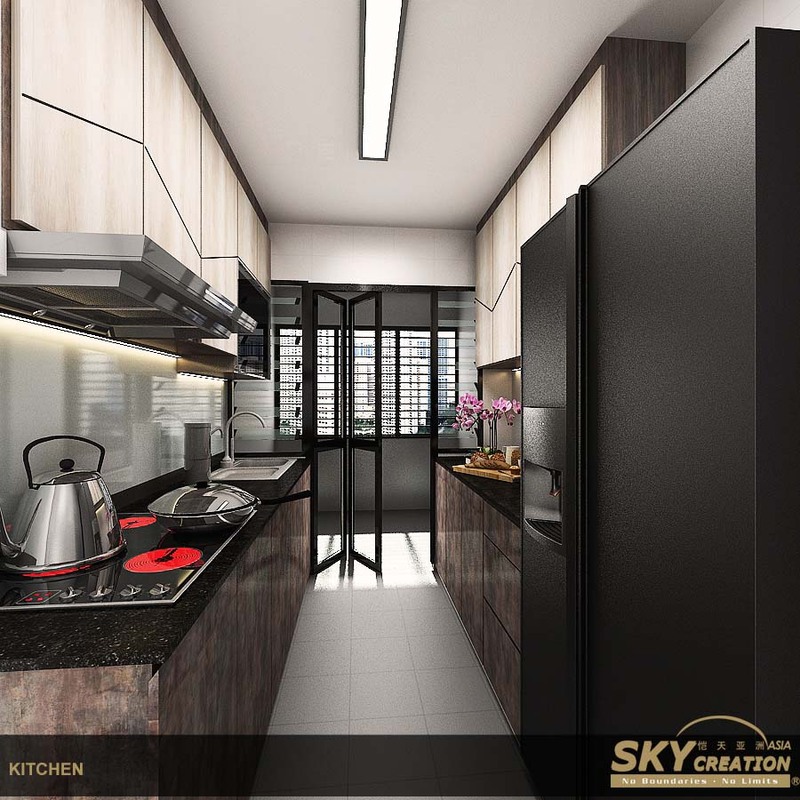 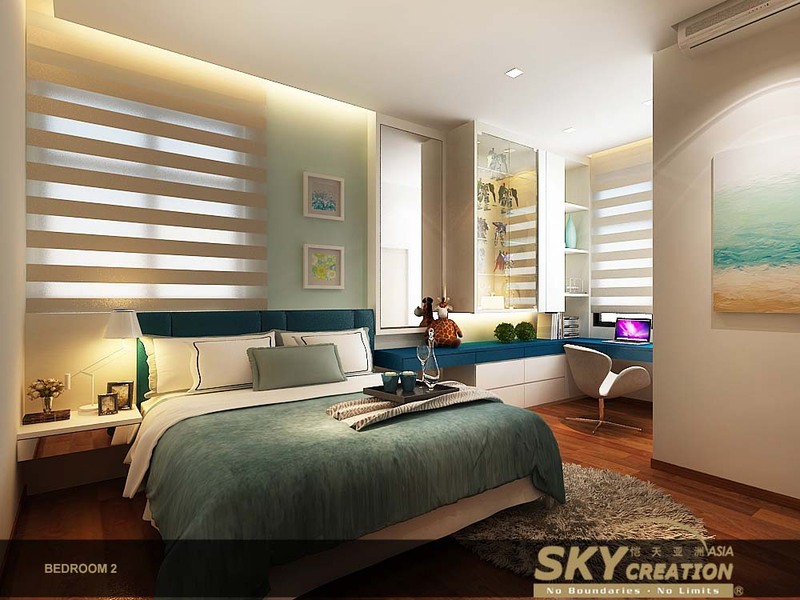 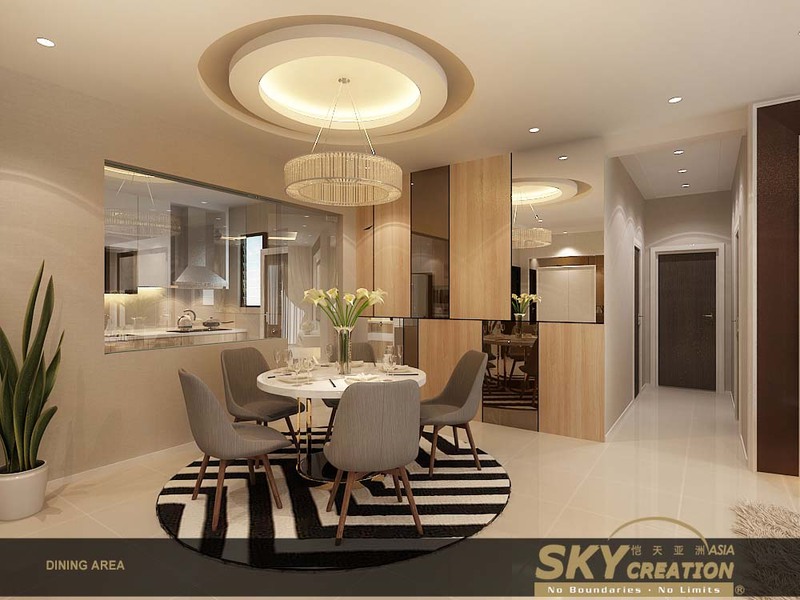 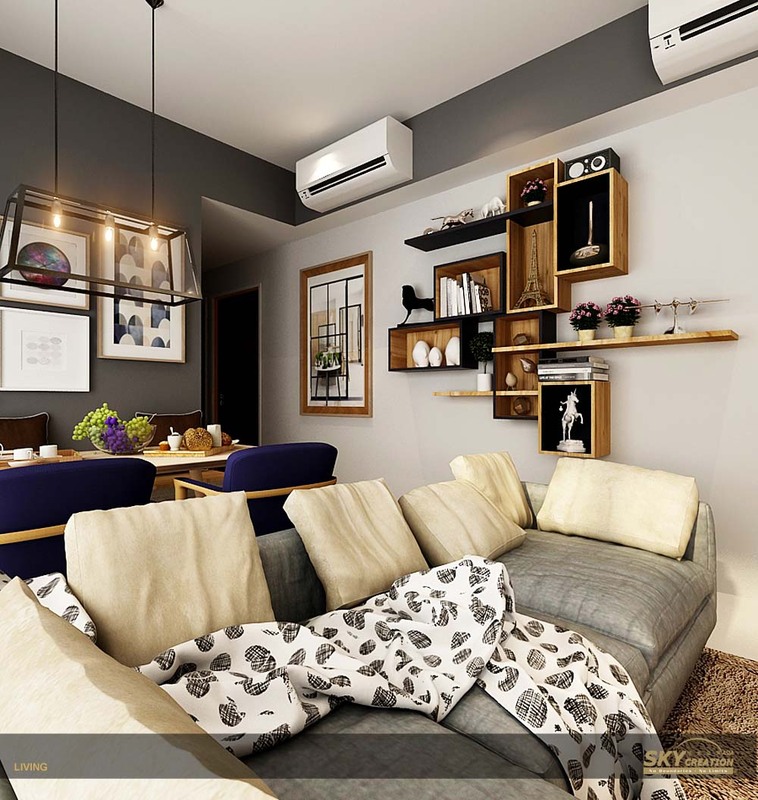 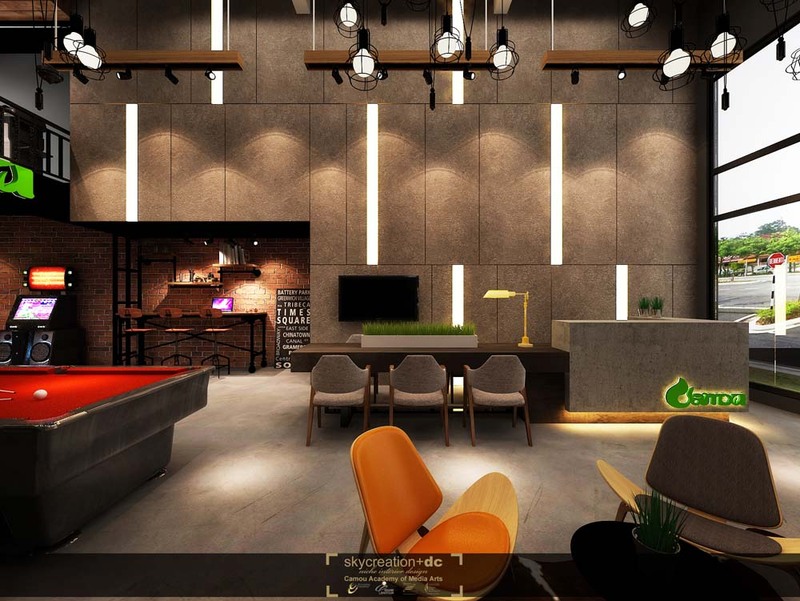 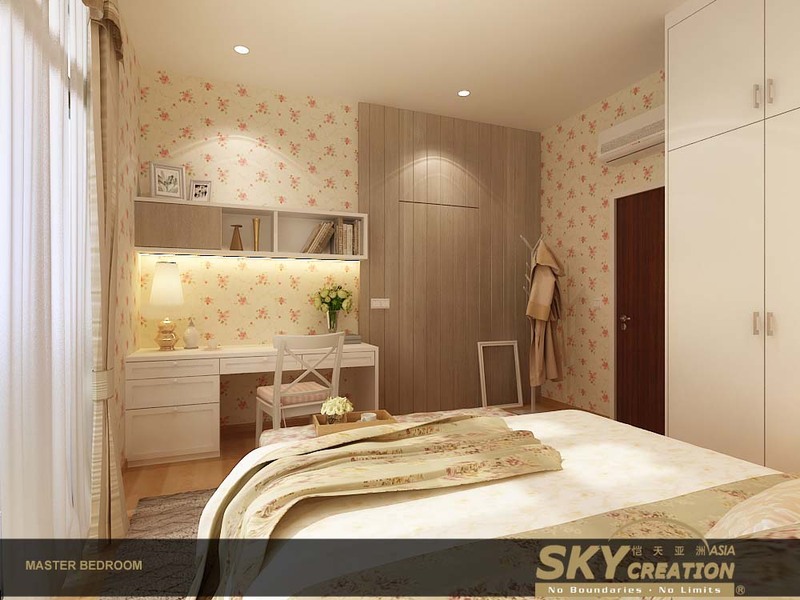 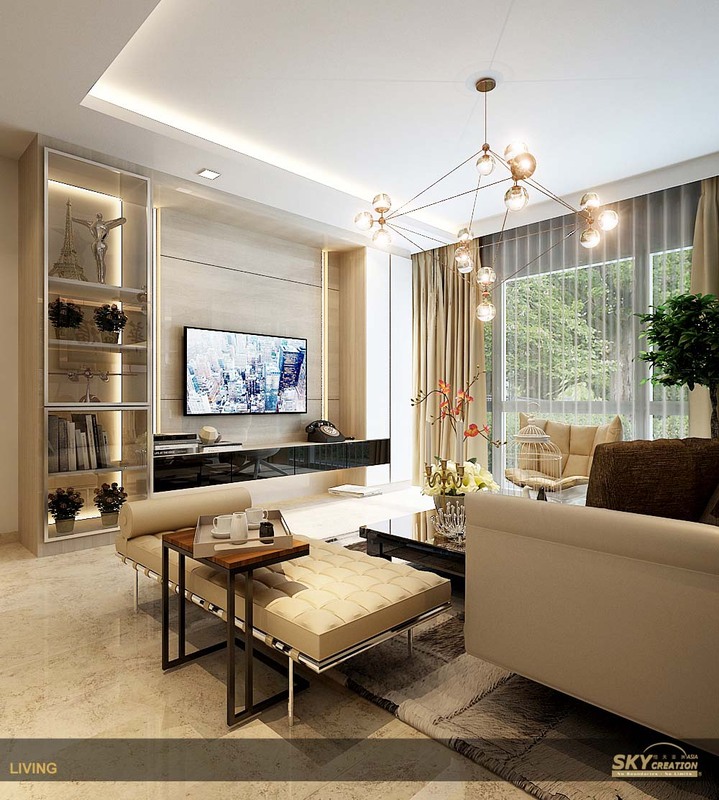 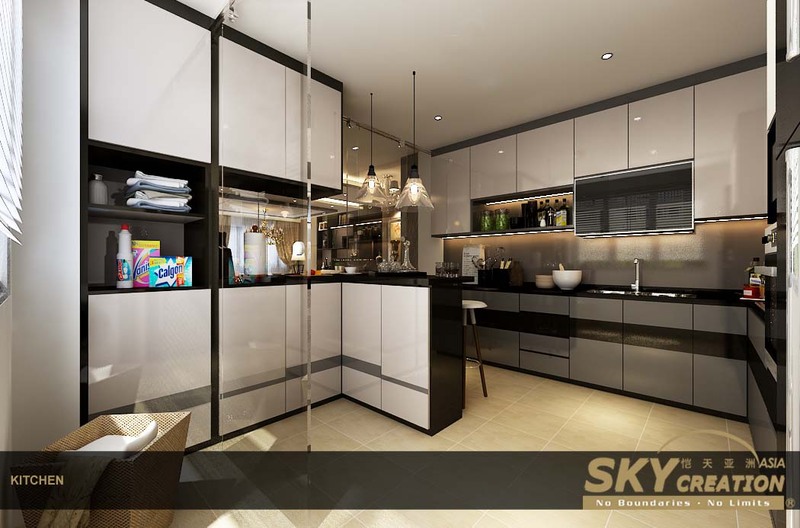 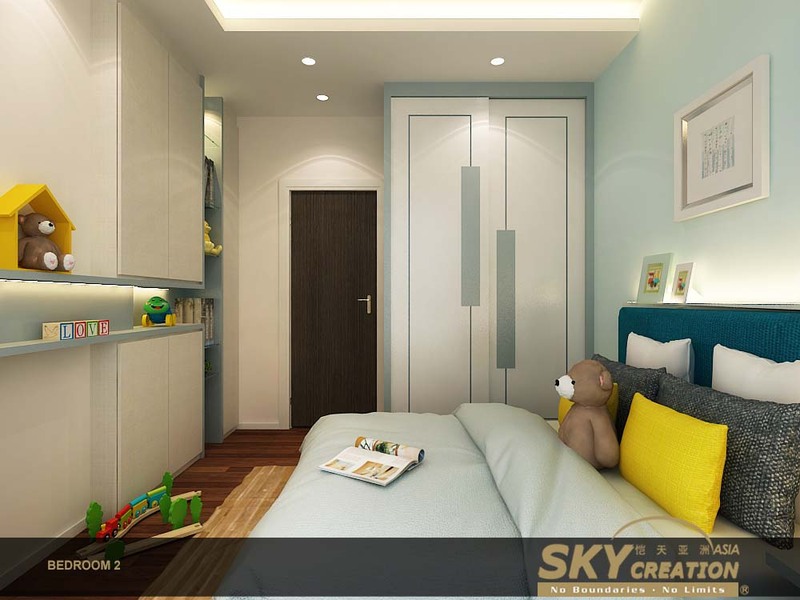 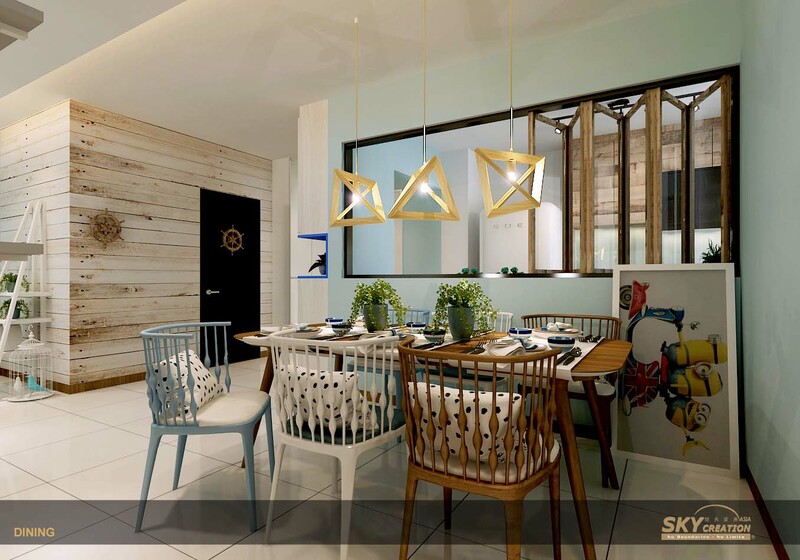 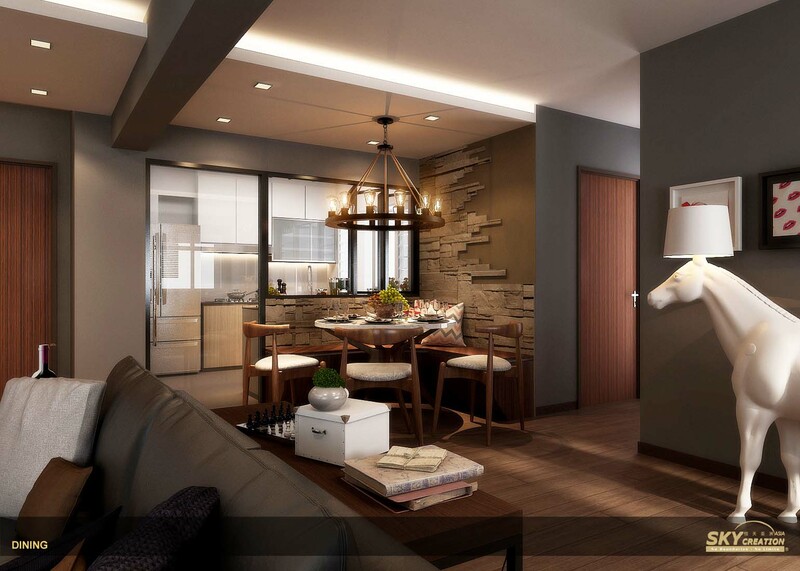 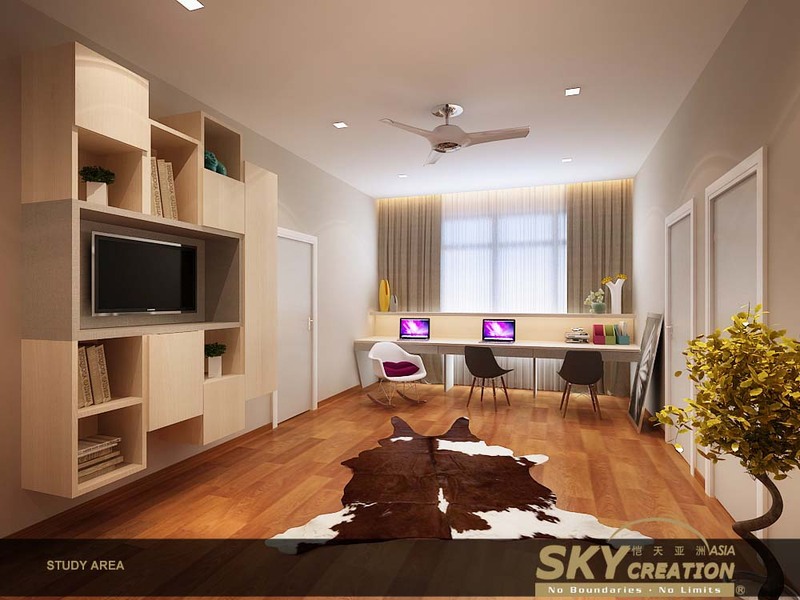 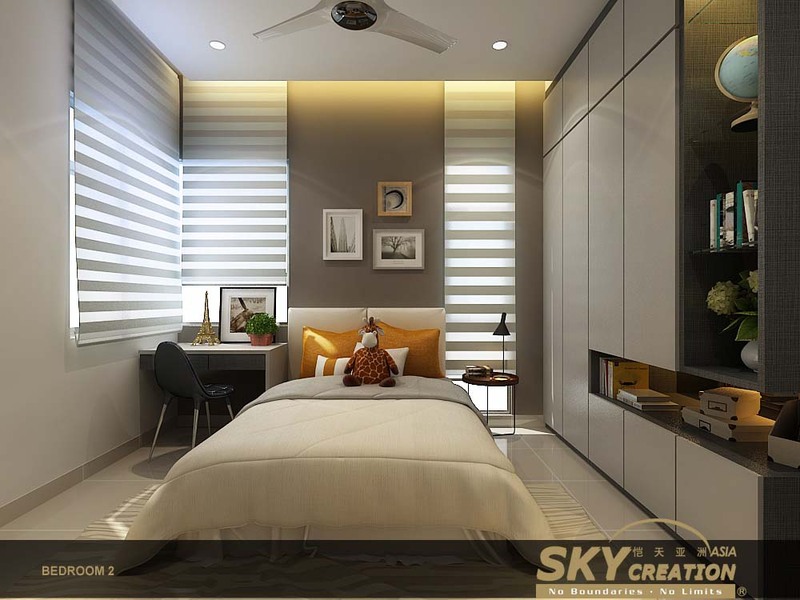 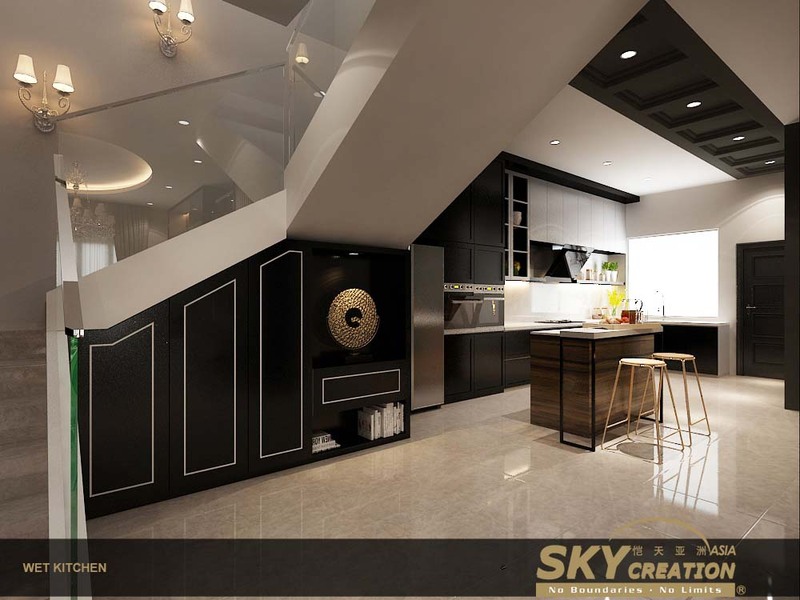 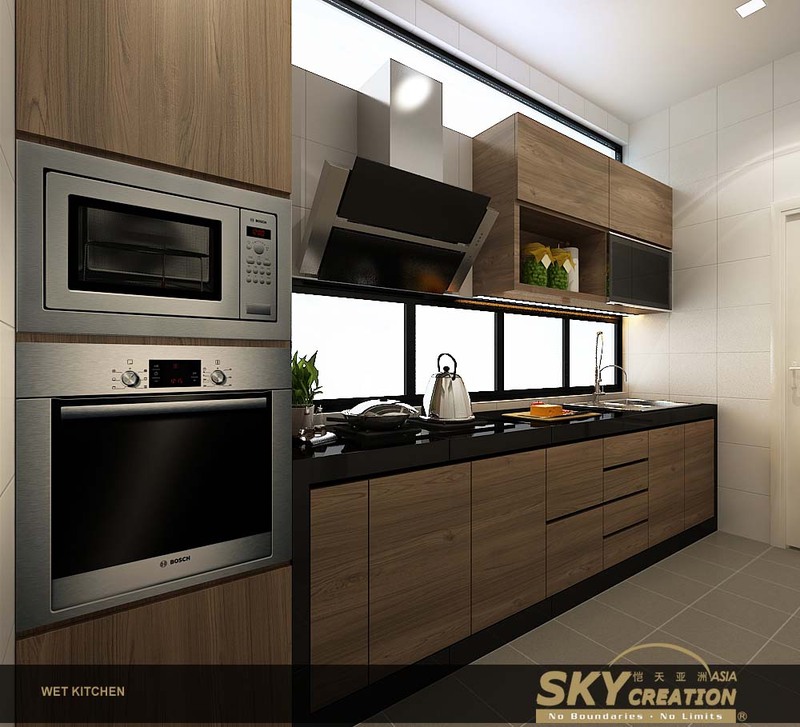 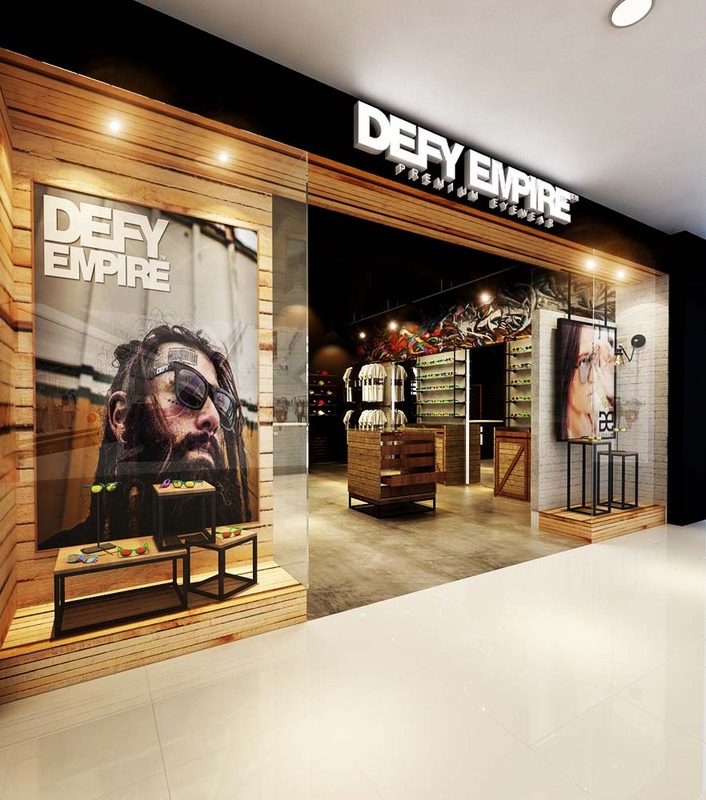 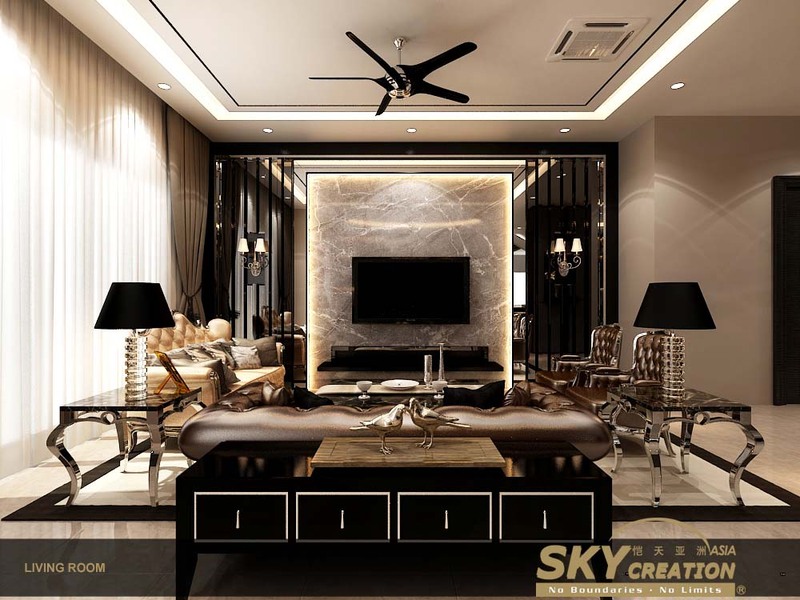 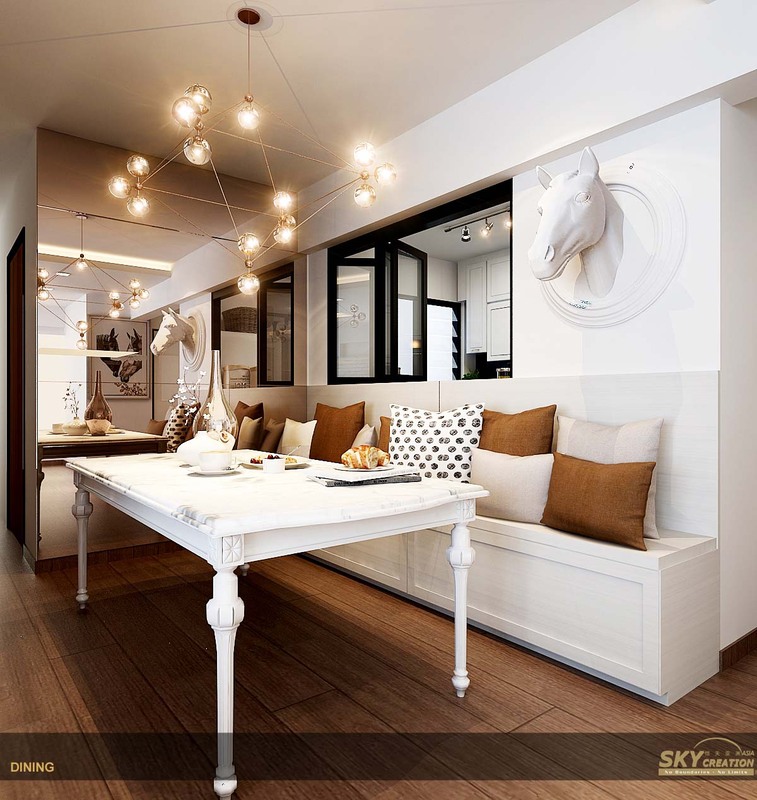 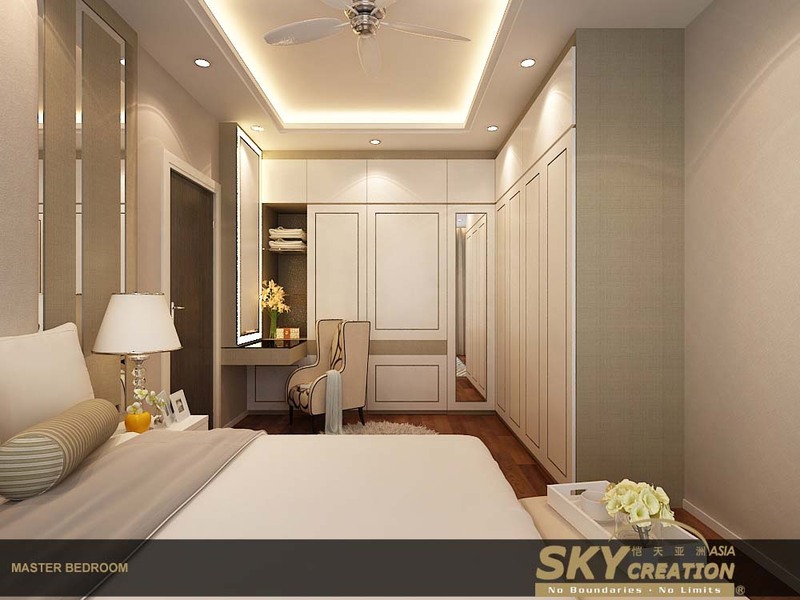 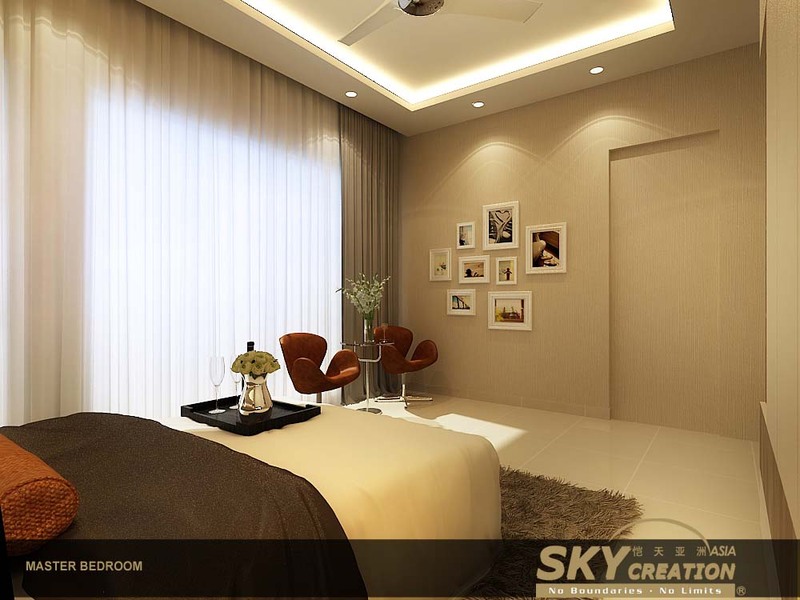 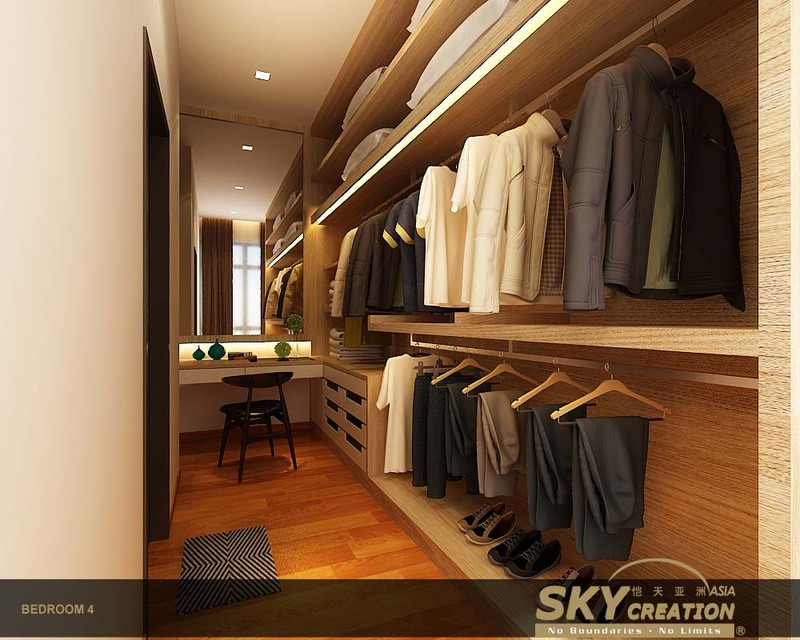 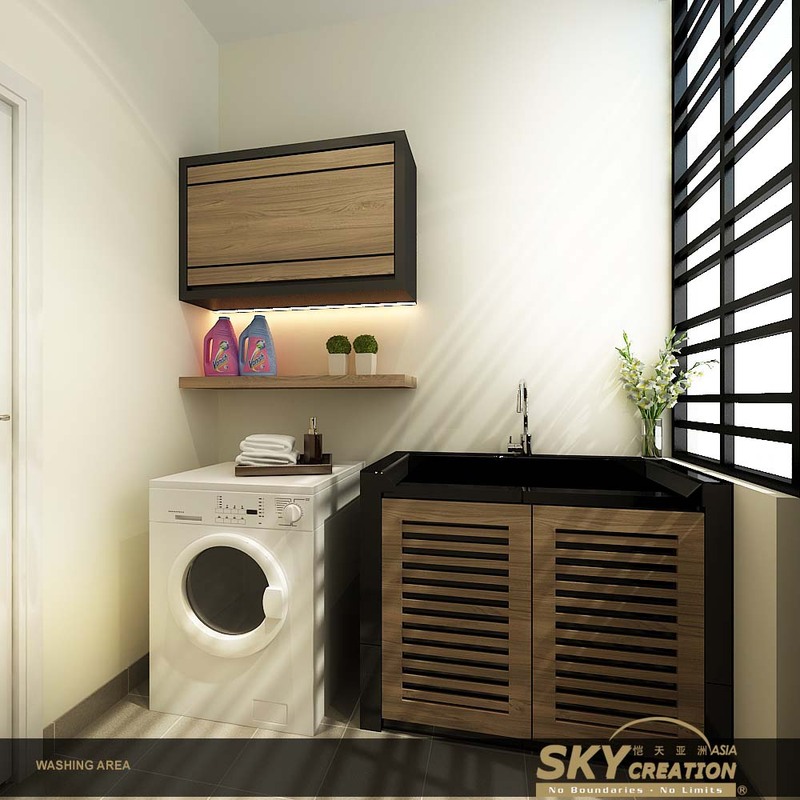 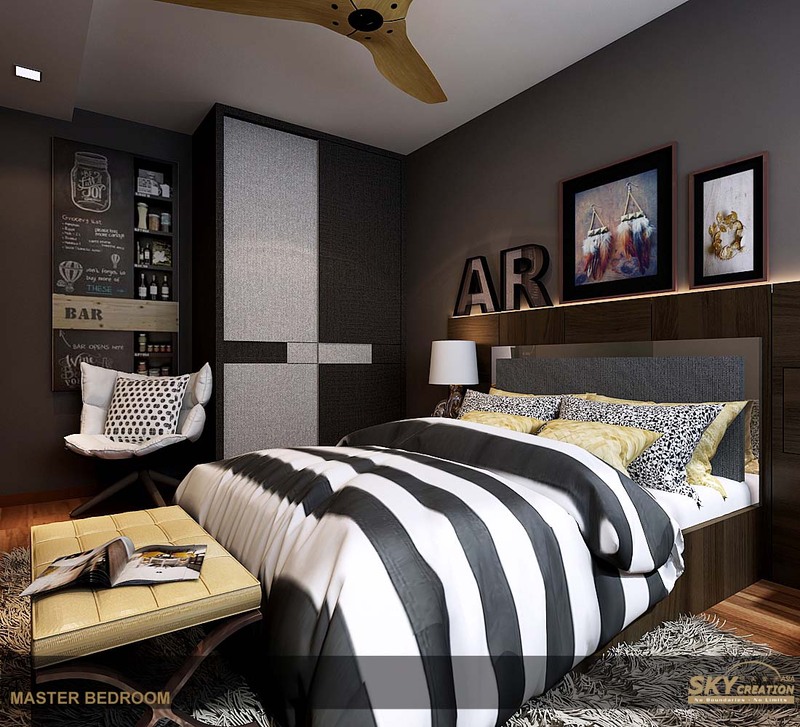 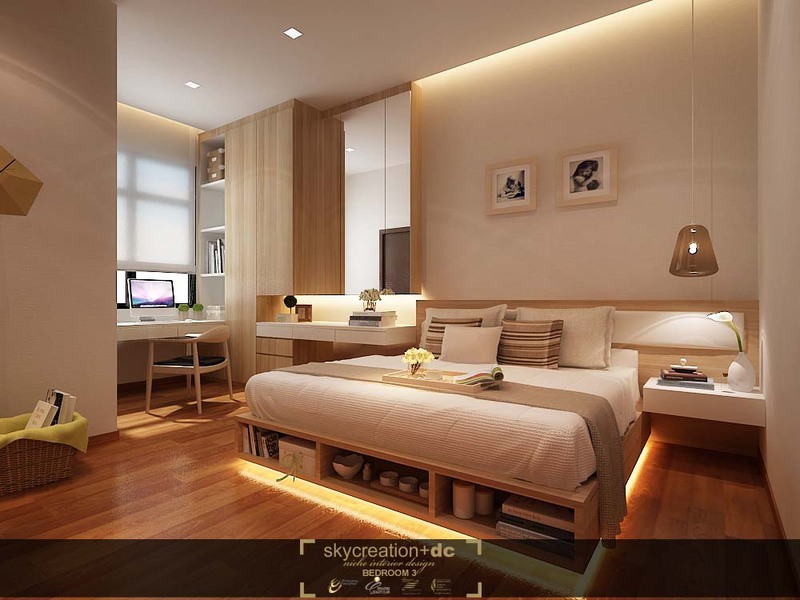 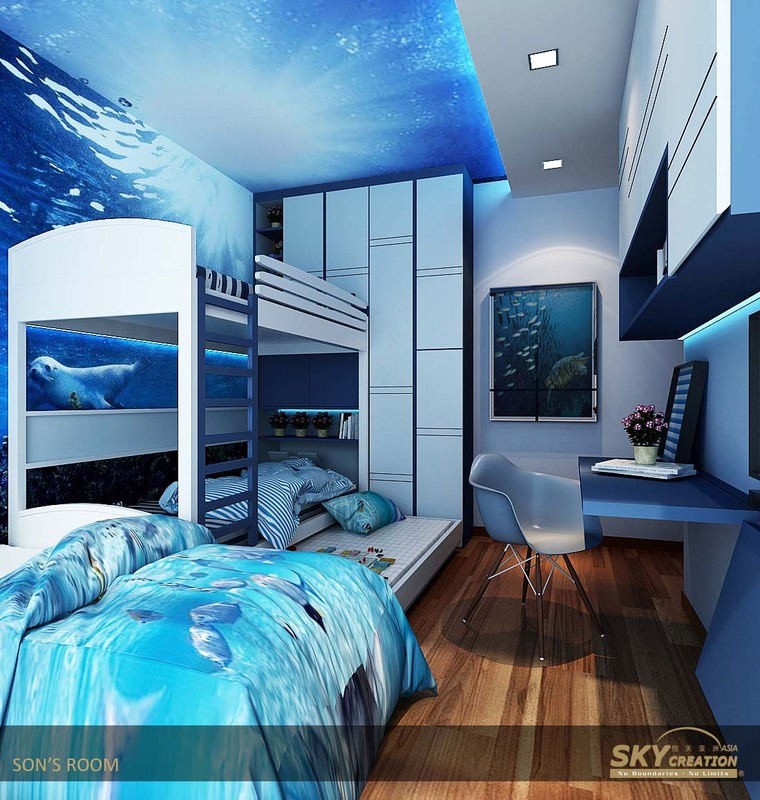 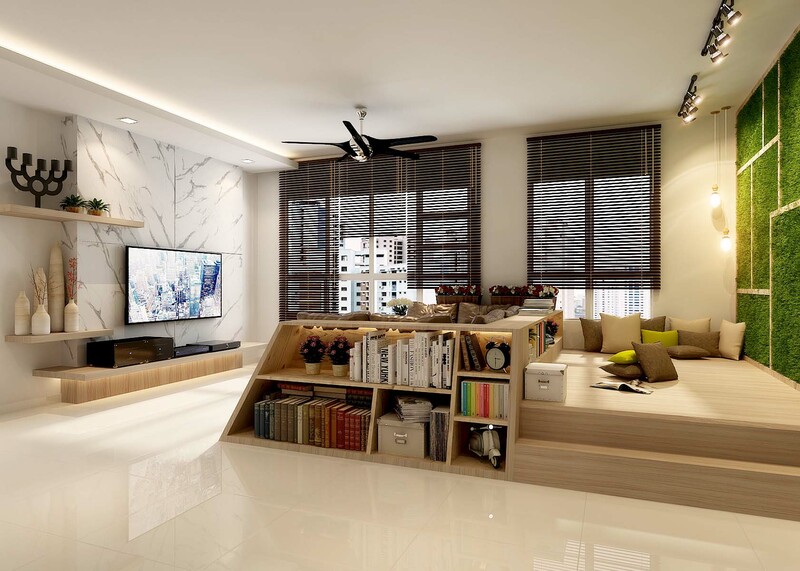 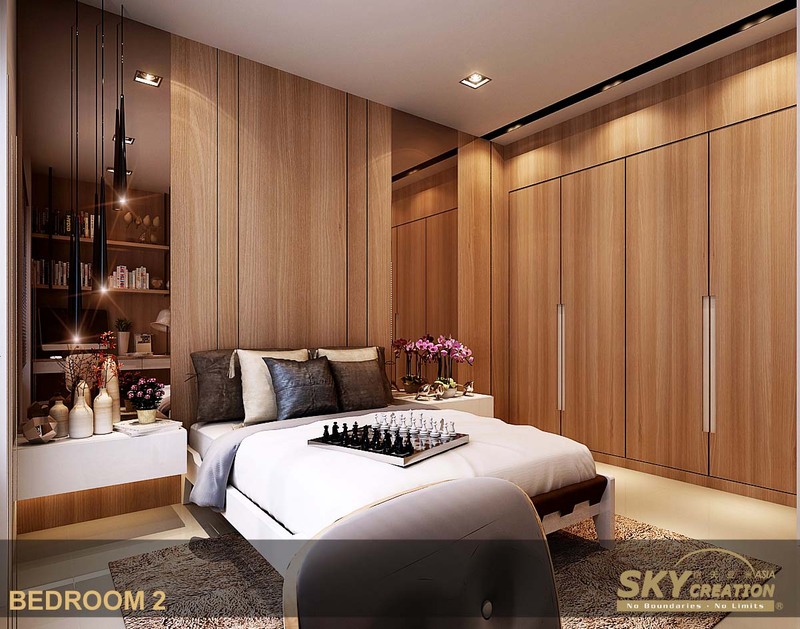 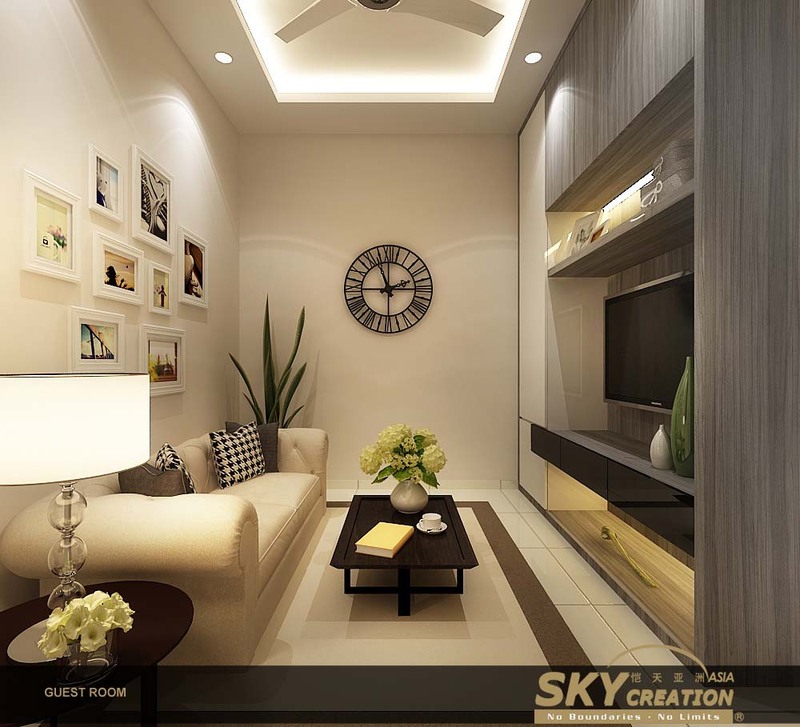 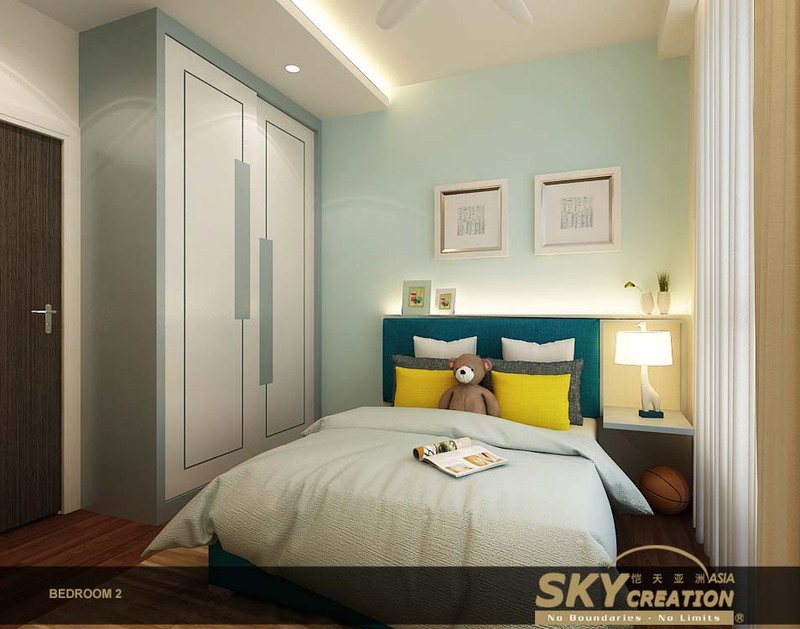 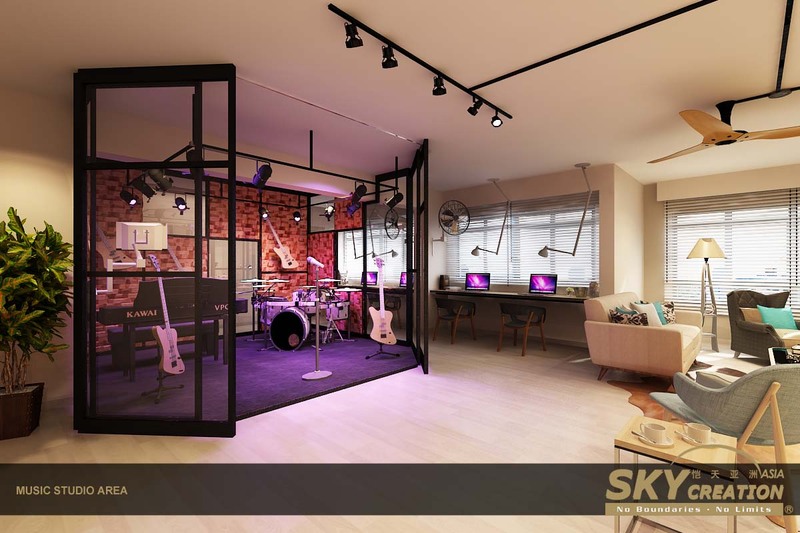 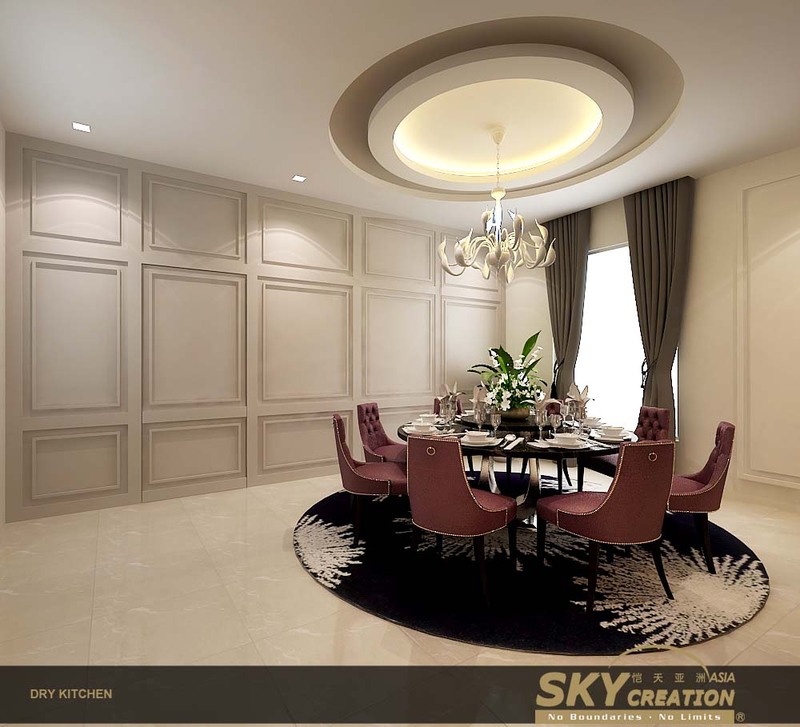 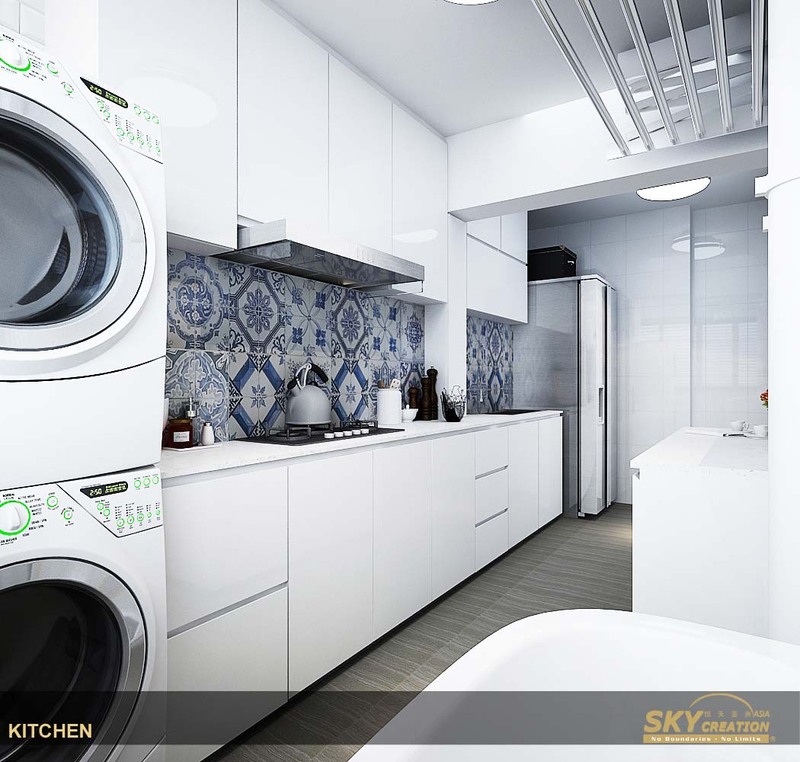 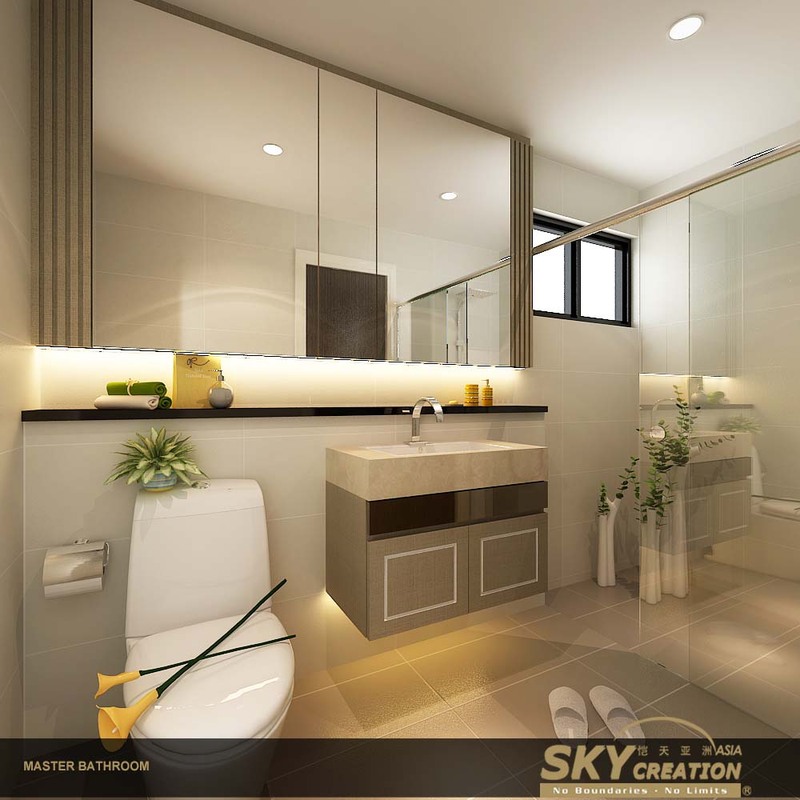 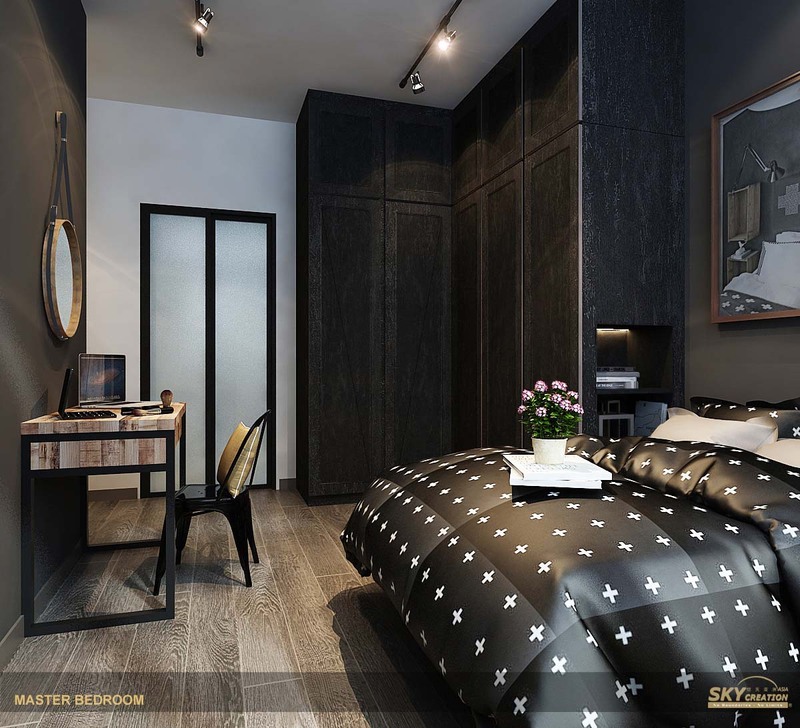 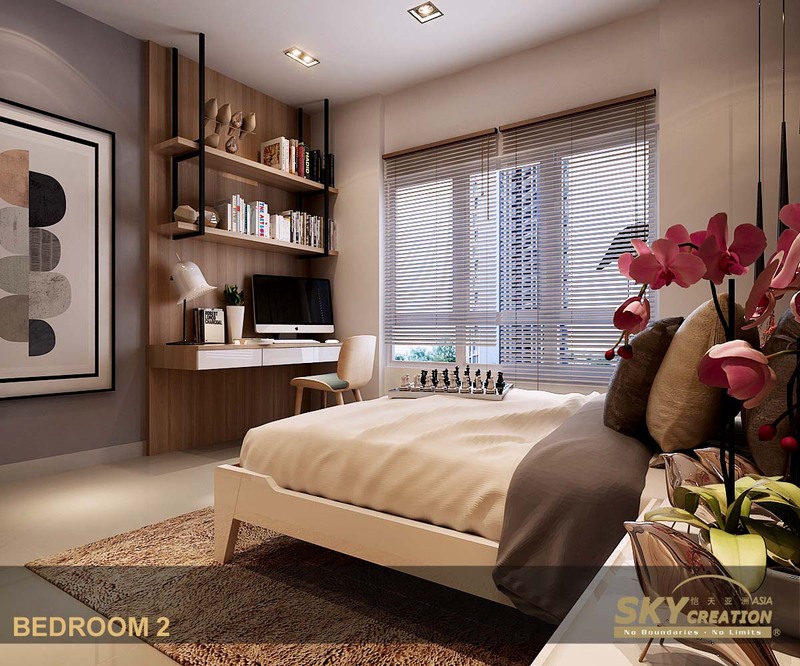 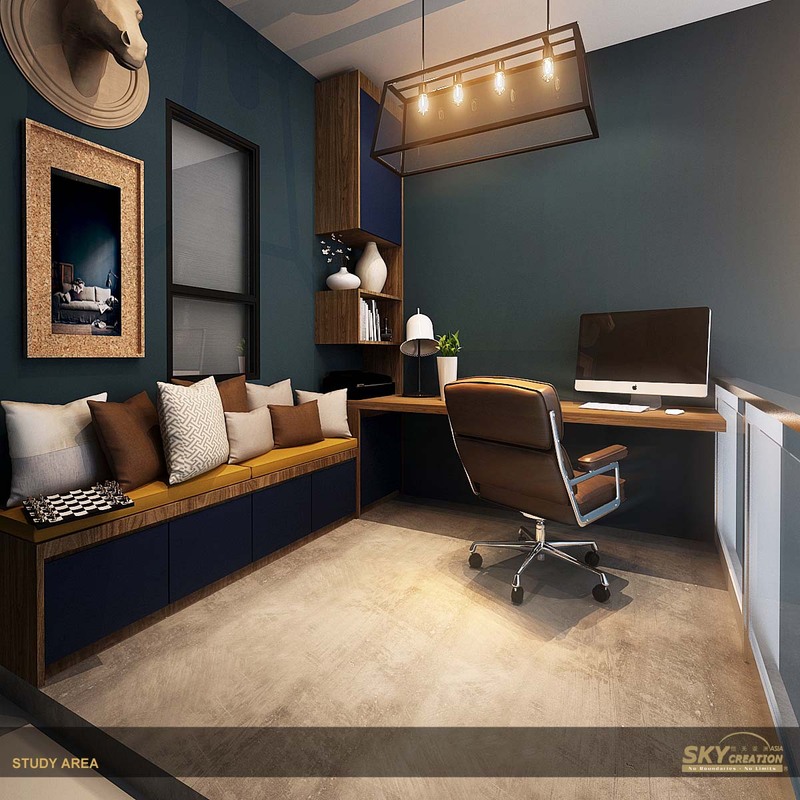 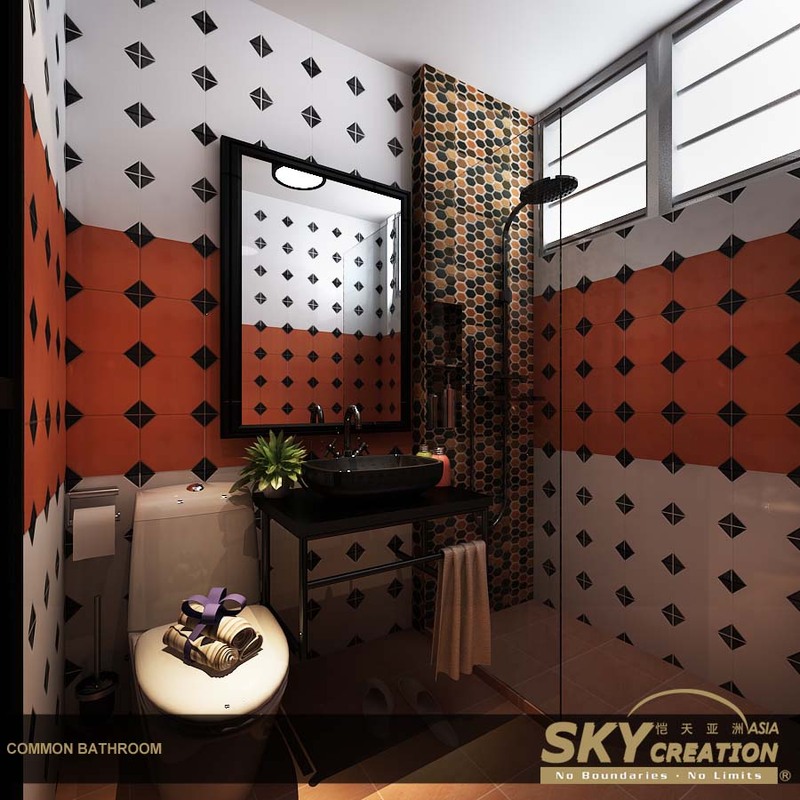 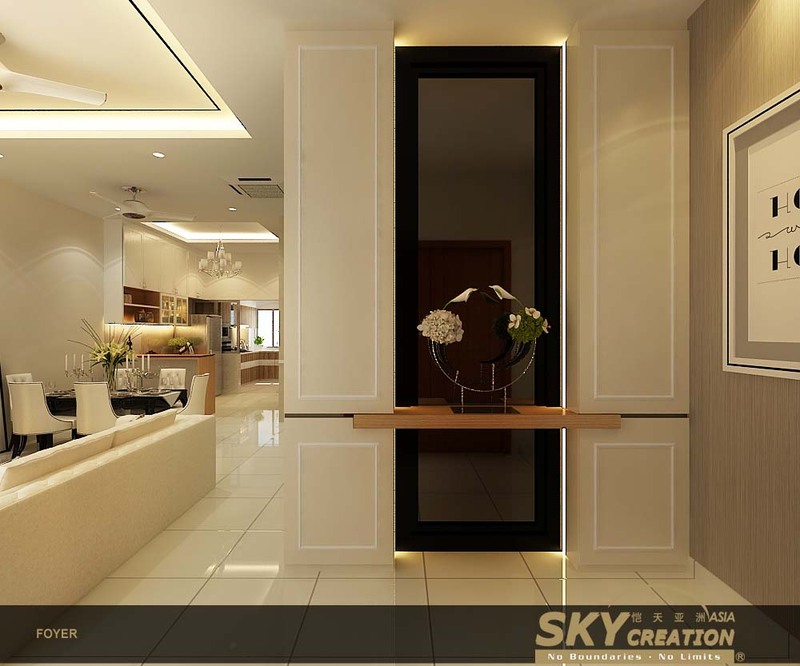 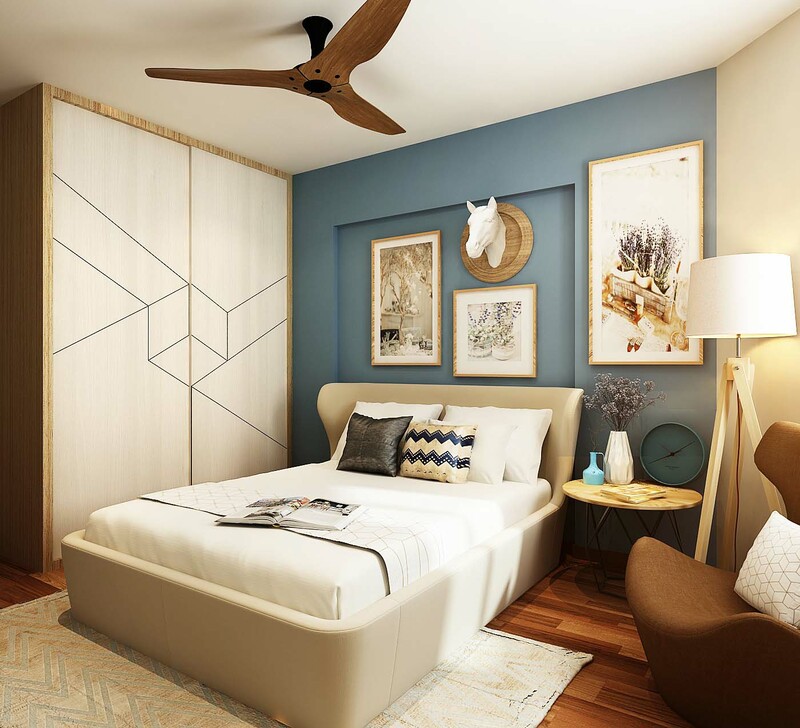 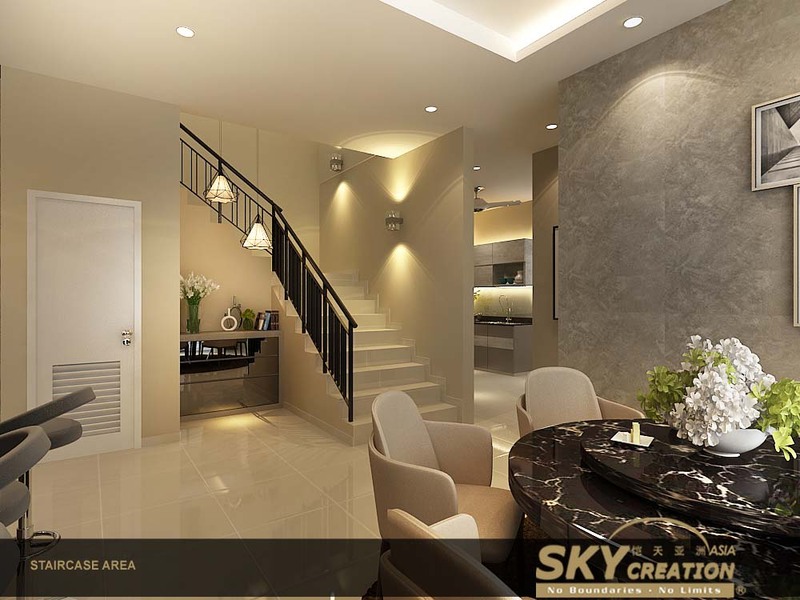 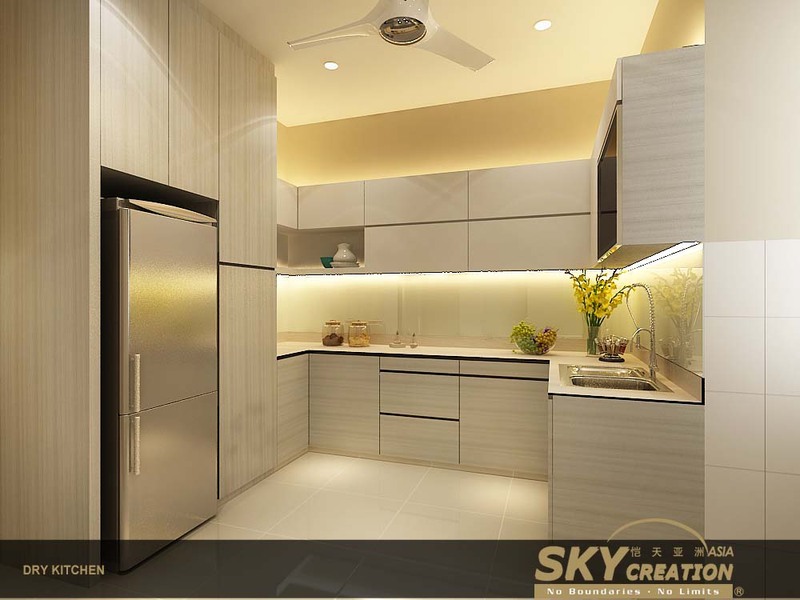 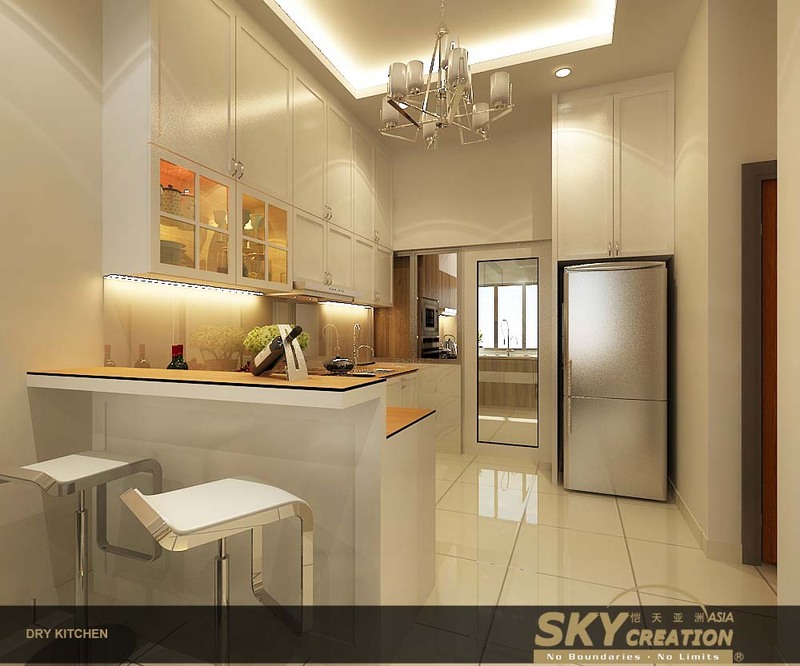 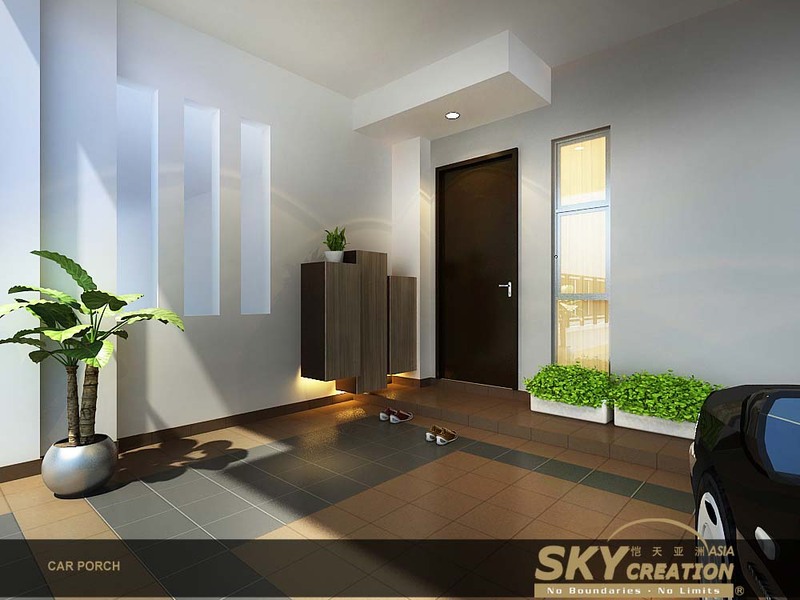 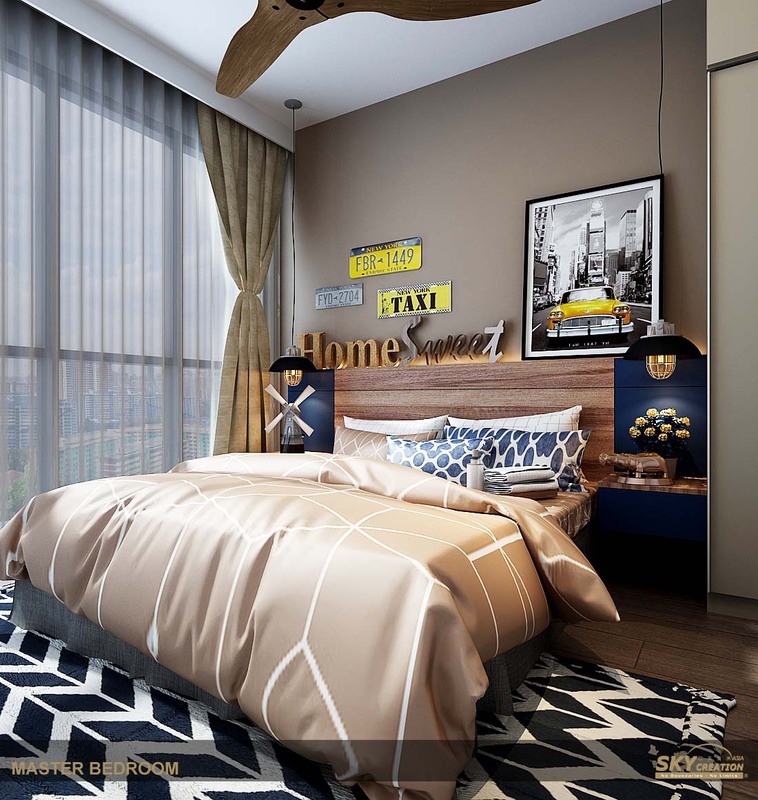 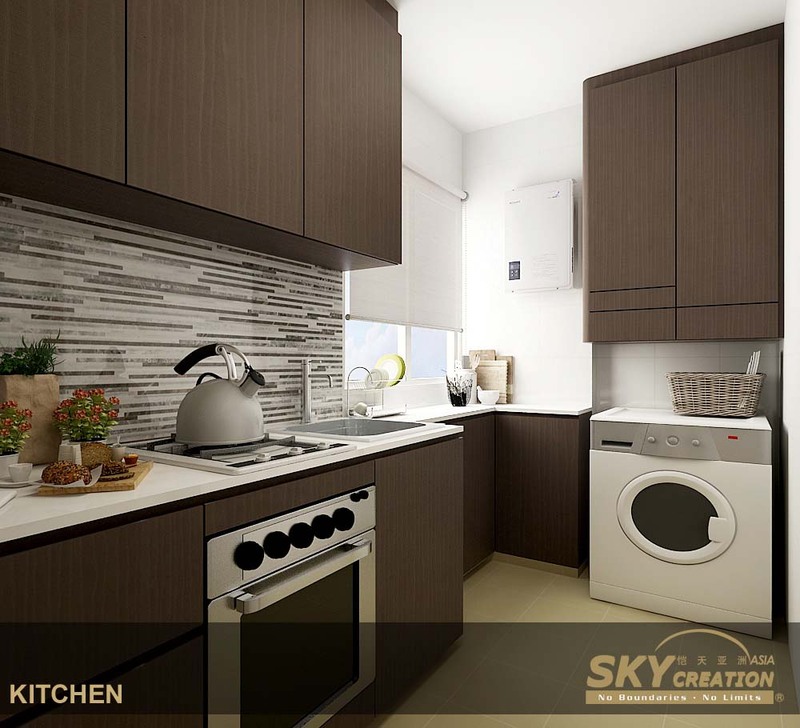 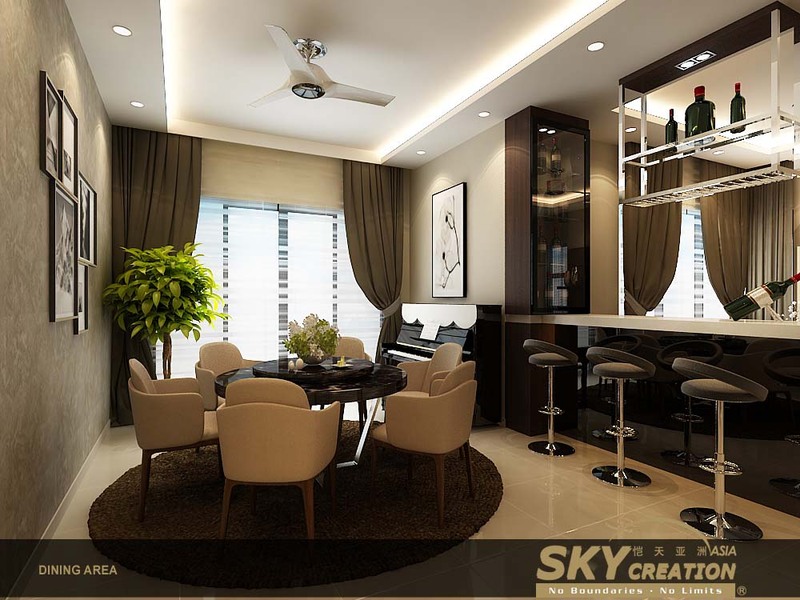 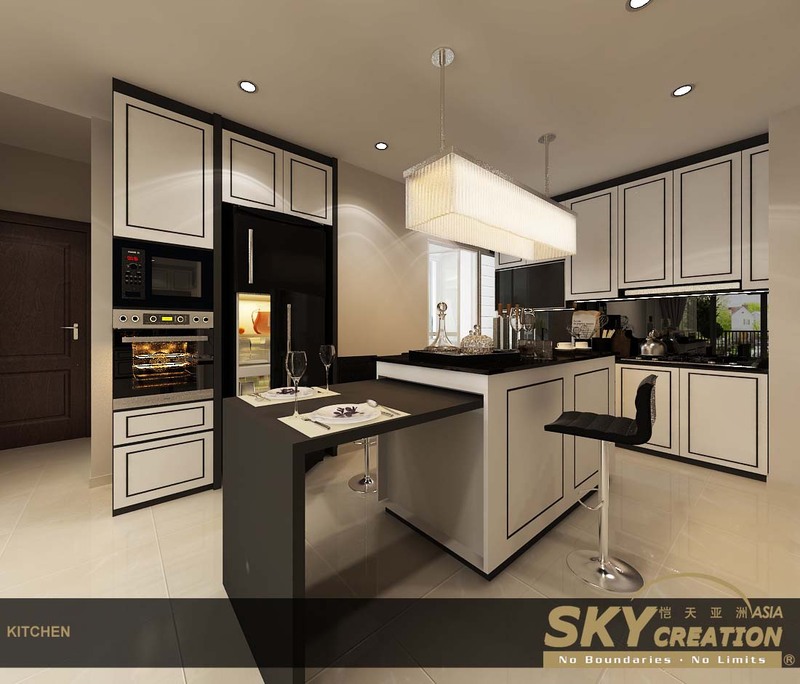 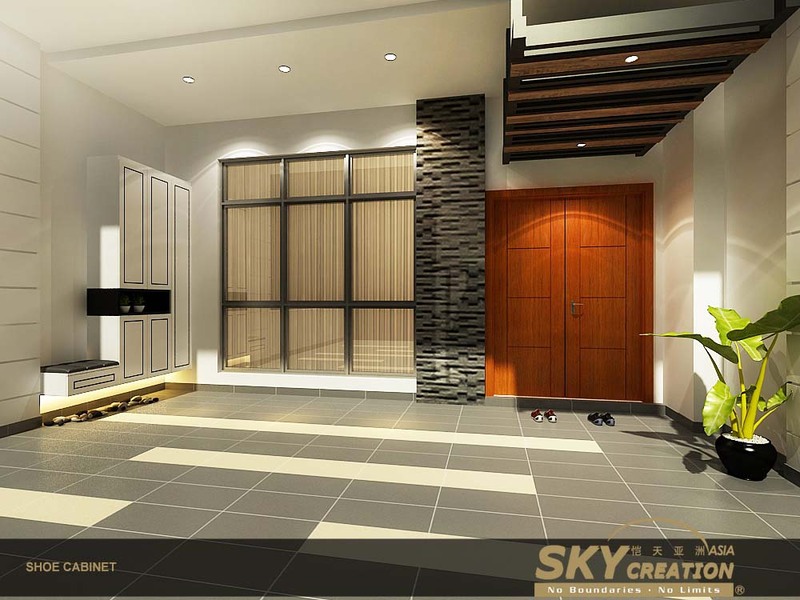 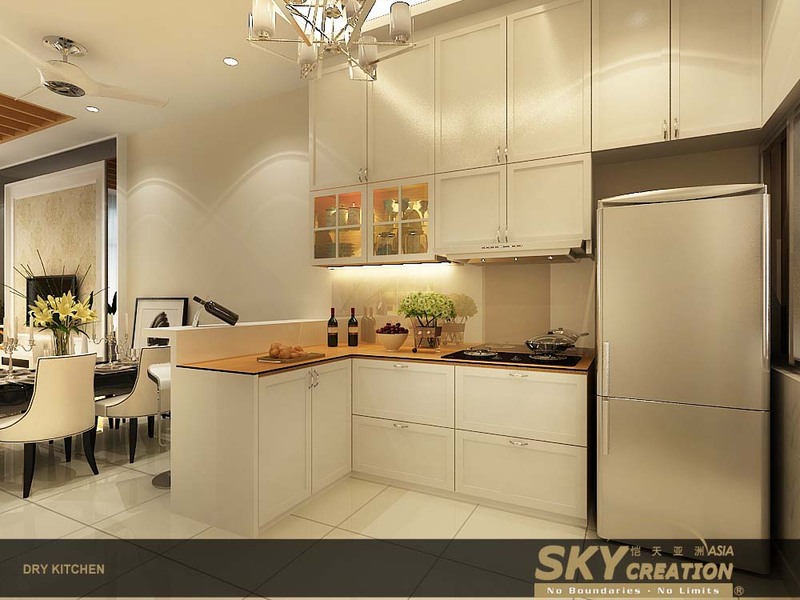 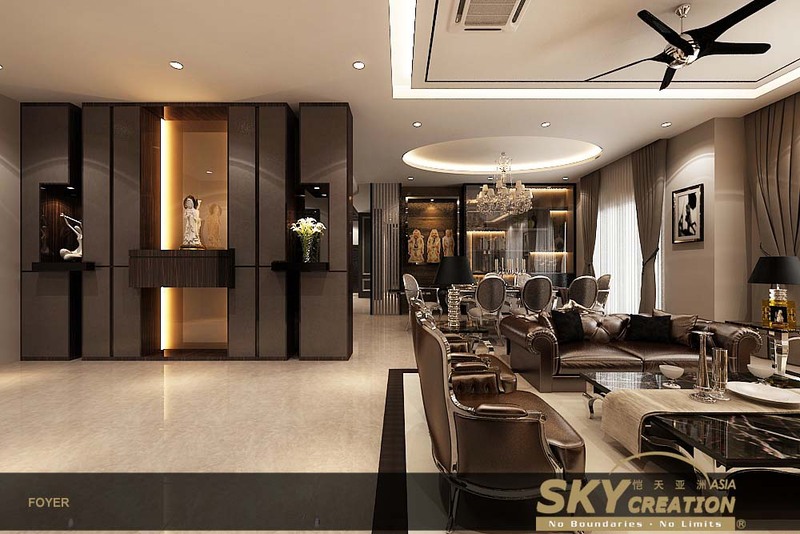 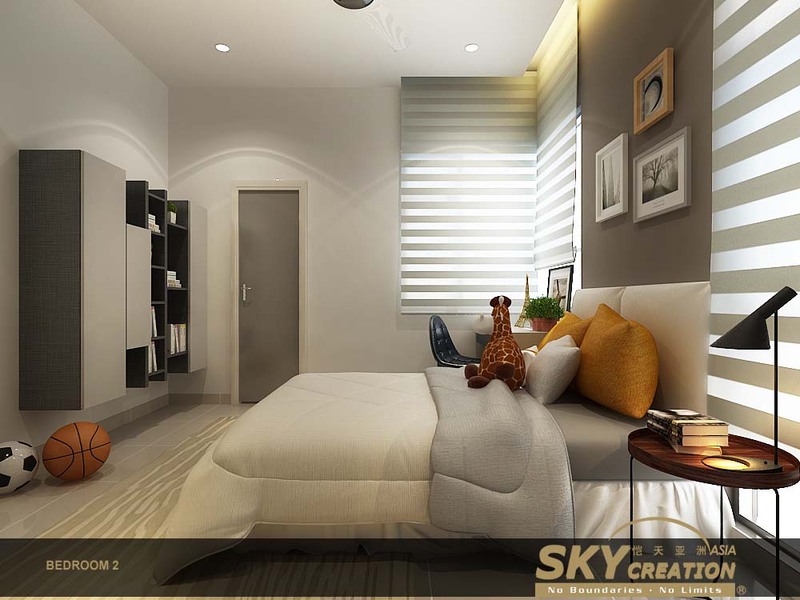 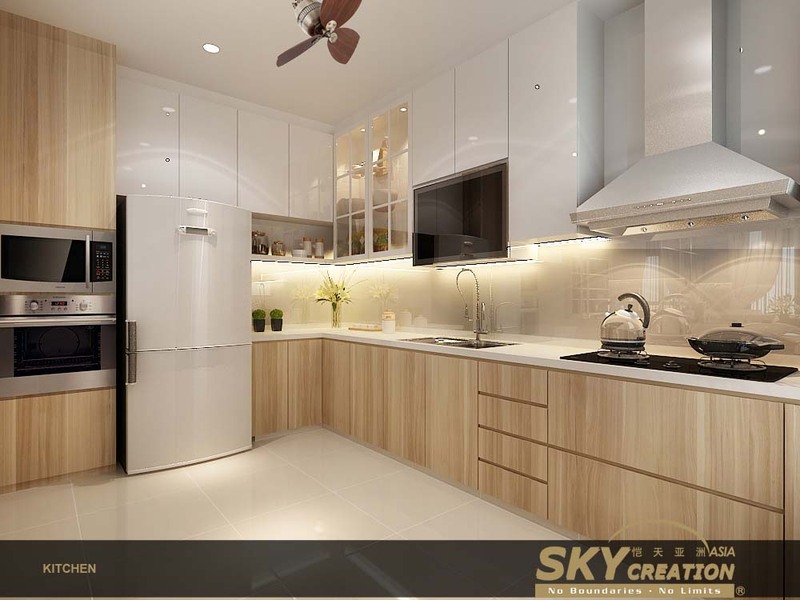 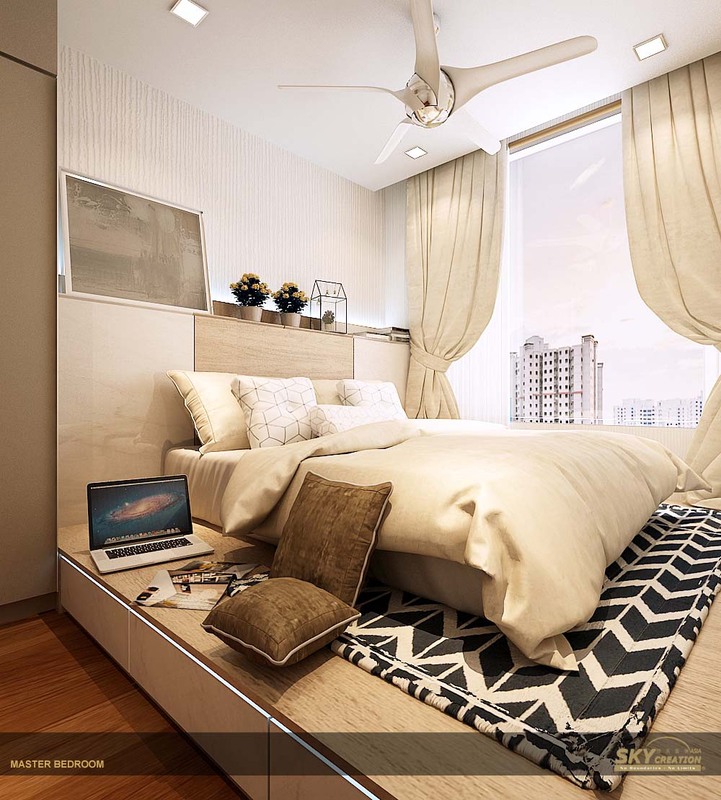 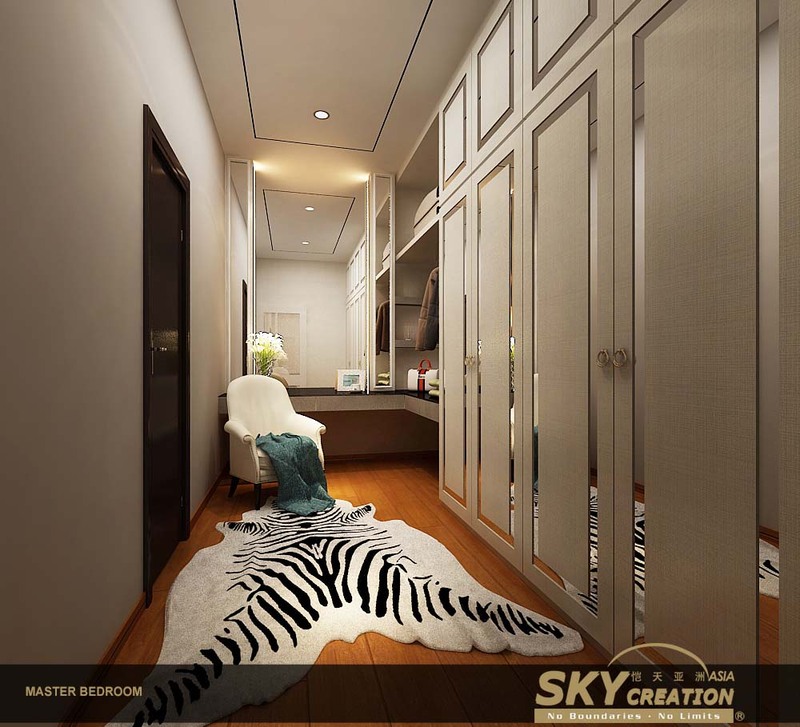 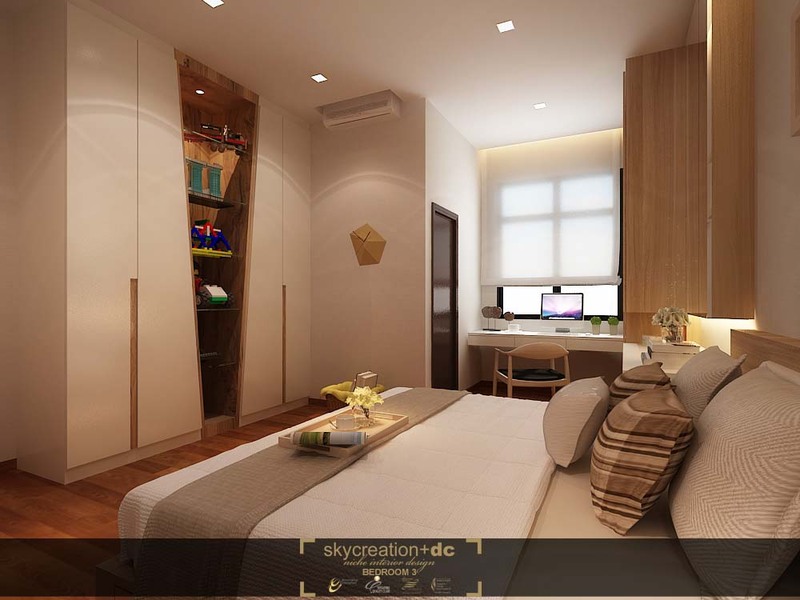 Sky Creation Asia also launched Musée as an interior design and renovation experiential centre, where homeowners and designers can learn about with building materials, renovation processes and the latest home trends. 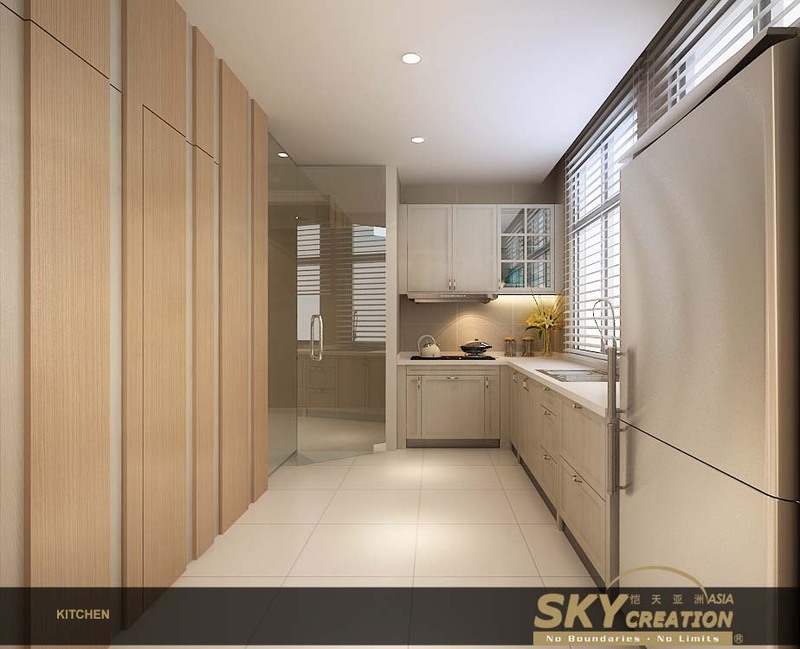 As a natural progression, the Group introduced Himmel Küche as a designer brand specialising in creating designer kitchens in Asian homes. 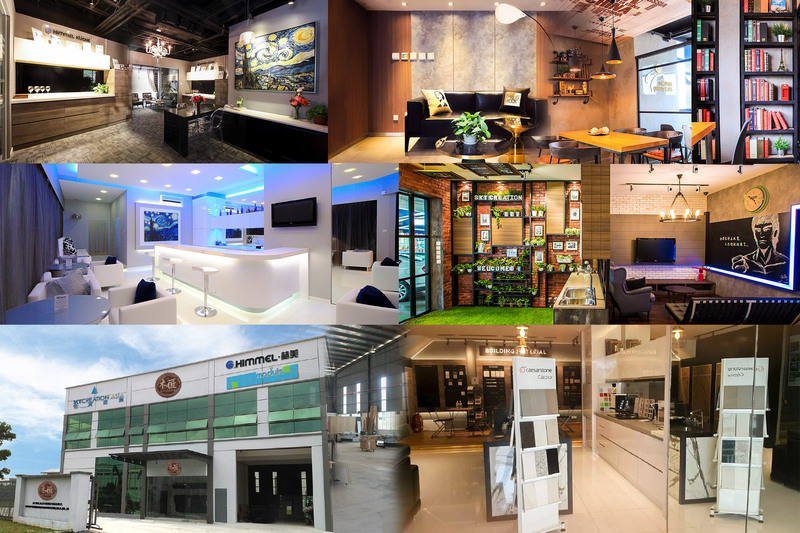 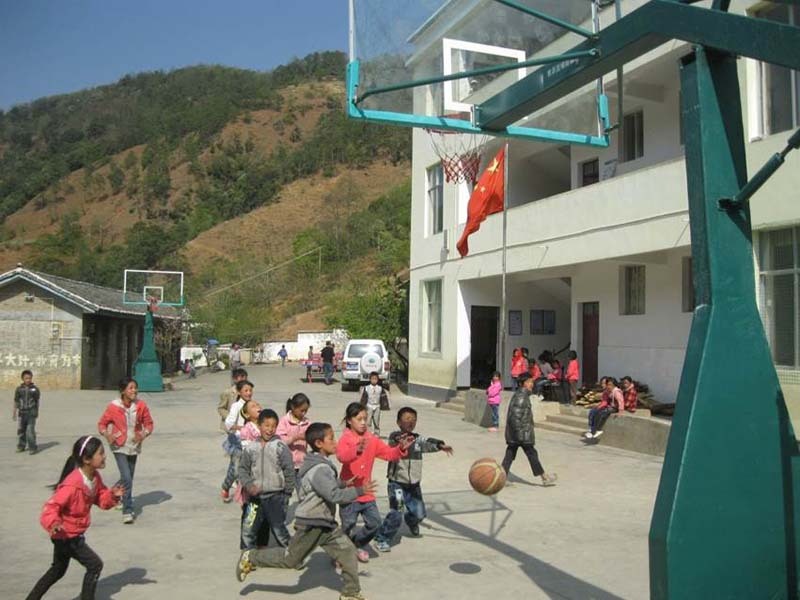 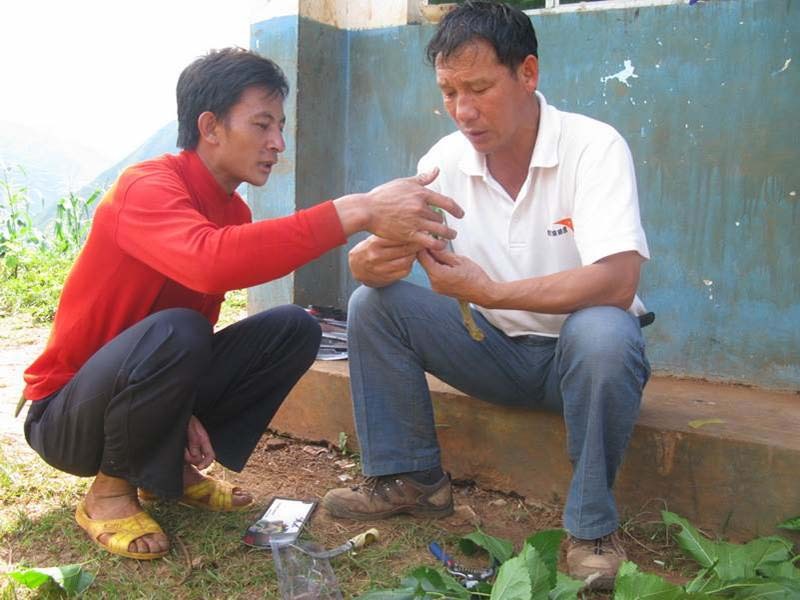 In that year, other ventures include the opening of LTC Development, Kaitian Wang and De Arc. 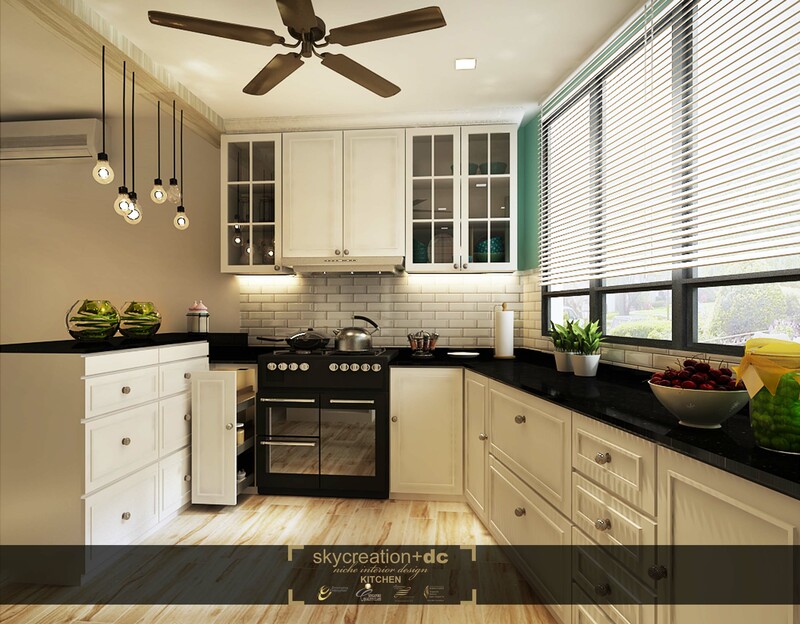 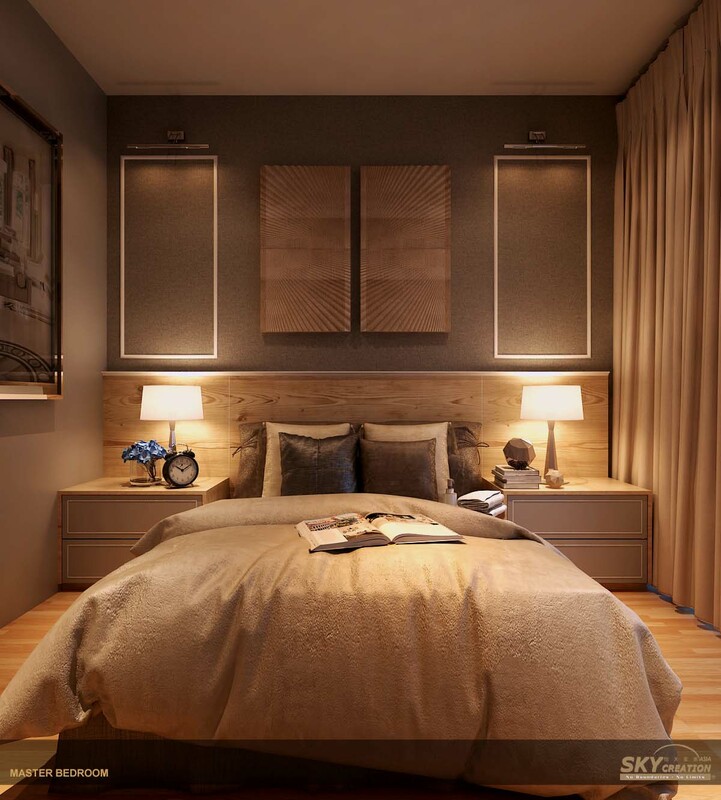 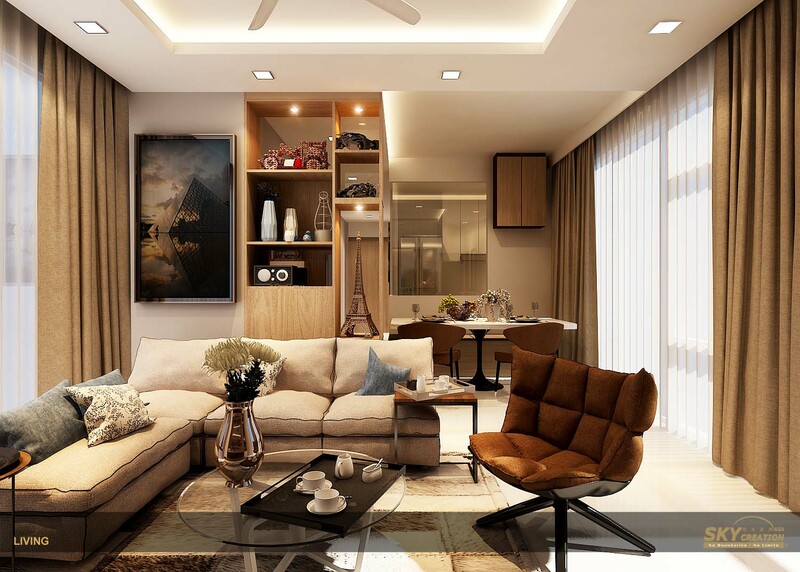 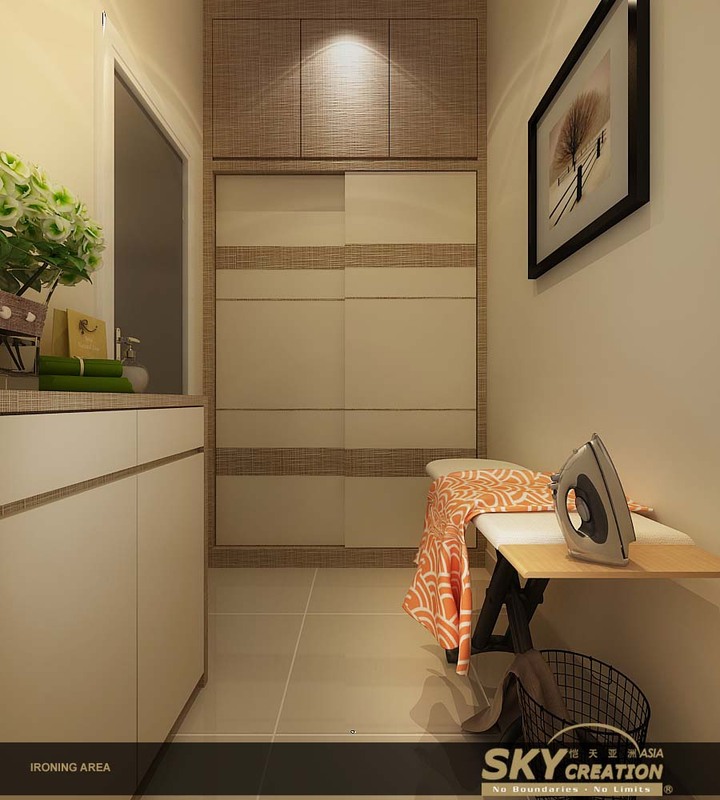 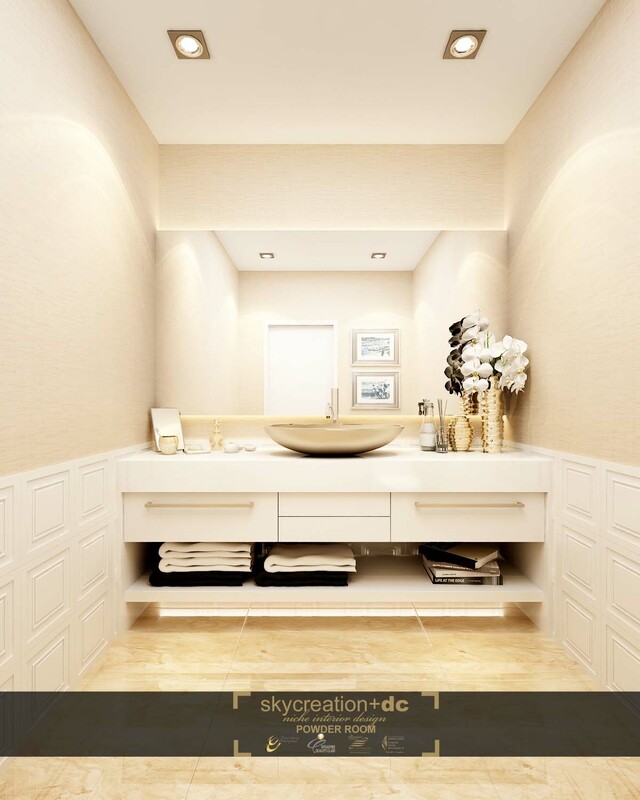 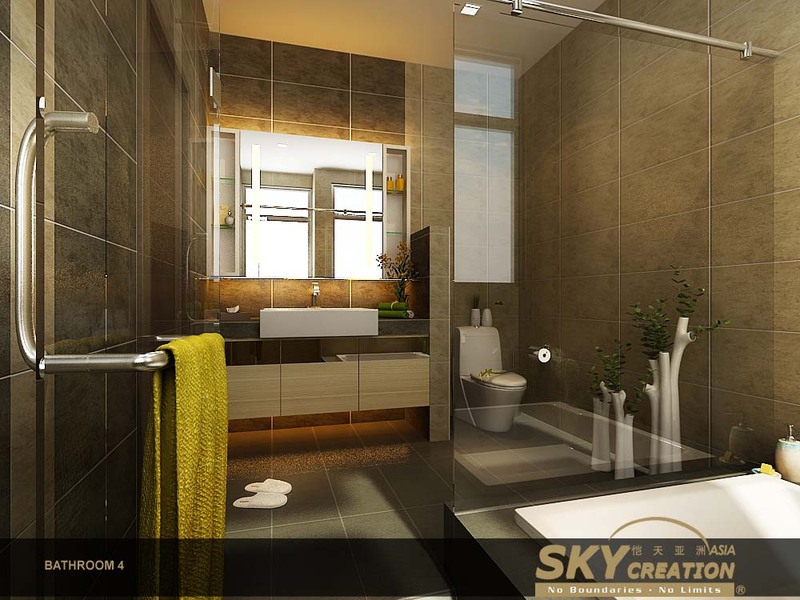 Launched WikiReno is a comprehensive interior design and renovation online platform. 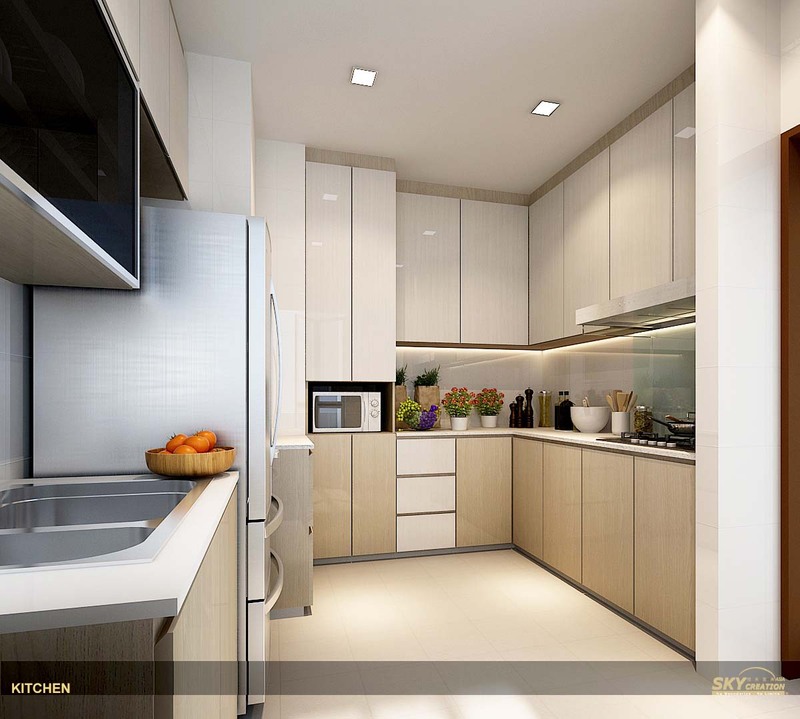 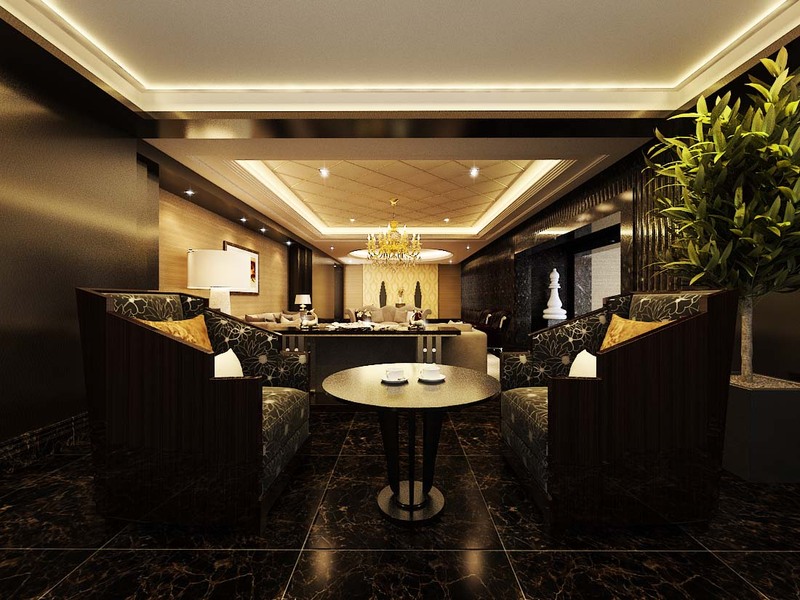 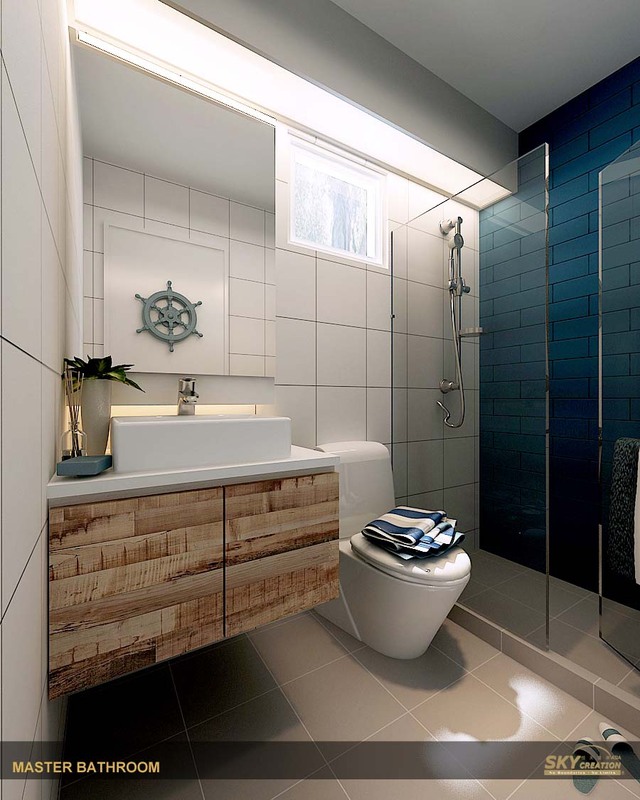 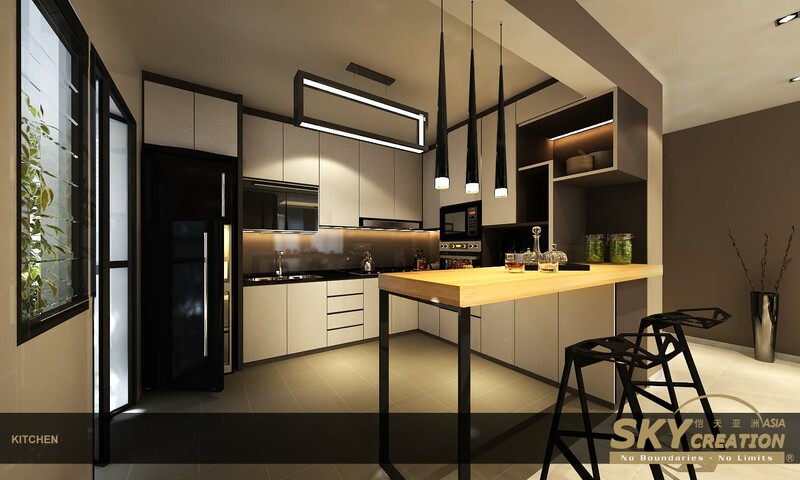 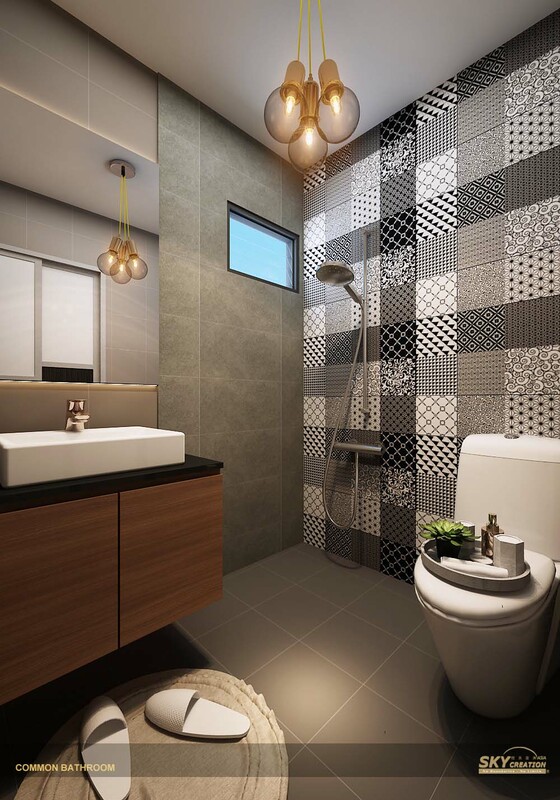 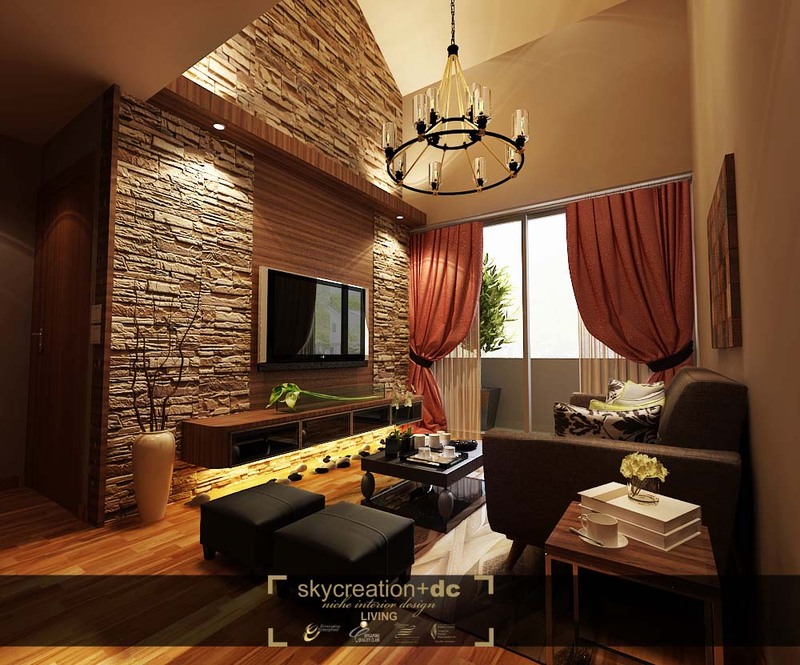 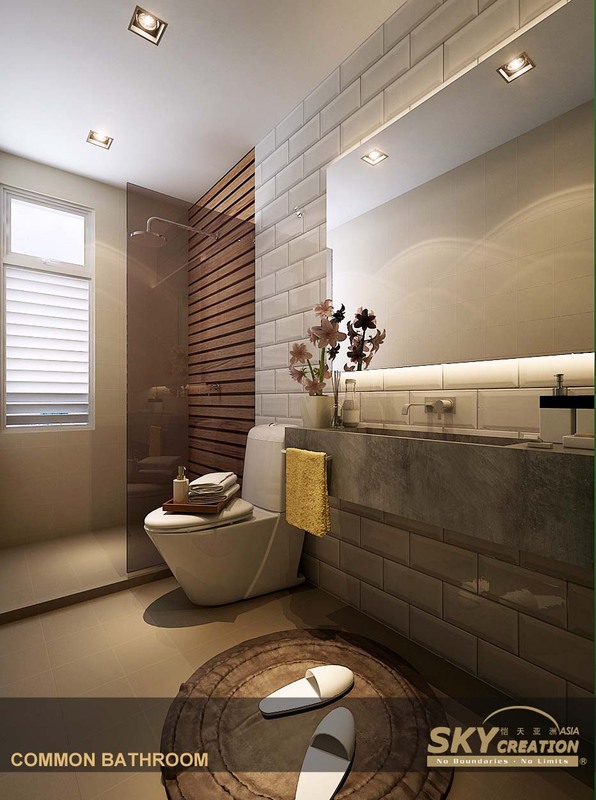 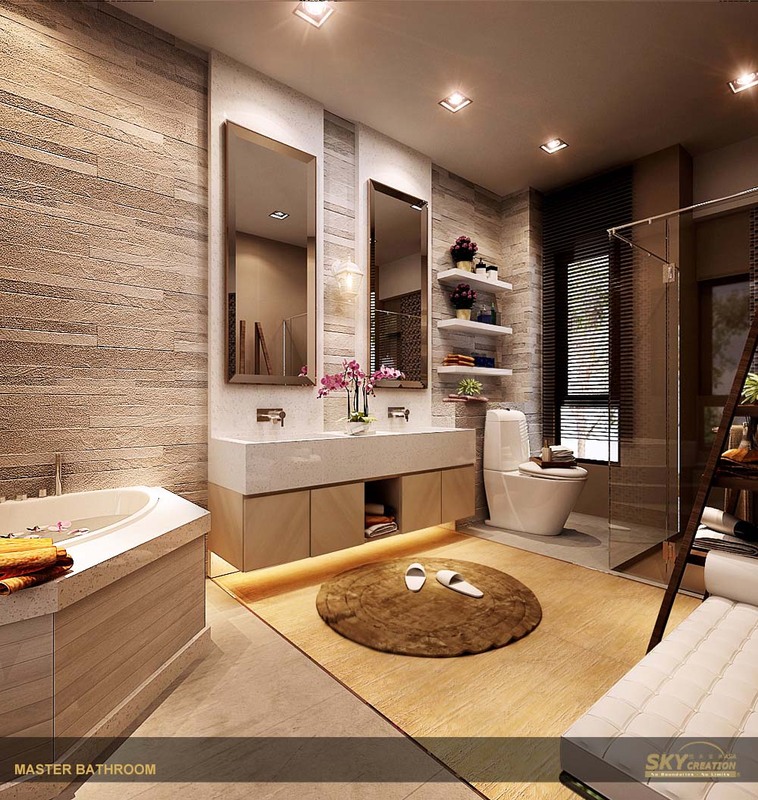 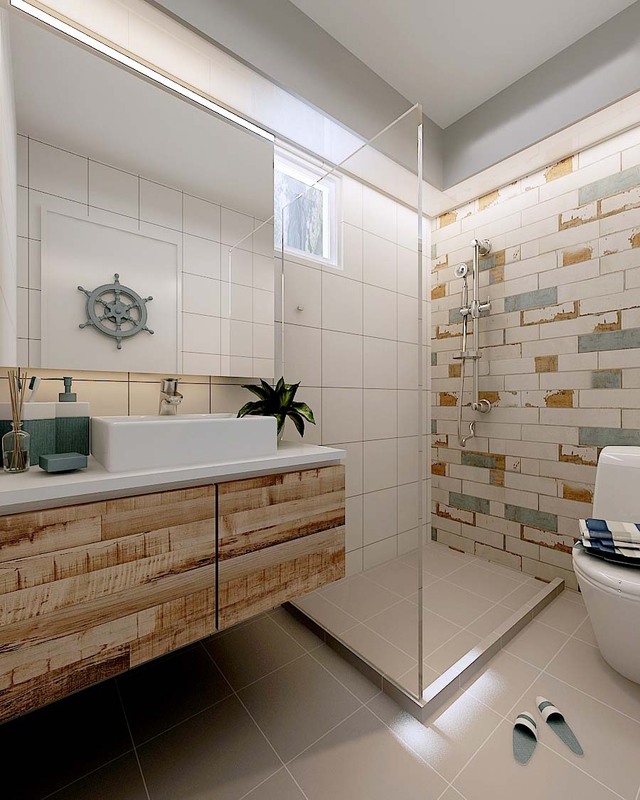 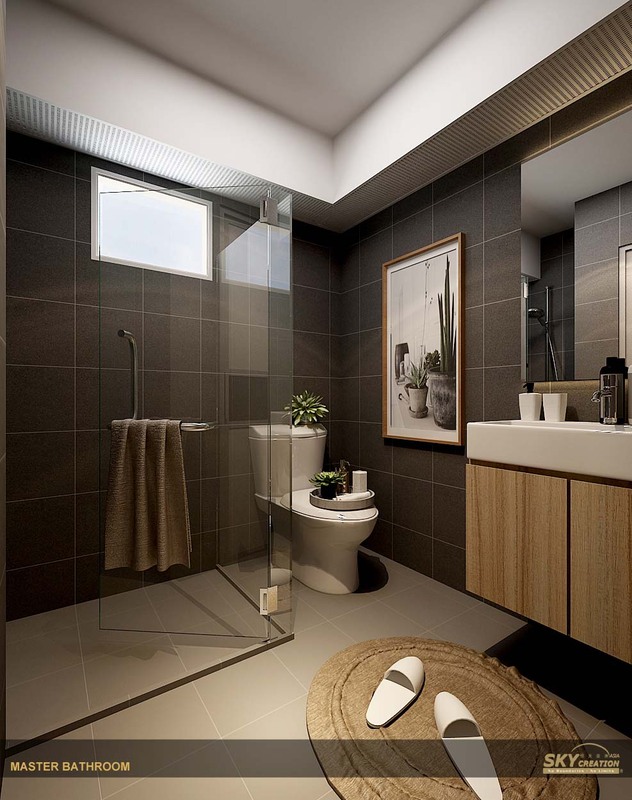 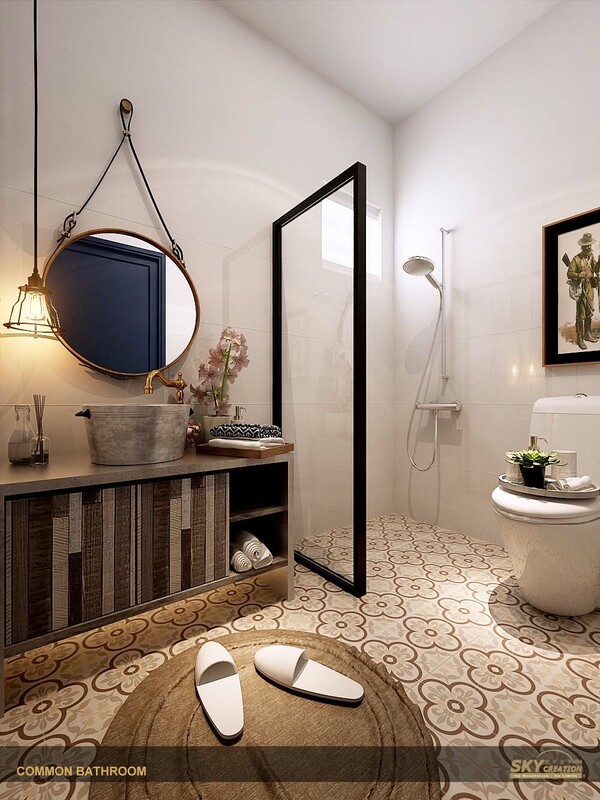 It provides encyclopedic information on interior design and renovation.